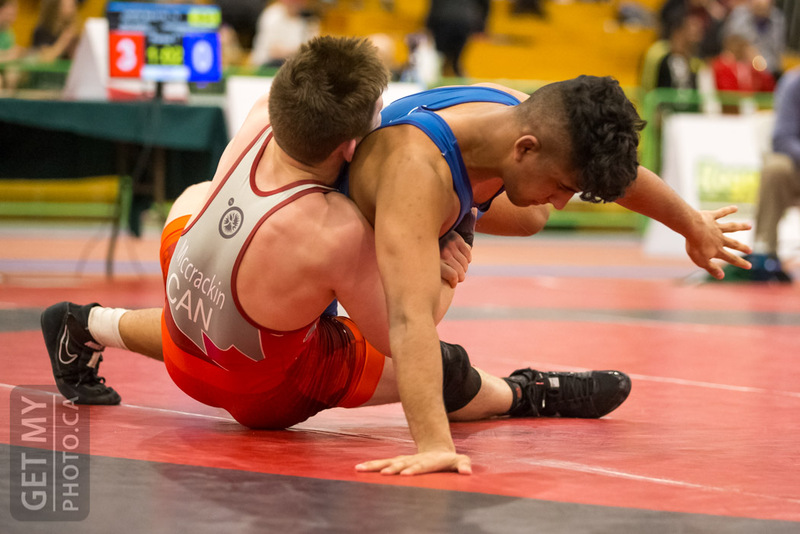 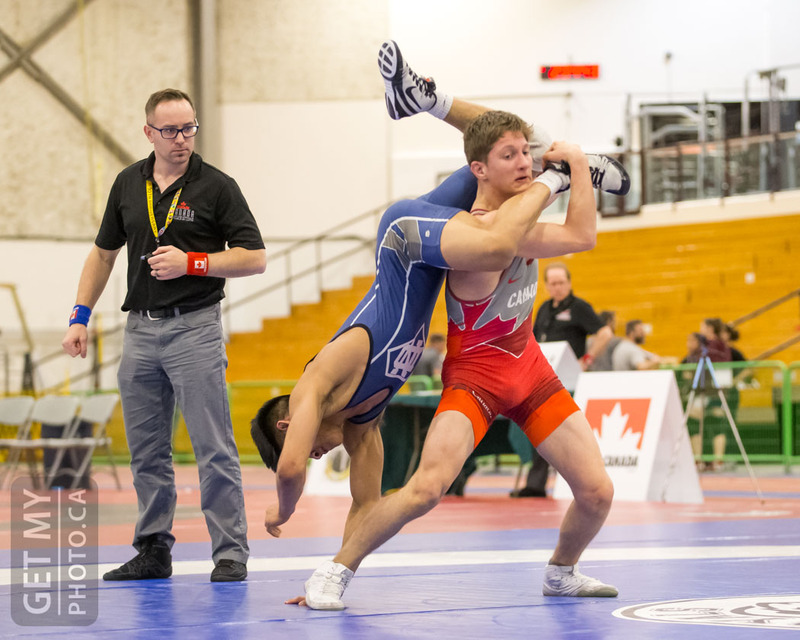 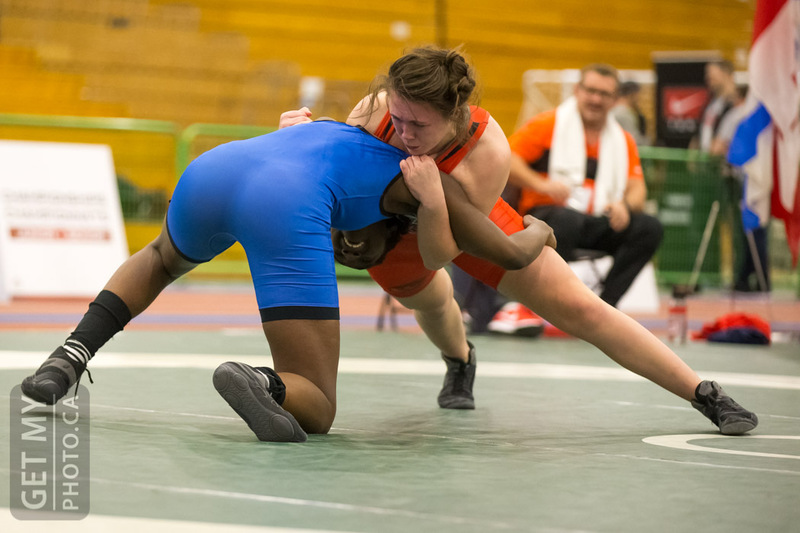 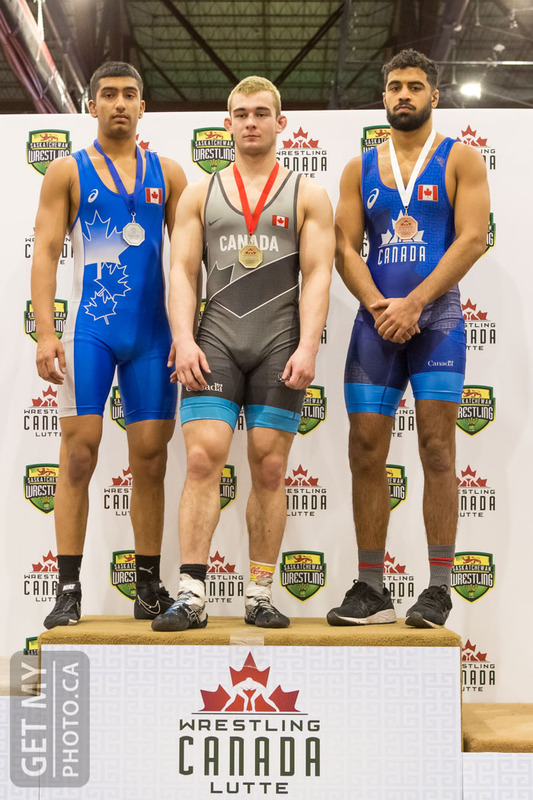 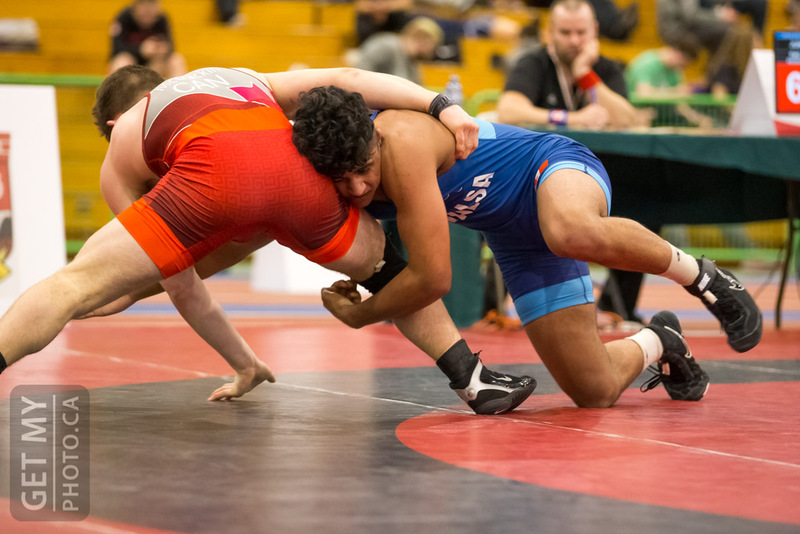 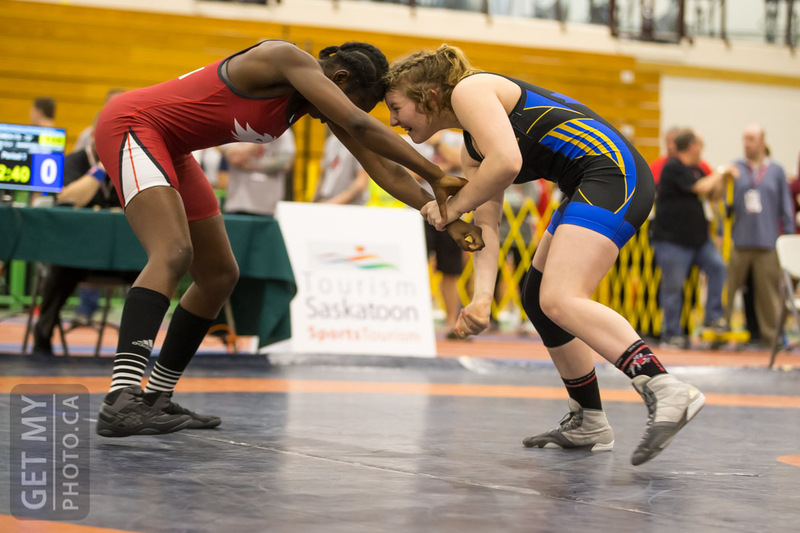 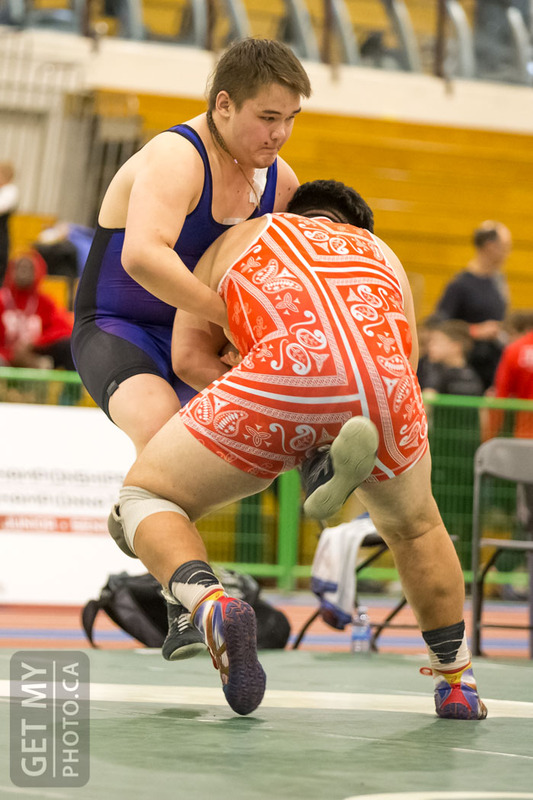 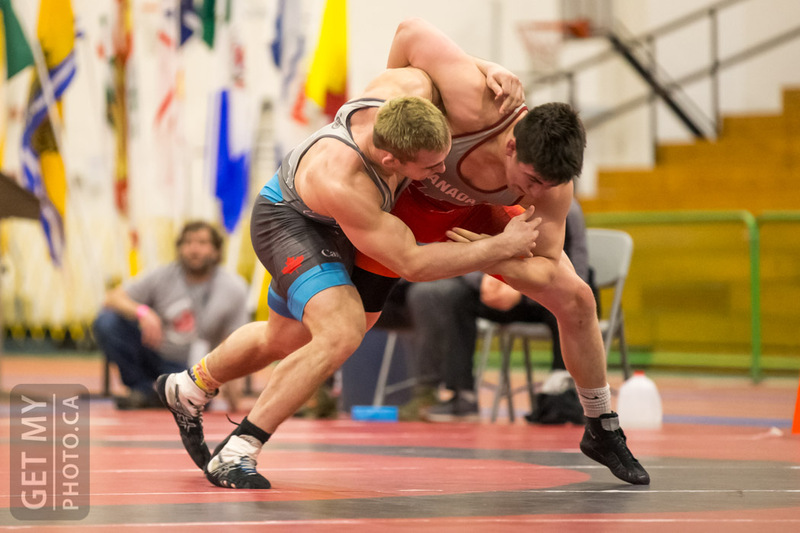 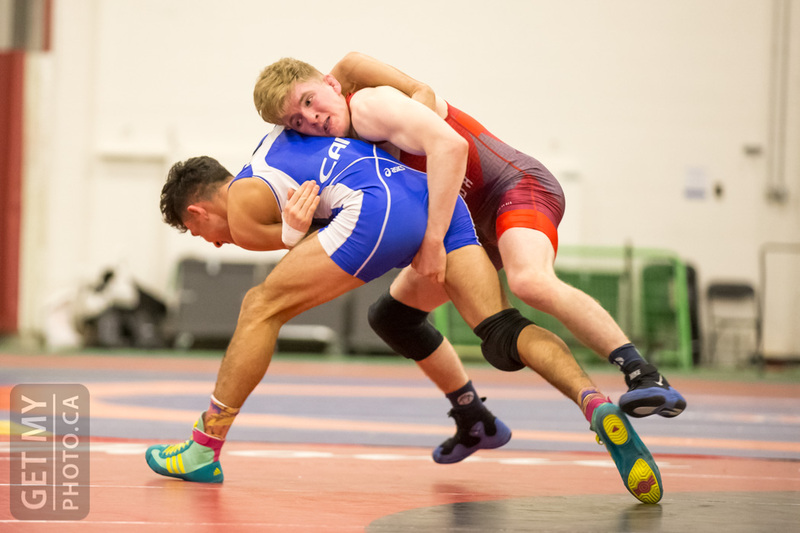 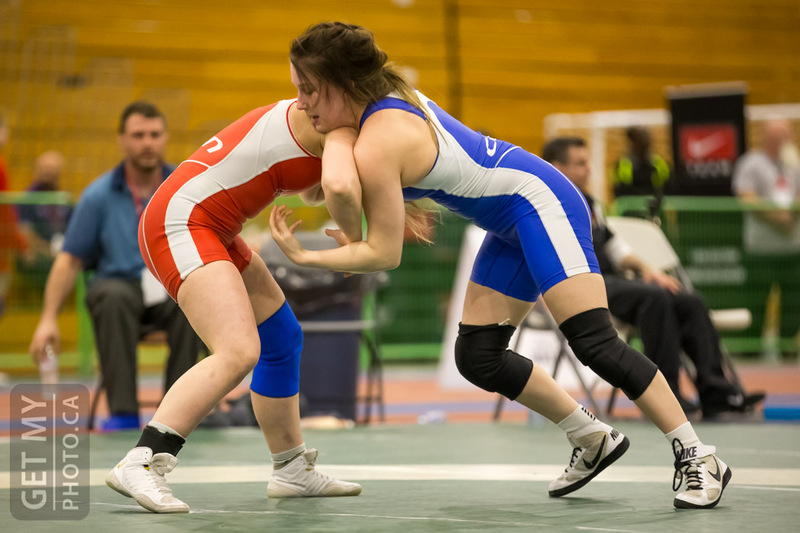 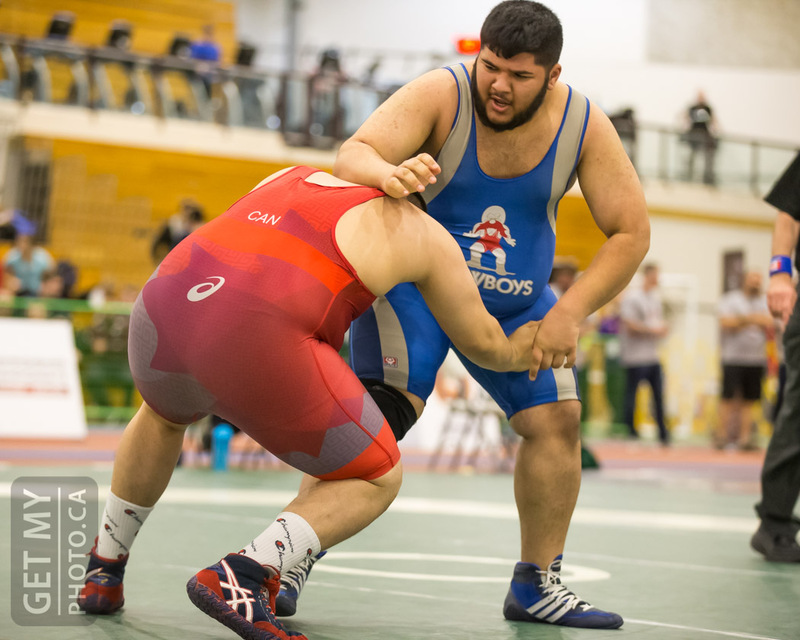 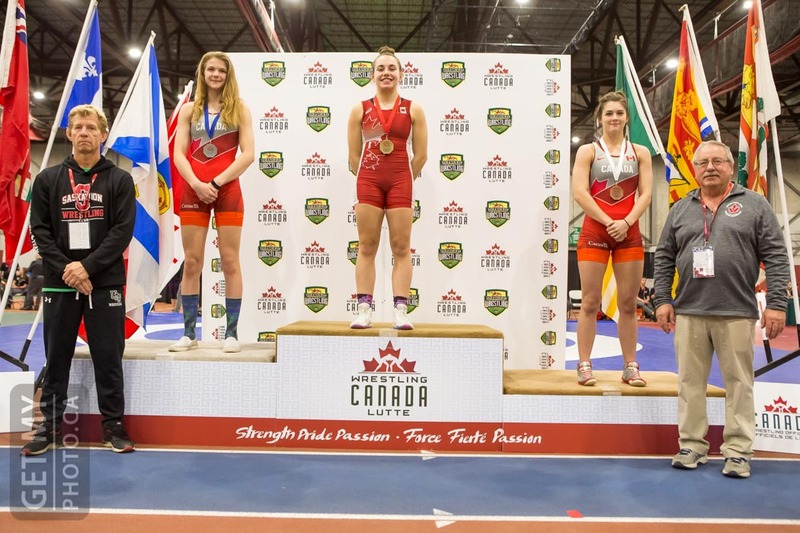 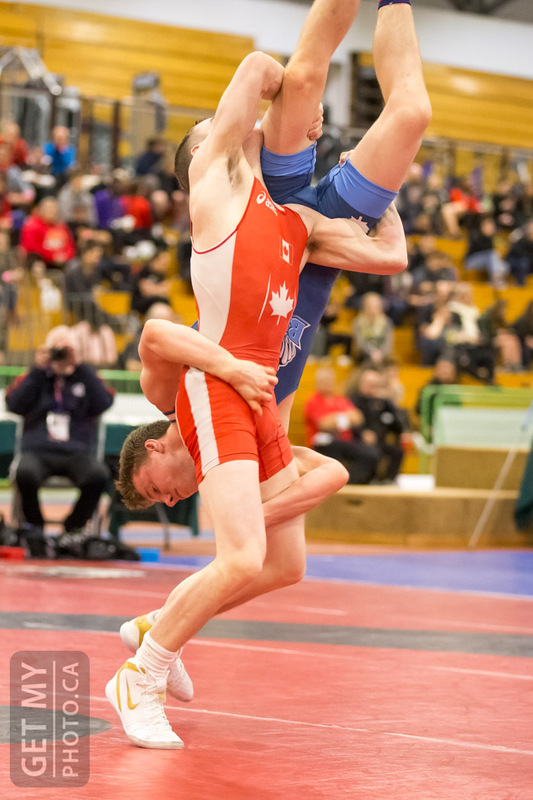 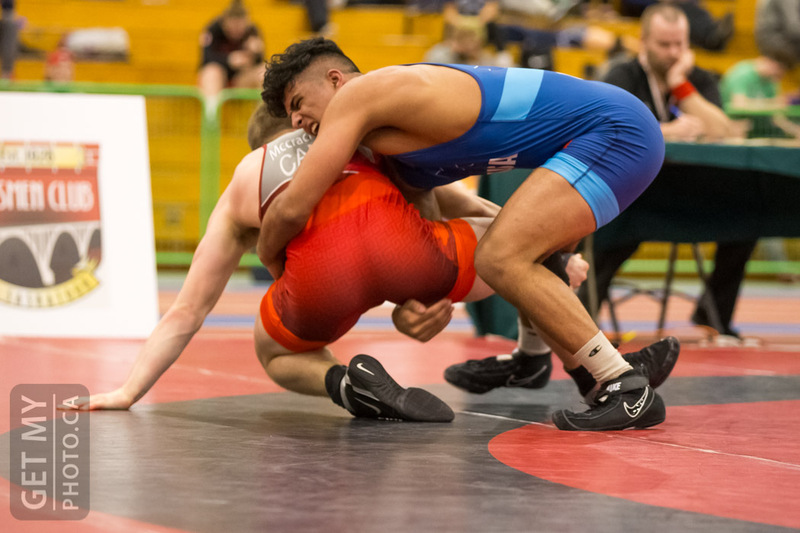 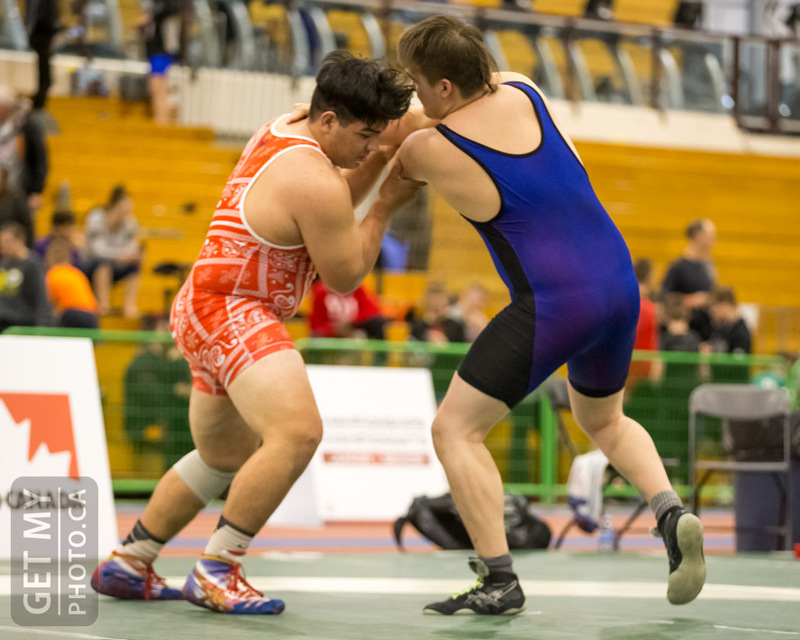 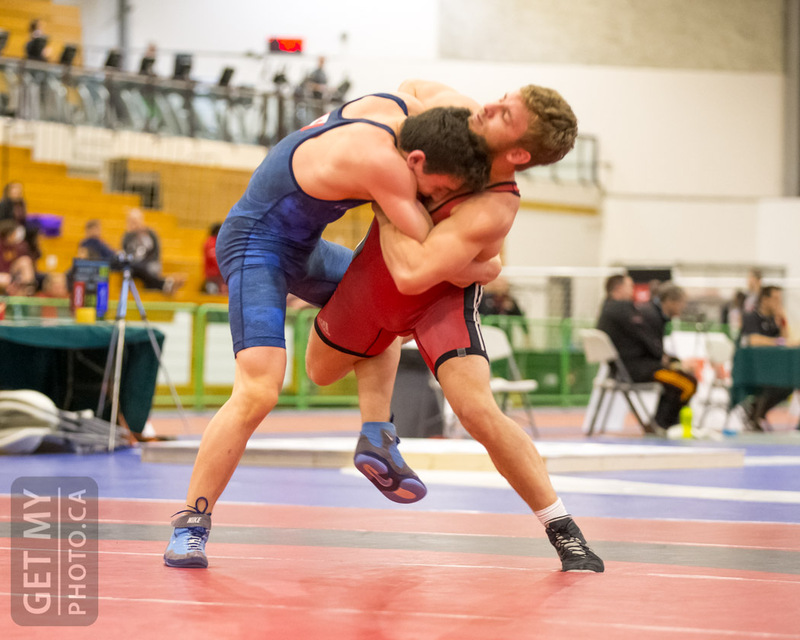 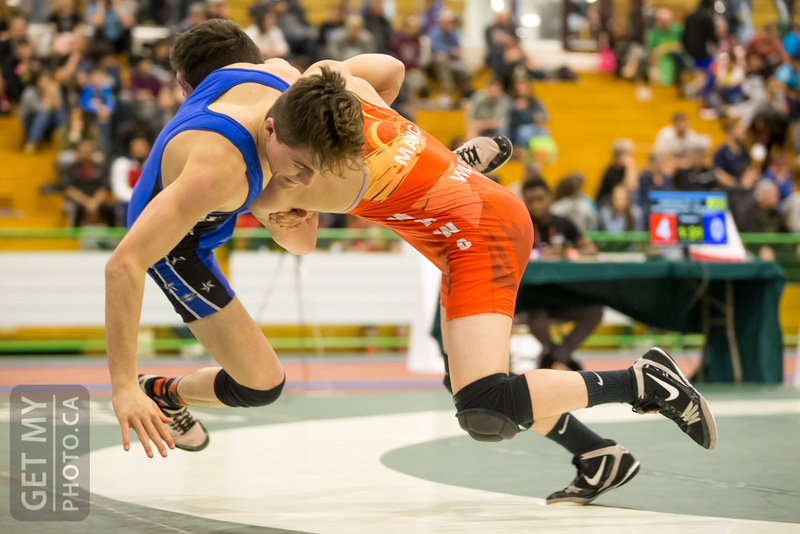 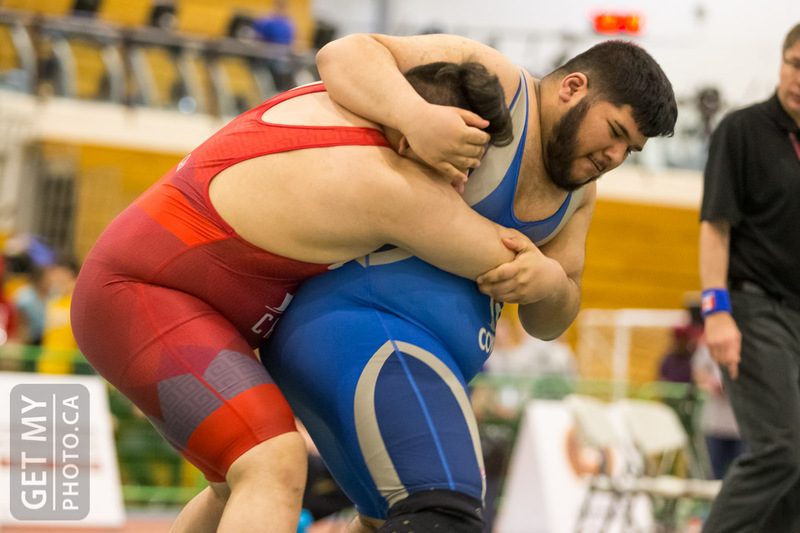 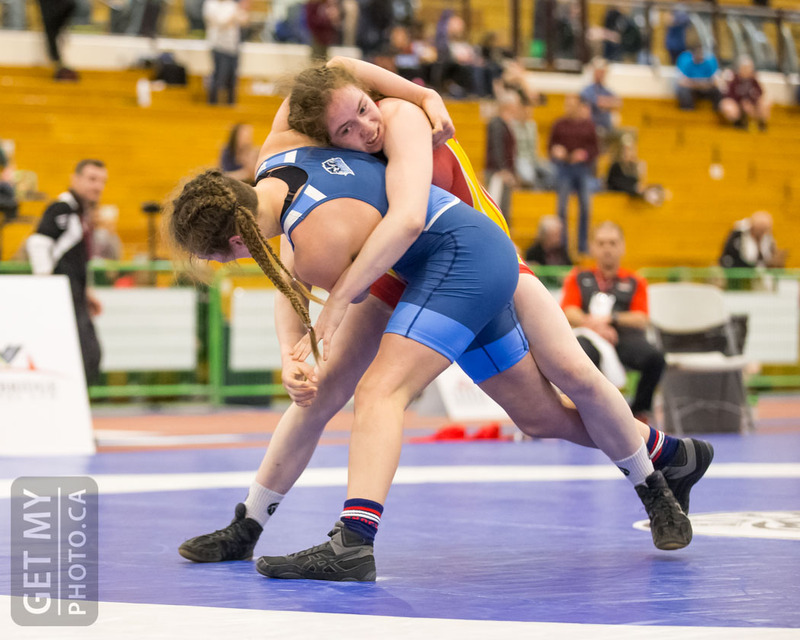 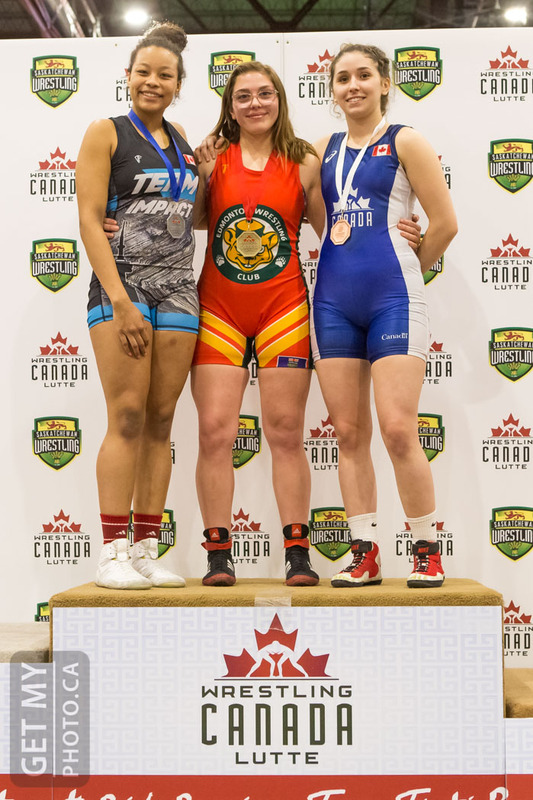 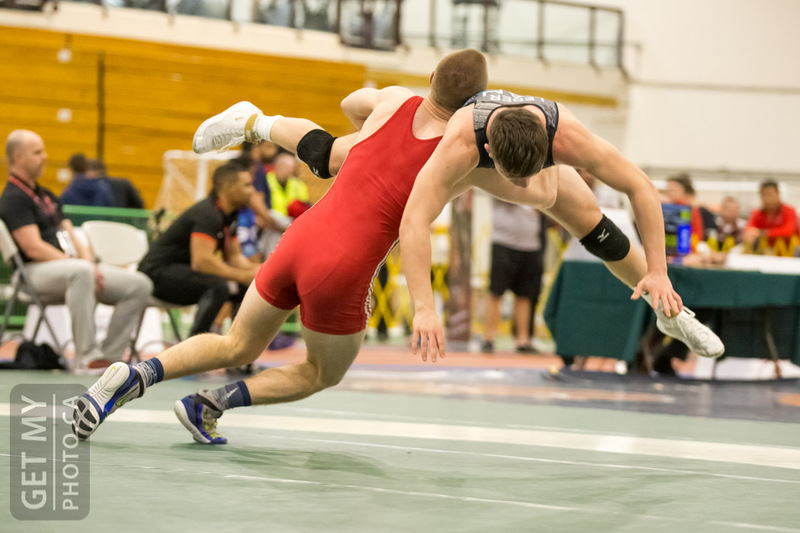 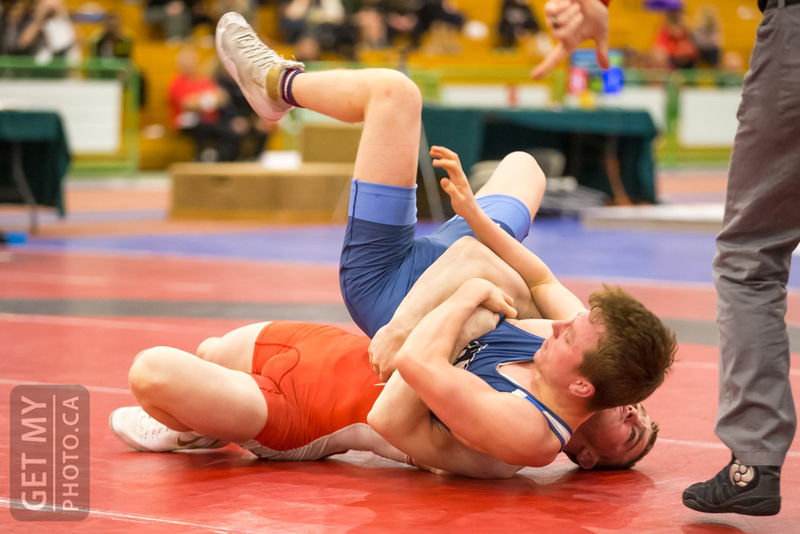 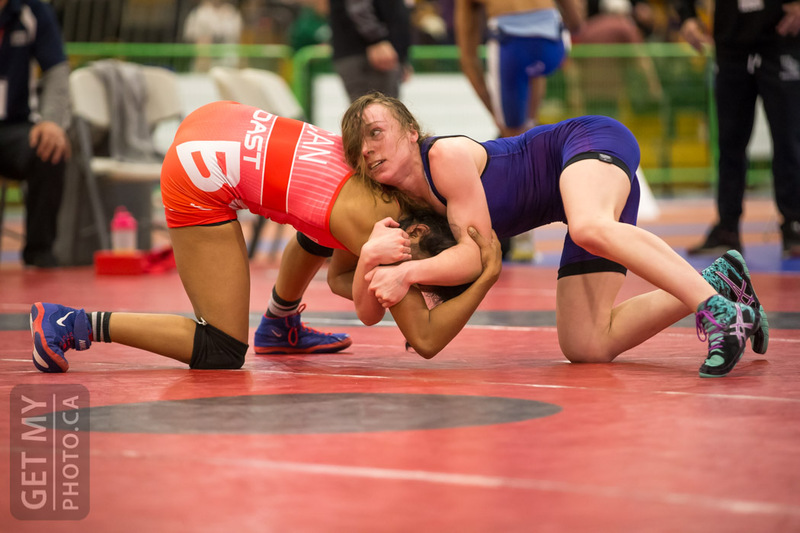 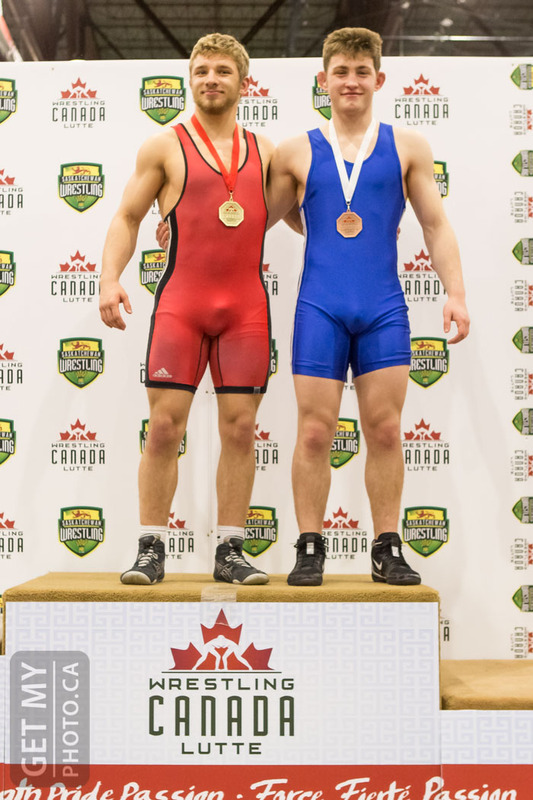 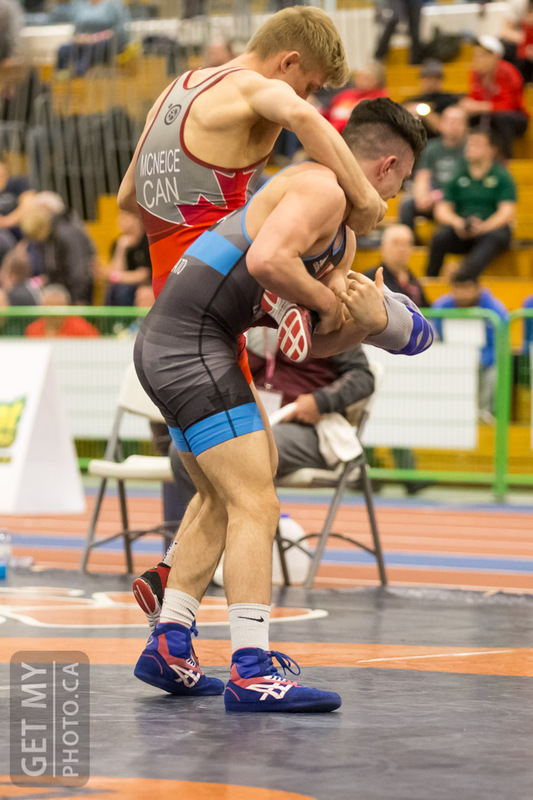 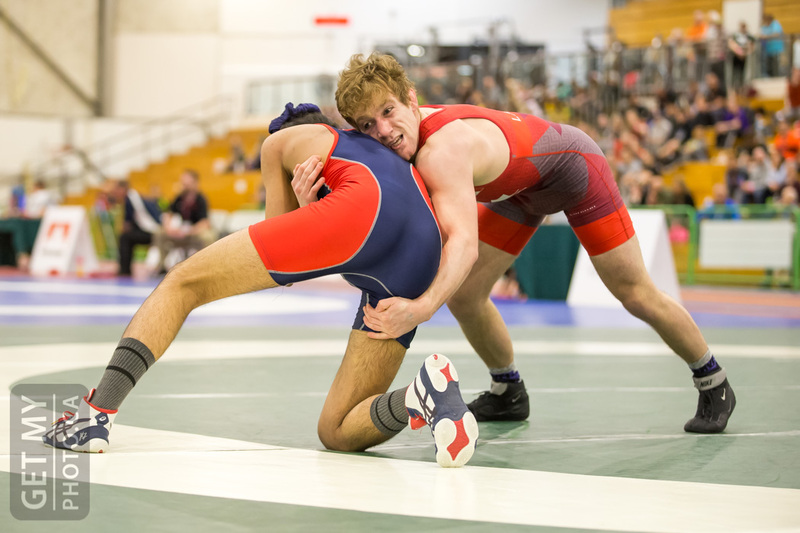 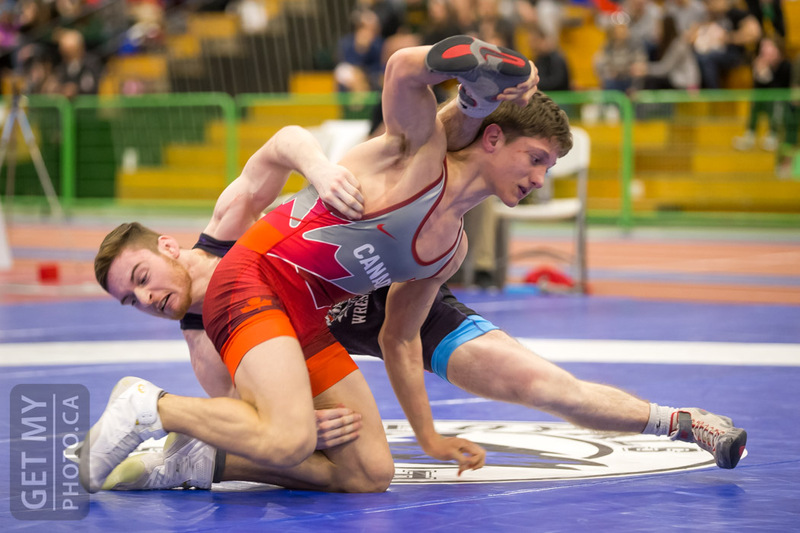 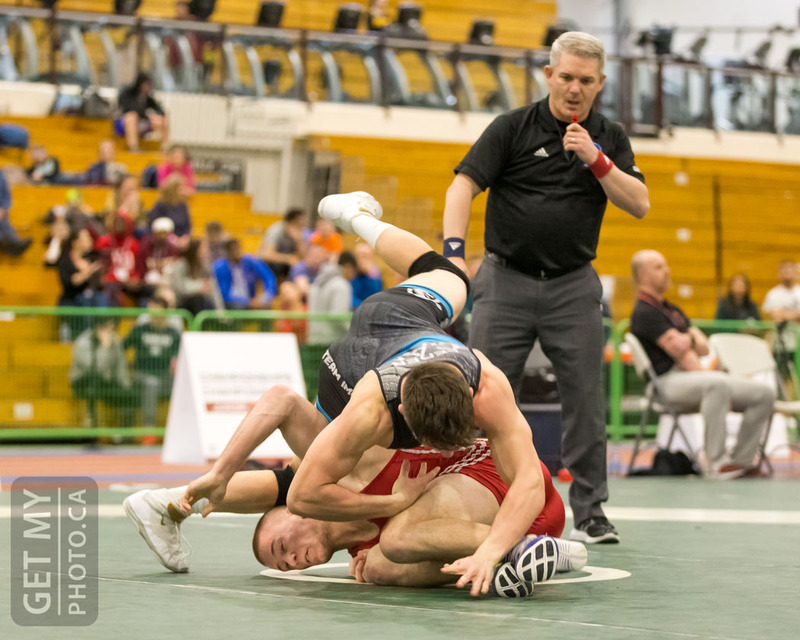 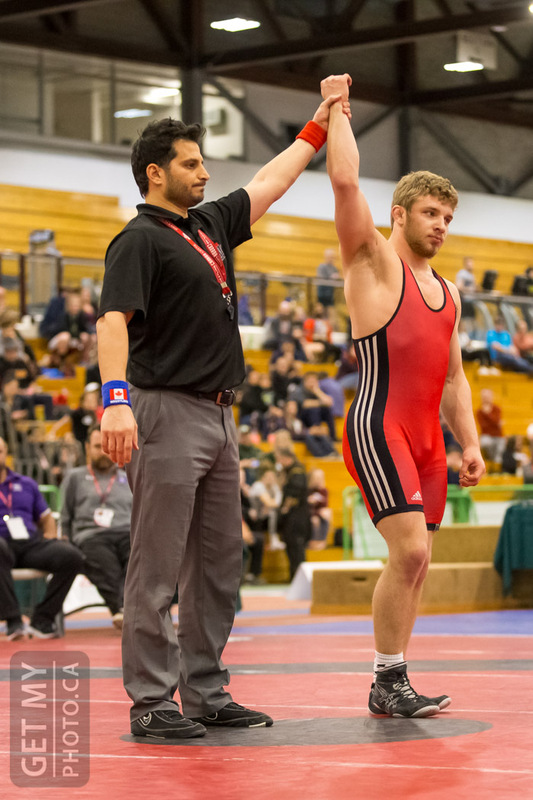 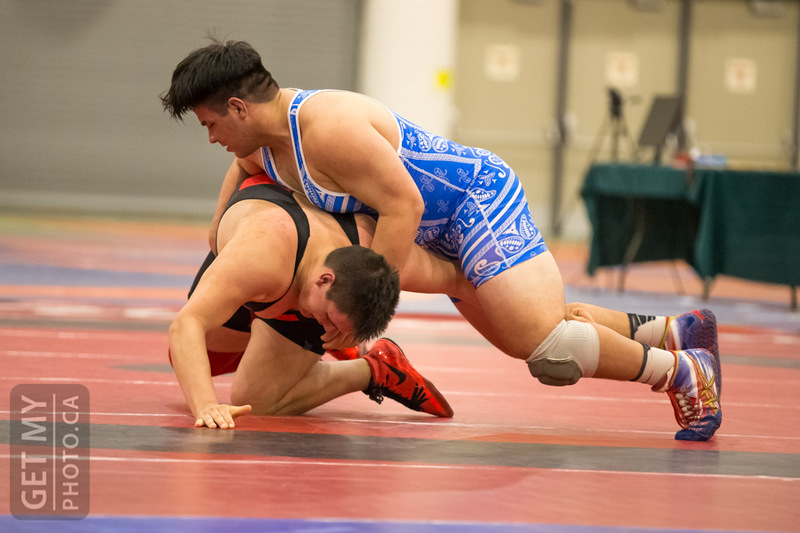 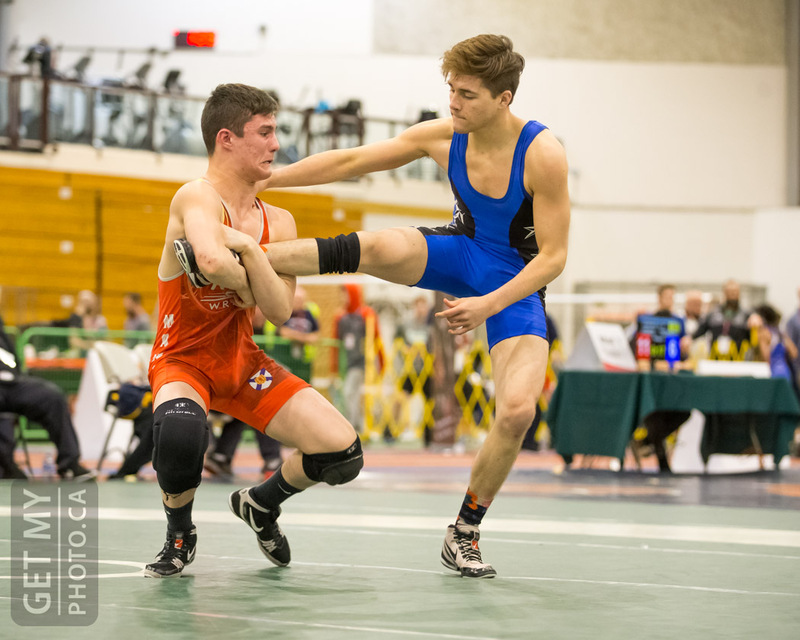 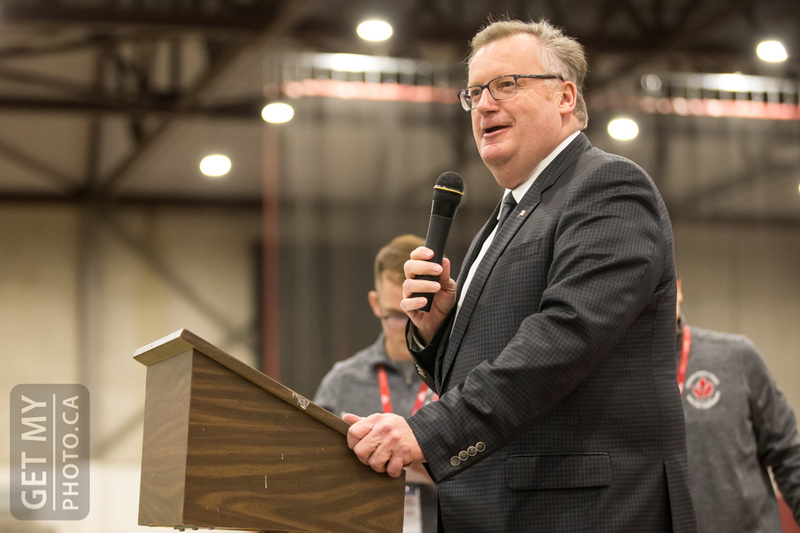 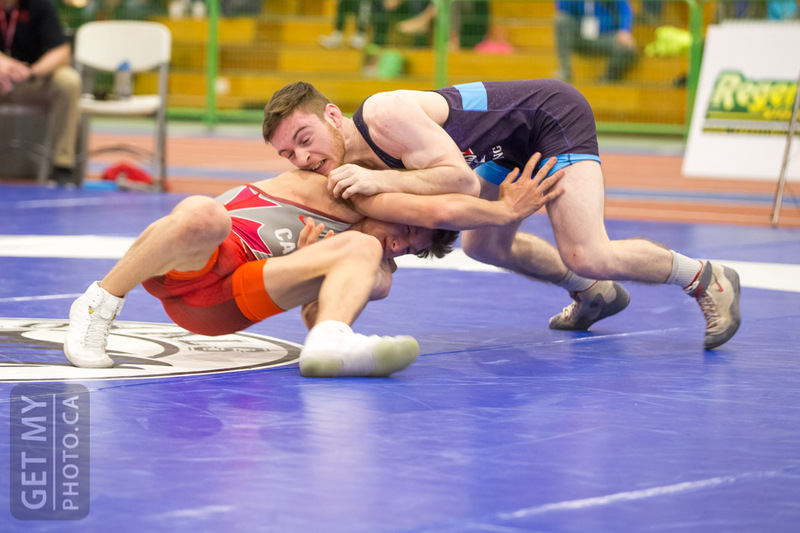 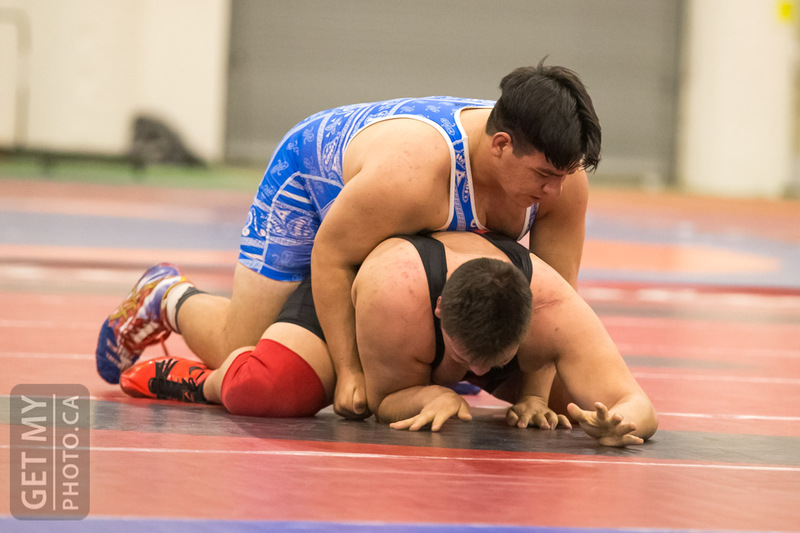 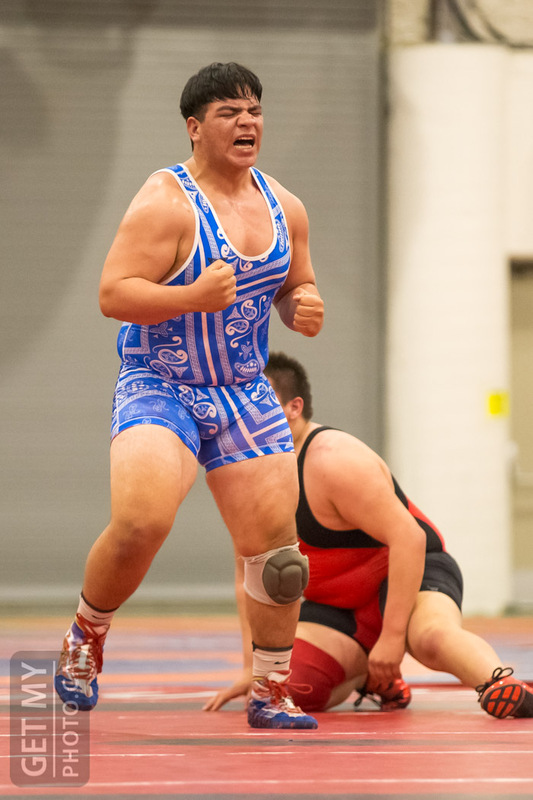 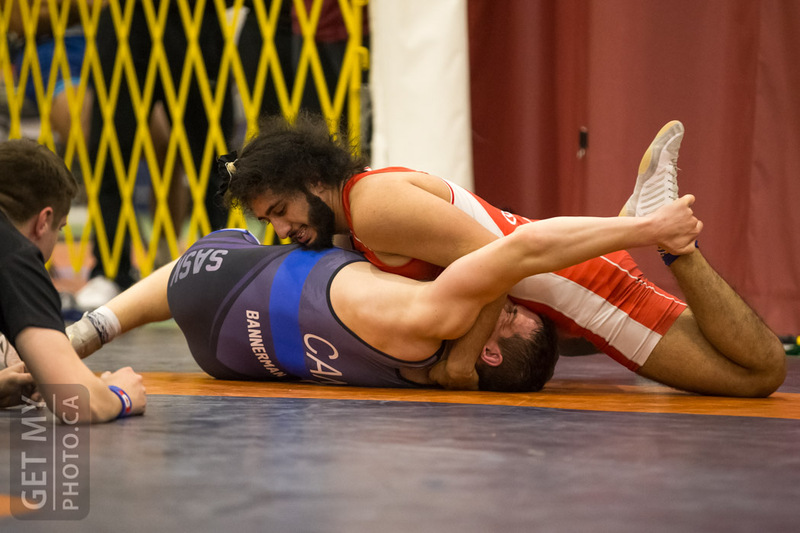 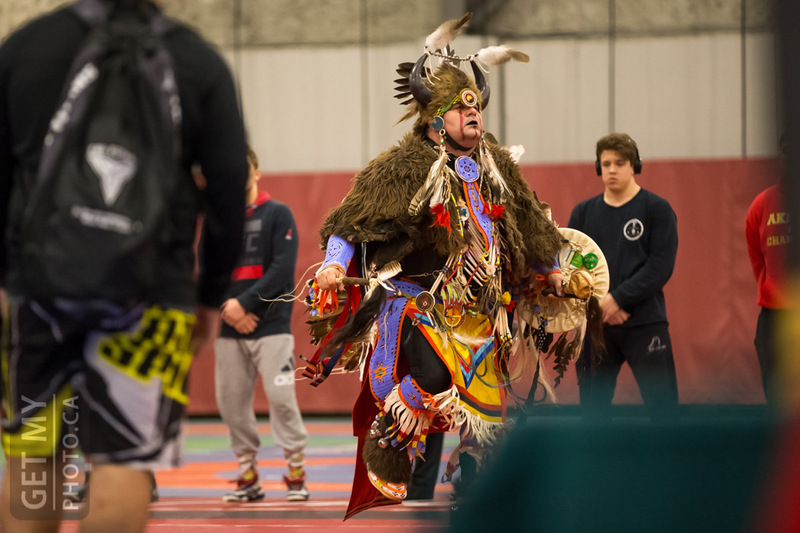 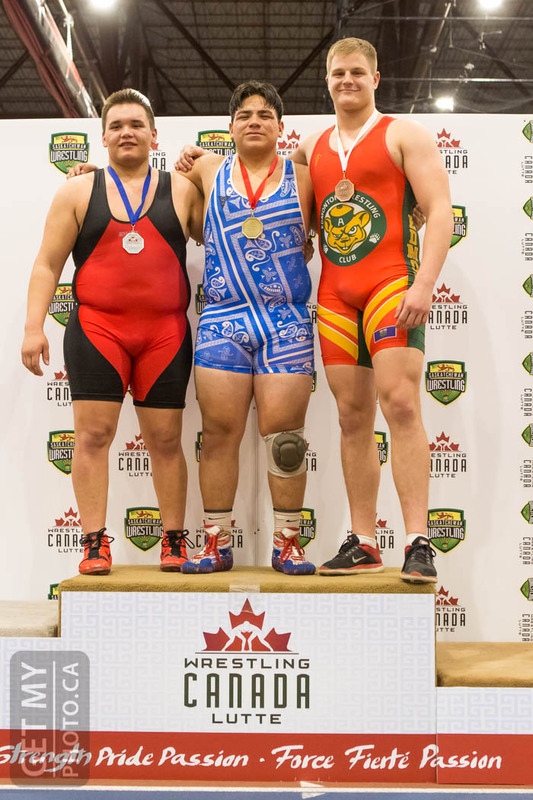 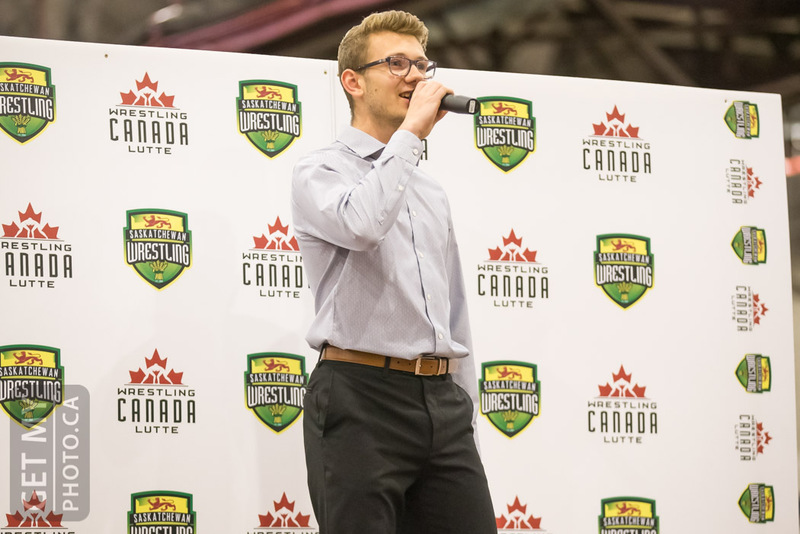 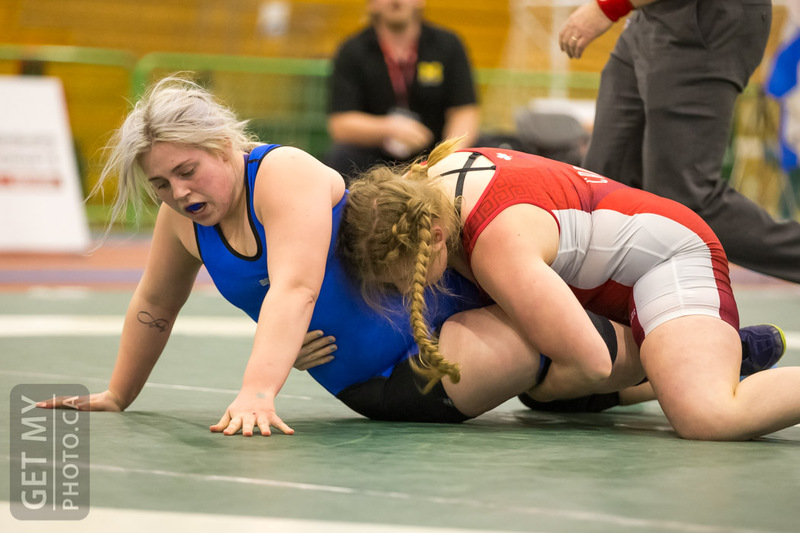 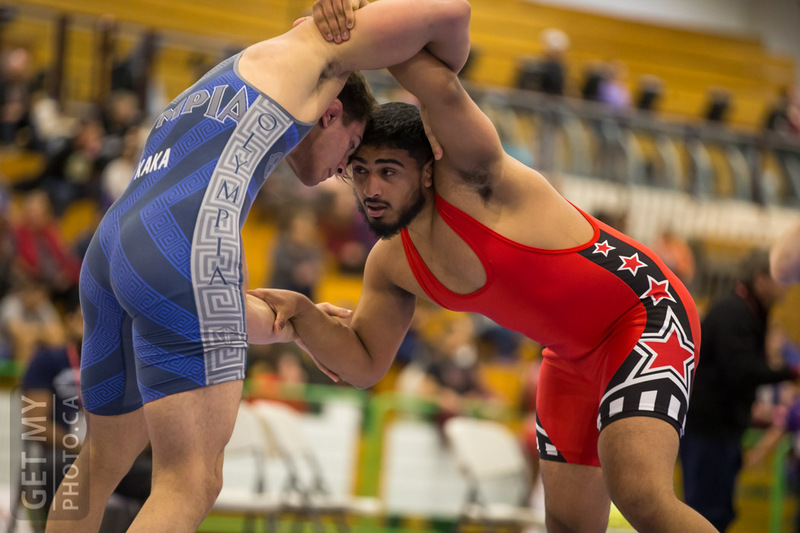 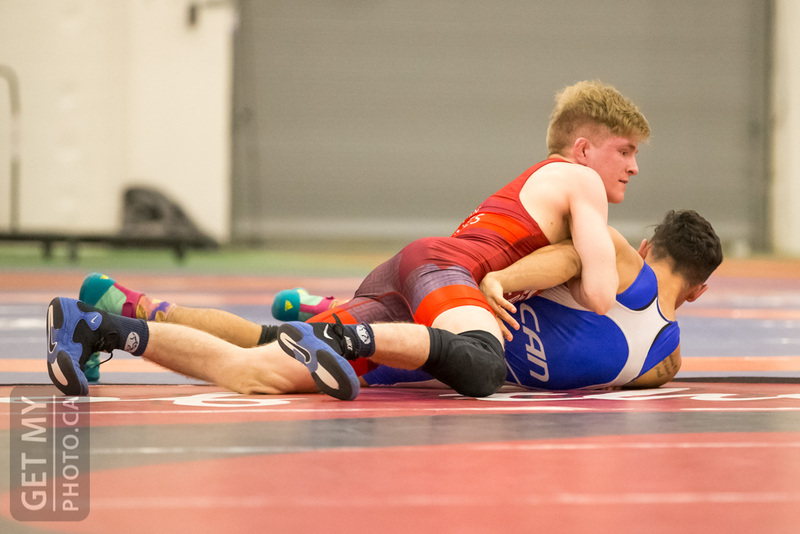 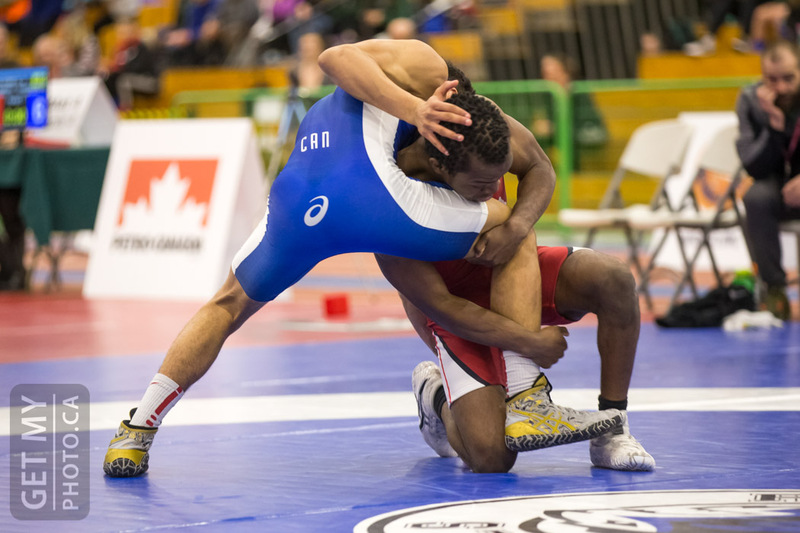 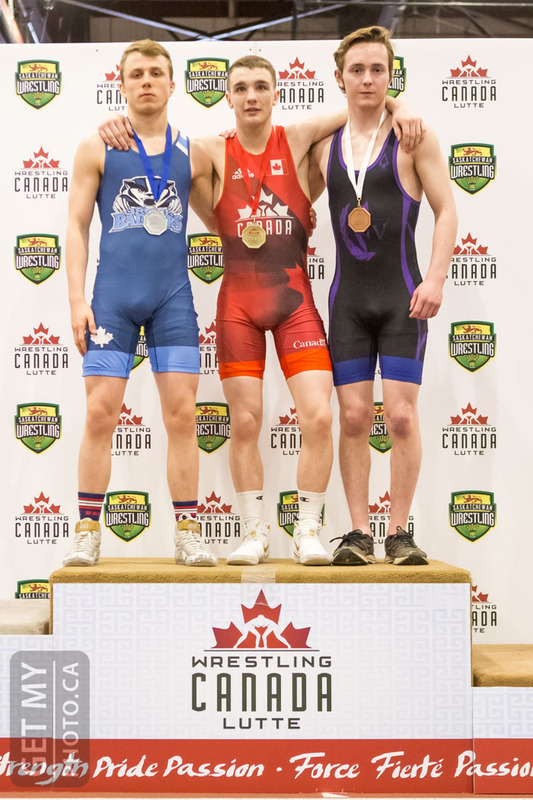 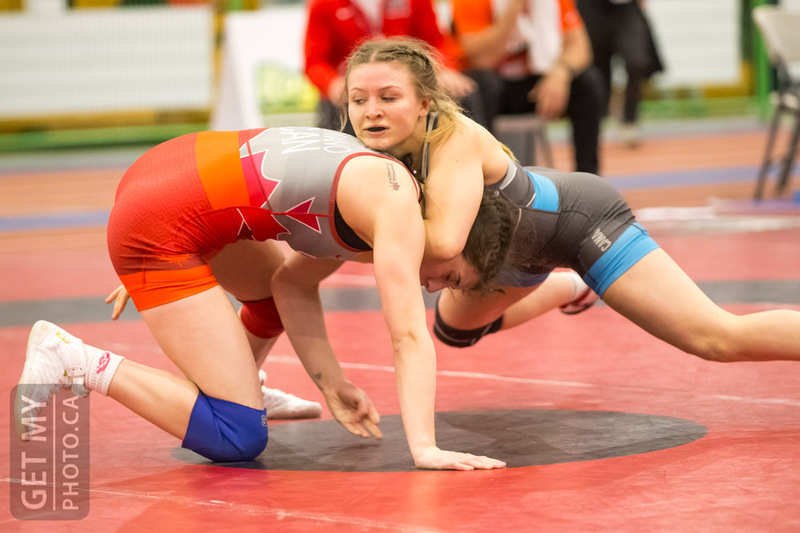 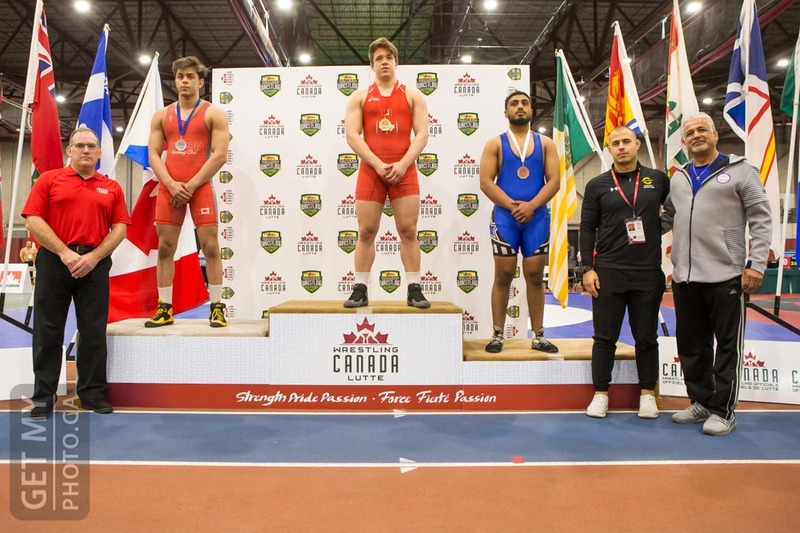 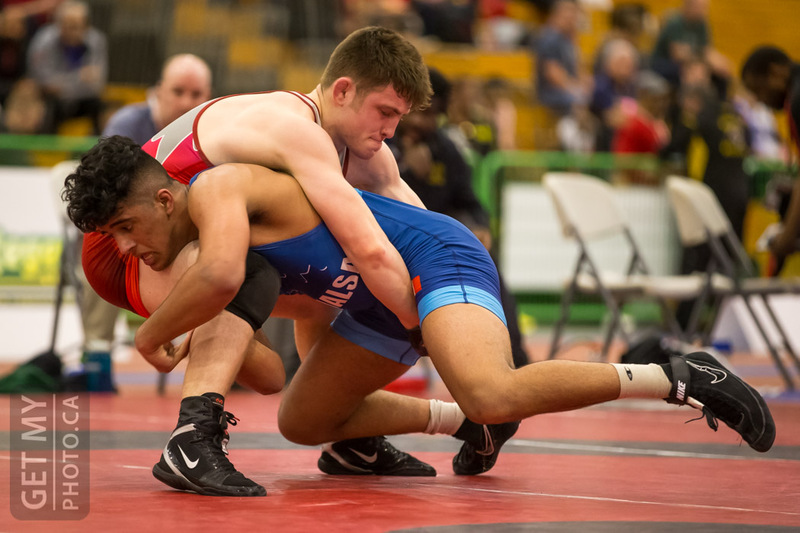 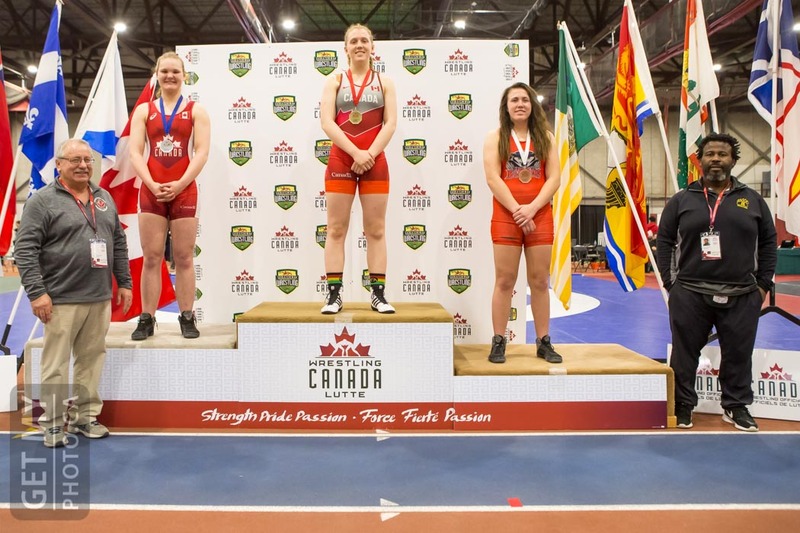 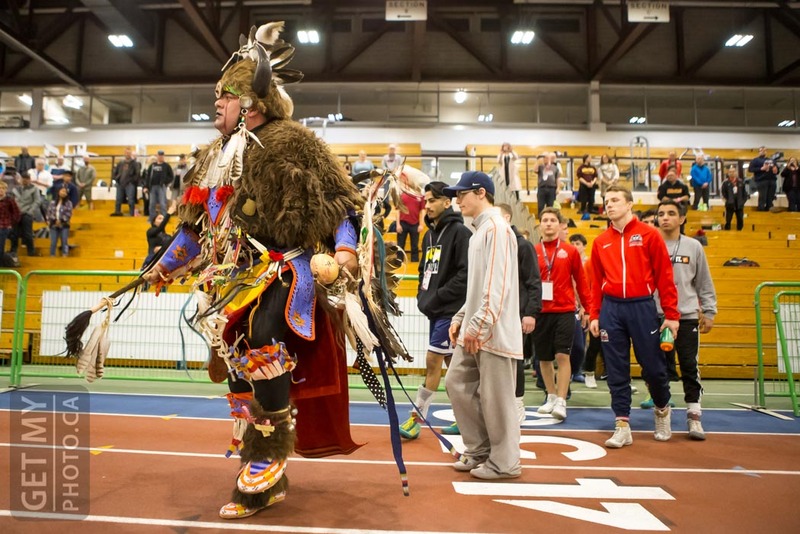 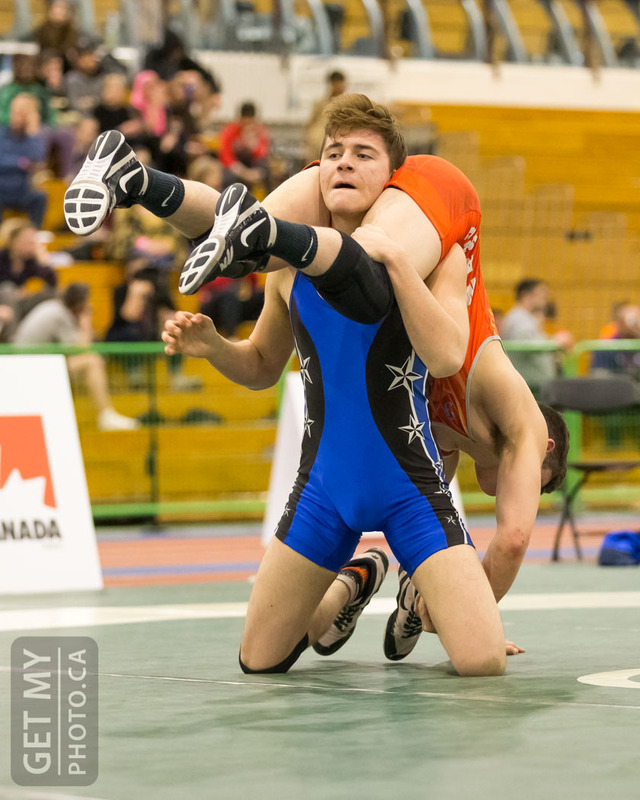 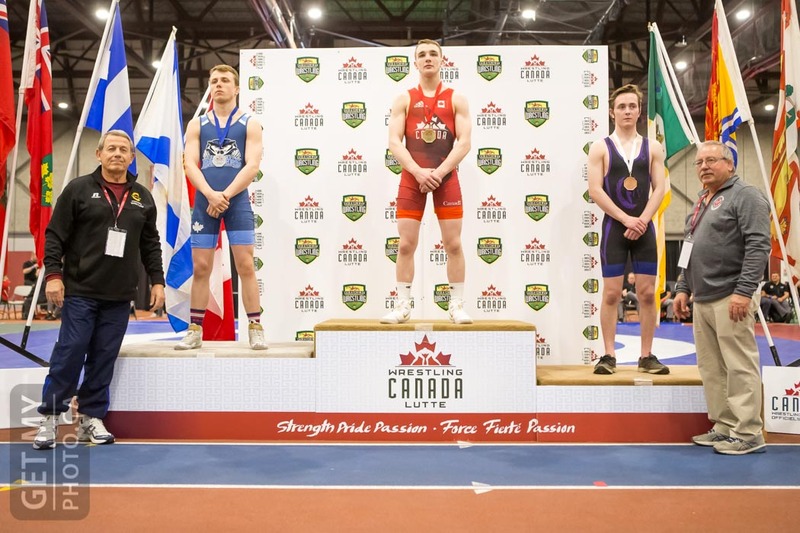 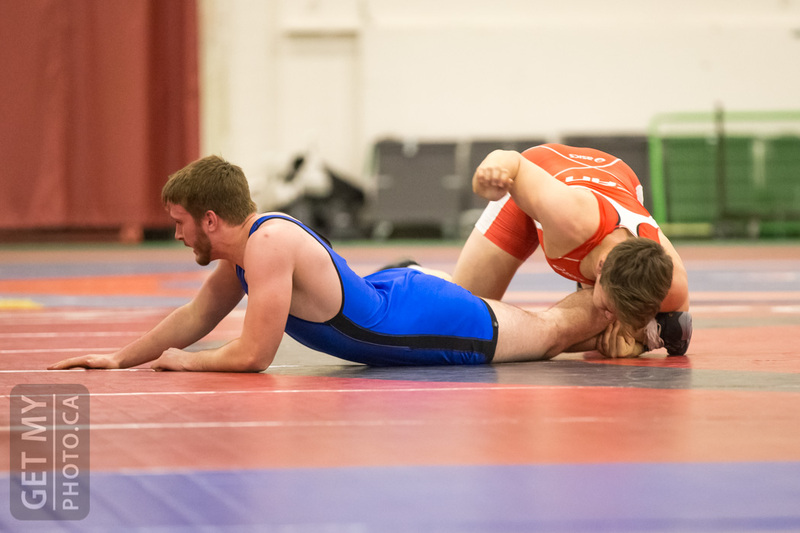 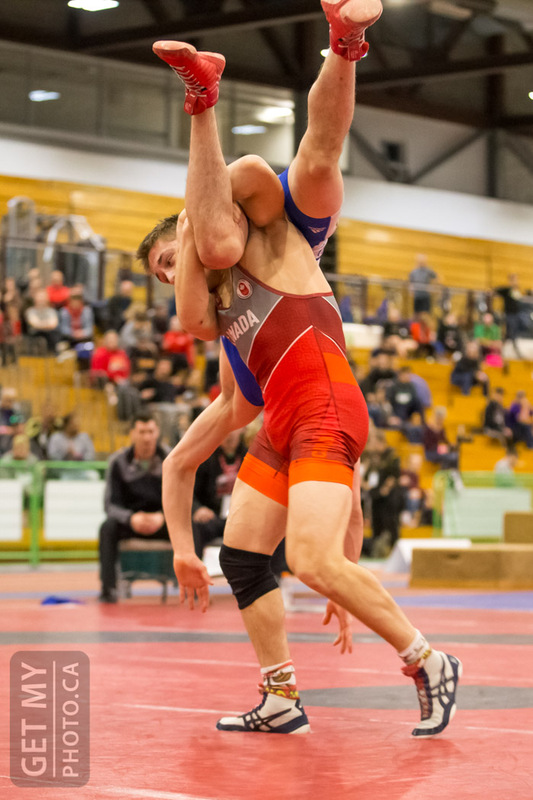 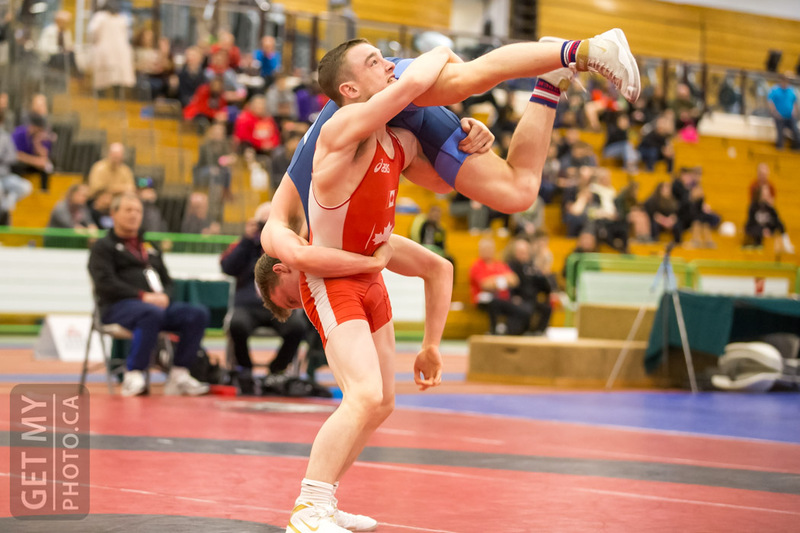 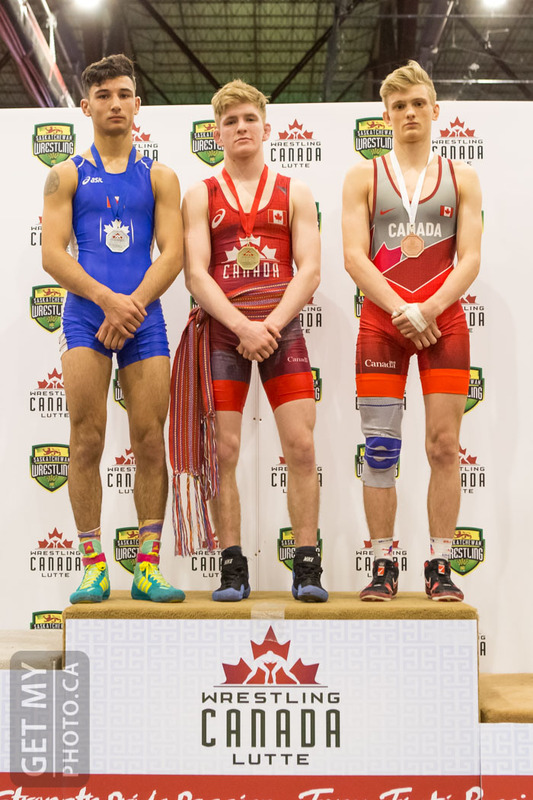 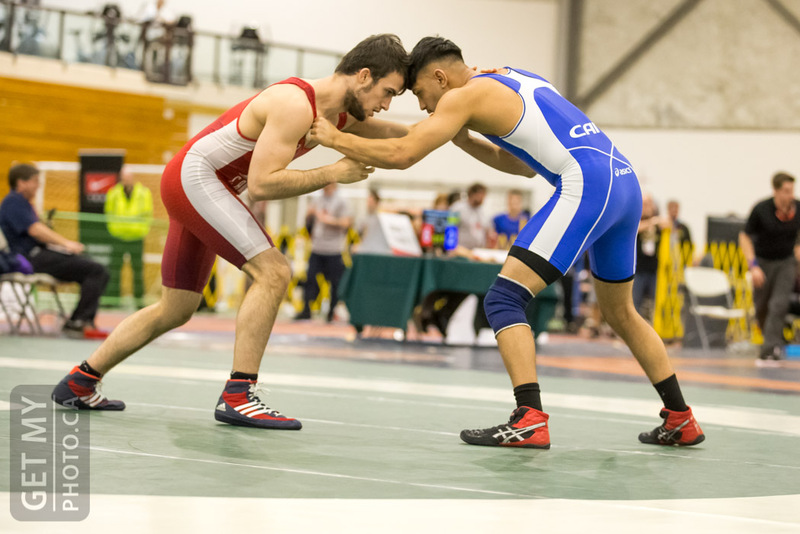 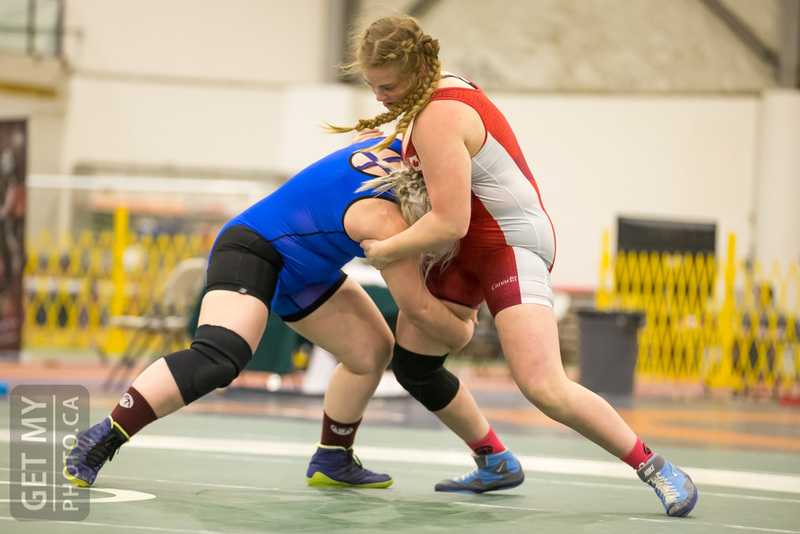 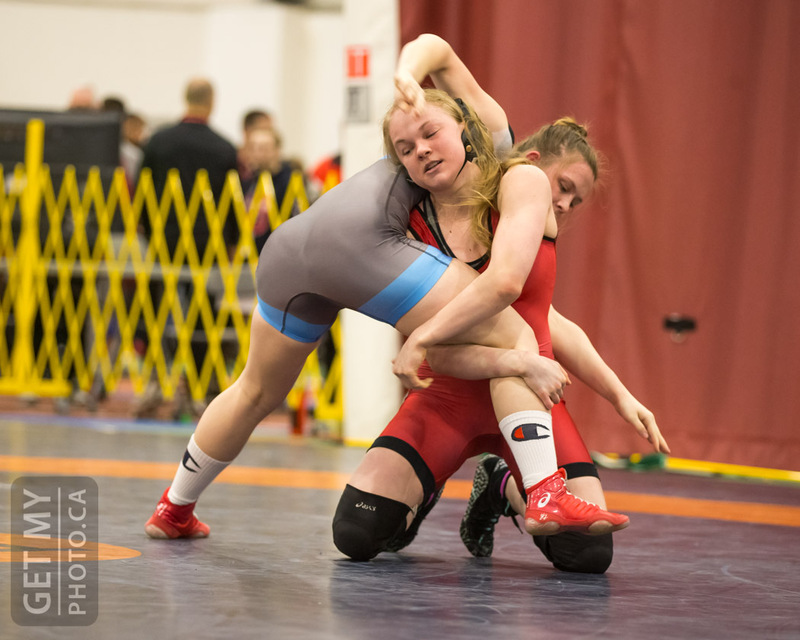 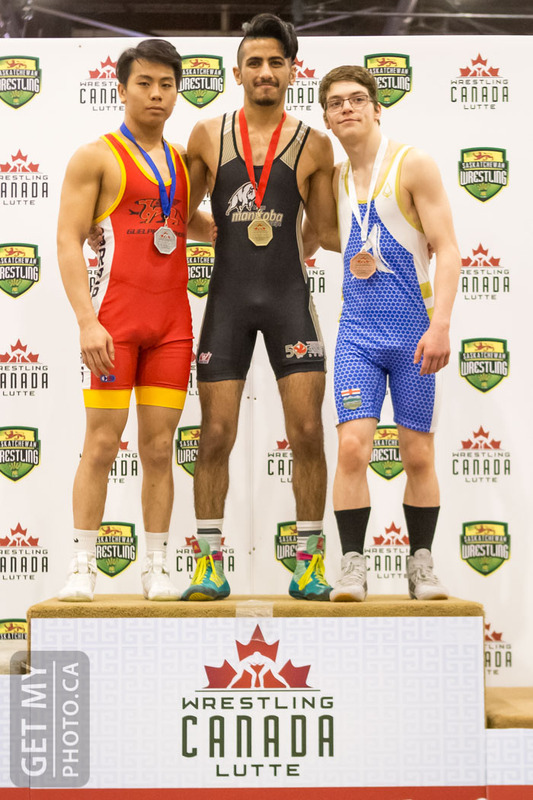 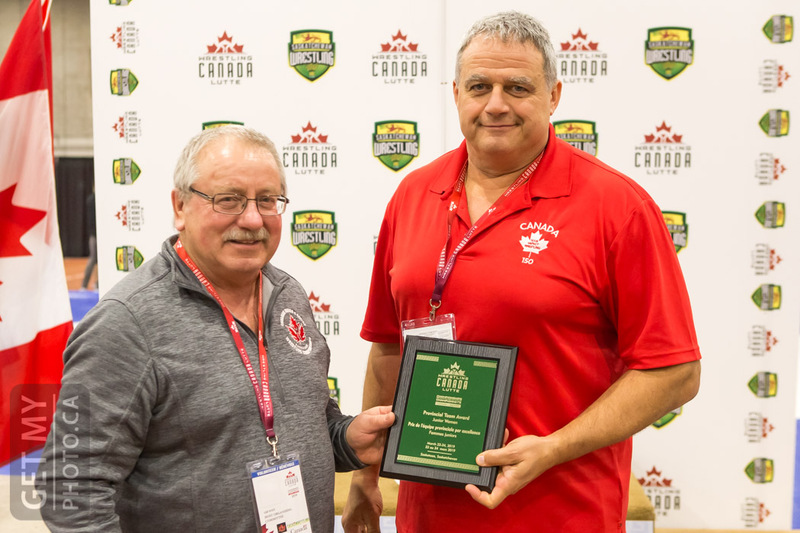 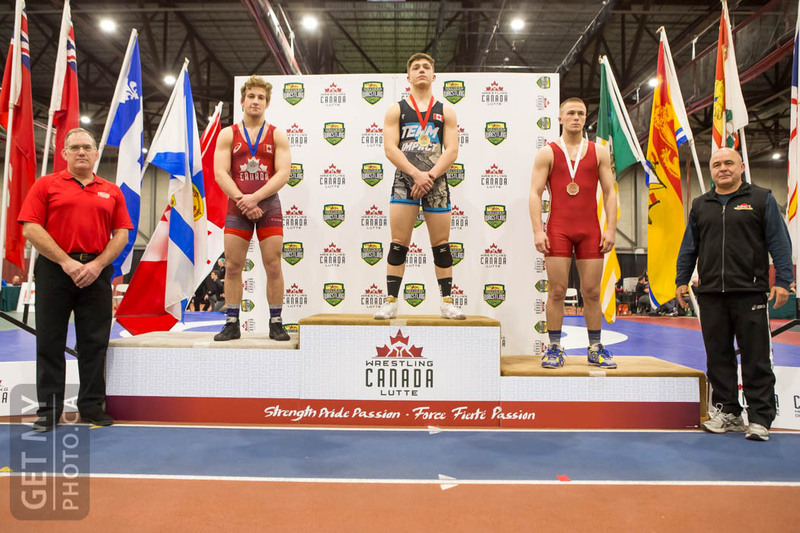 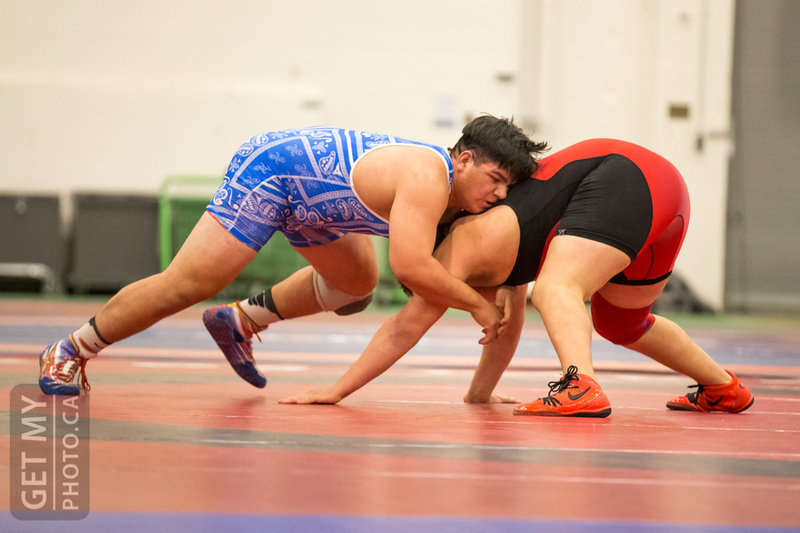 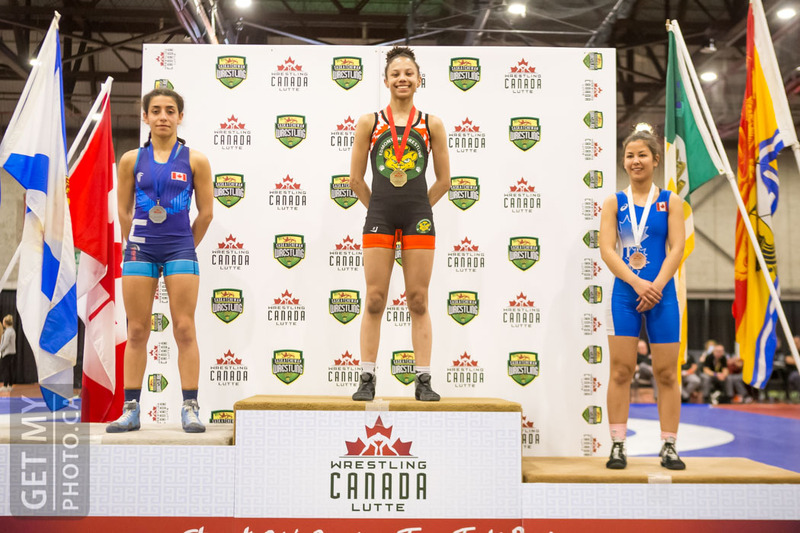 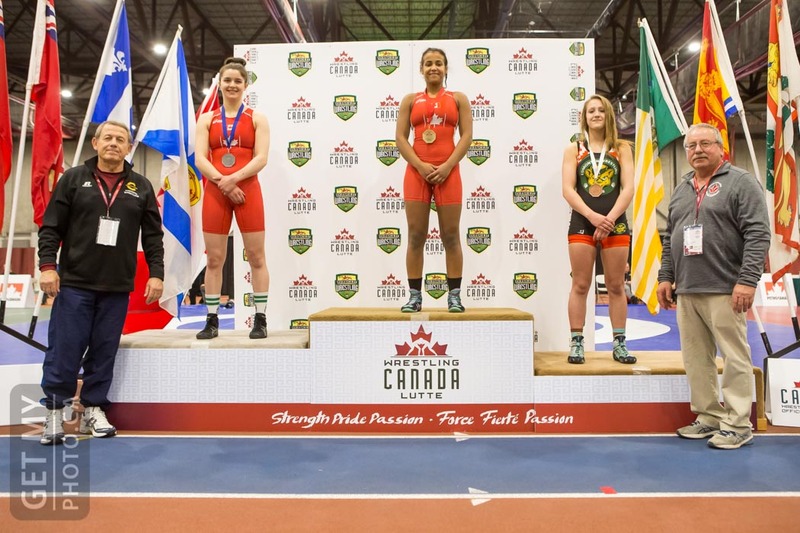 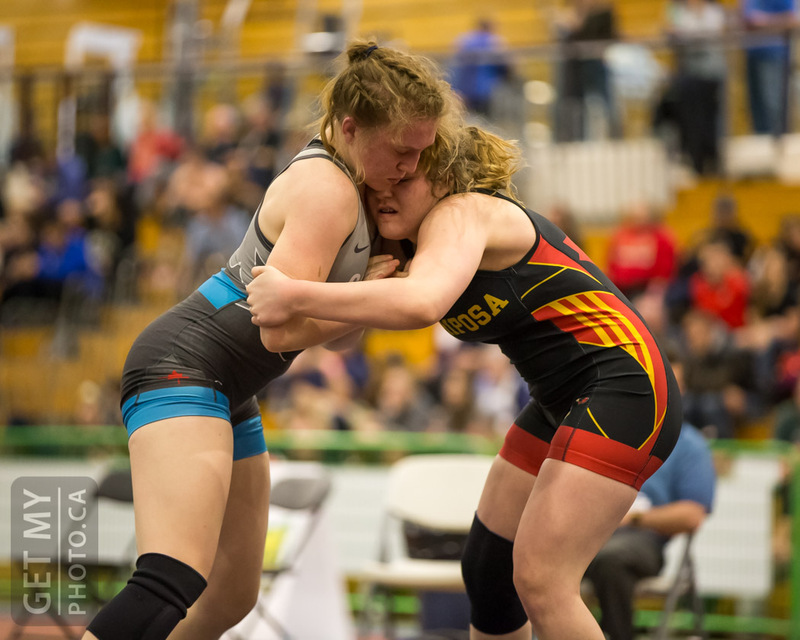 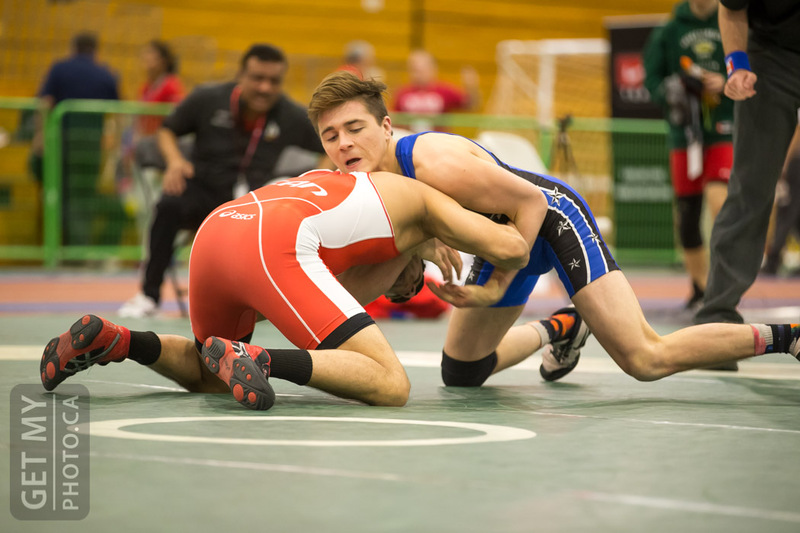 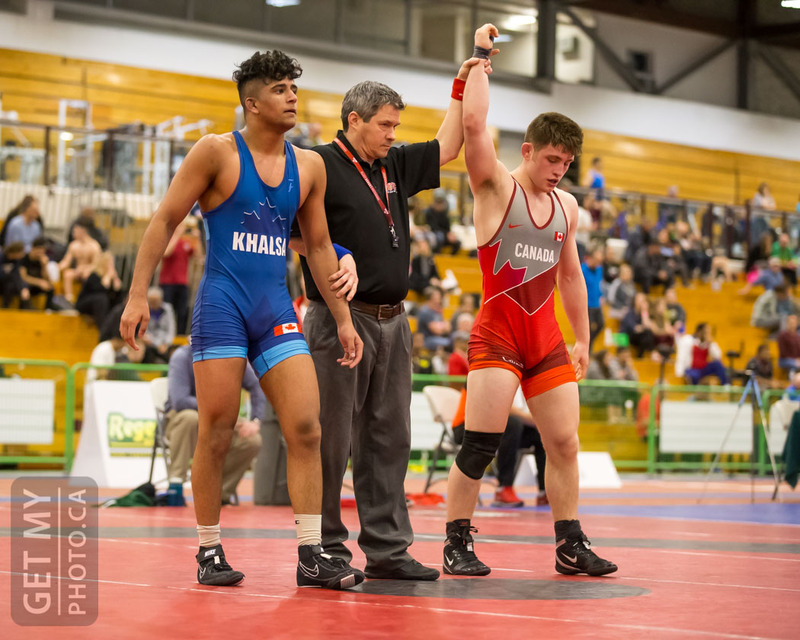 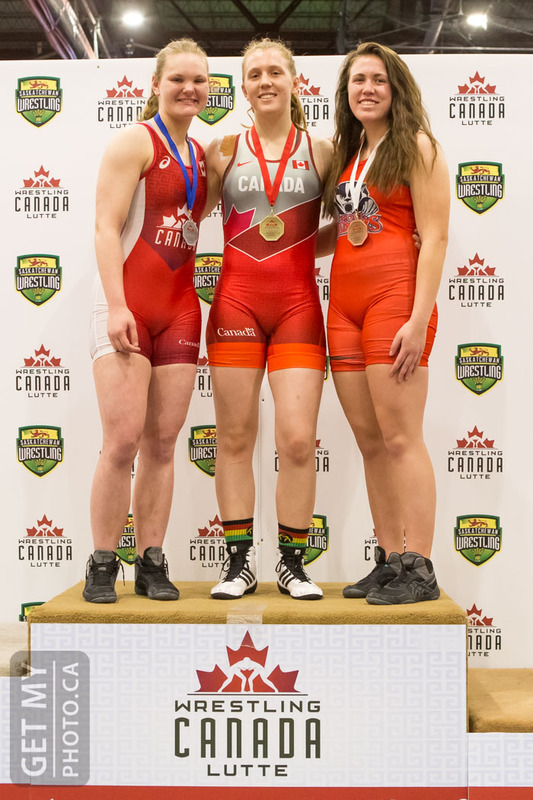 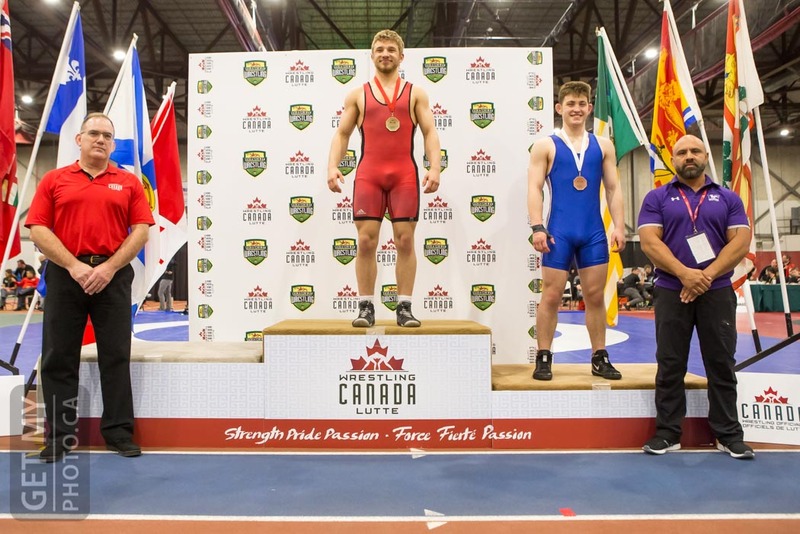 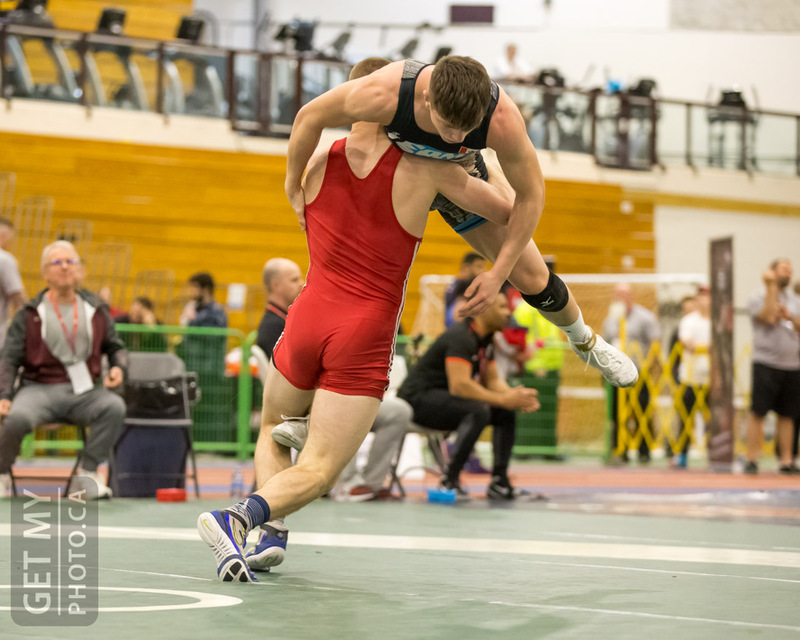 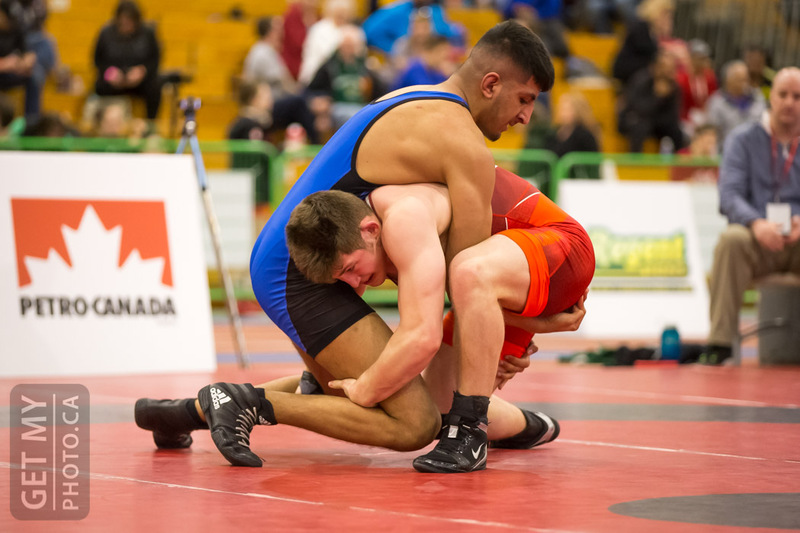 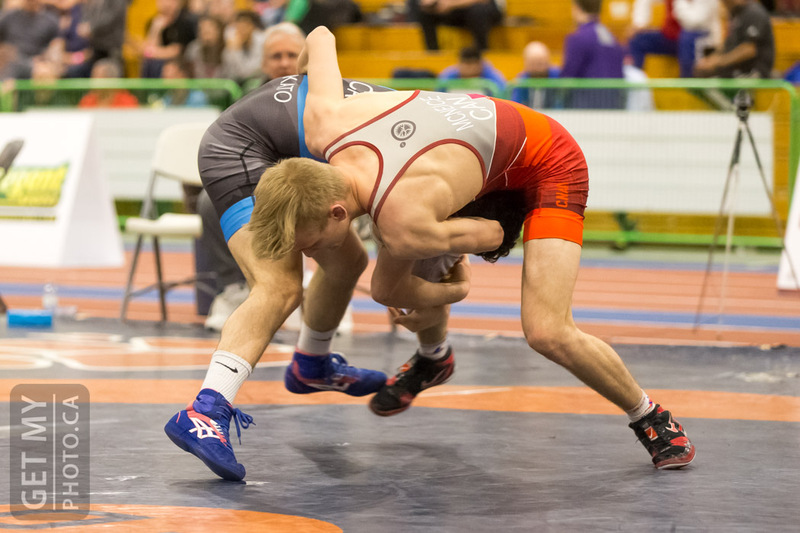 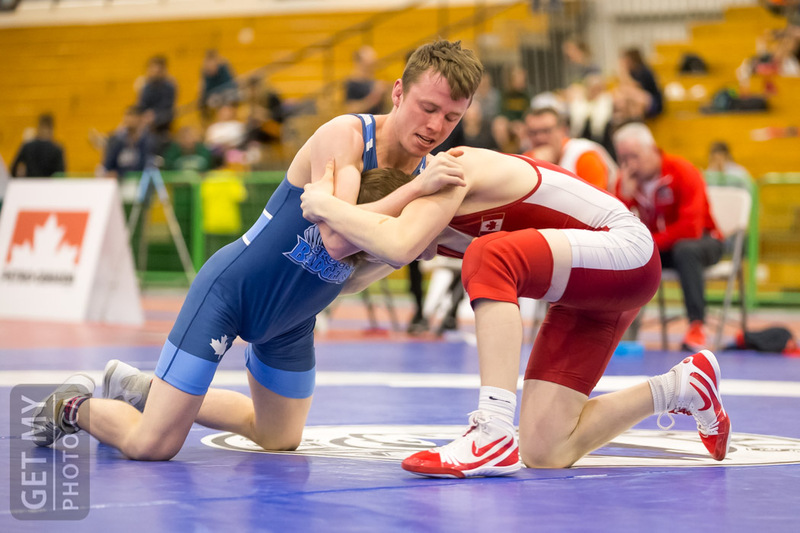 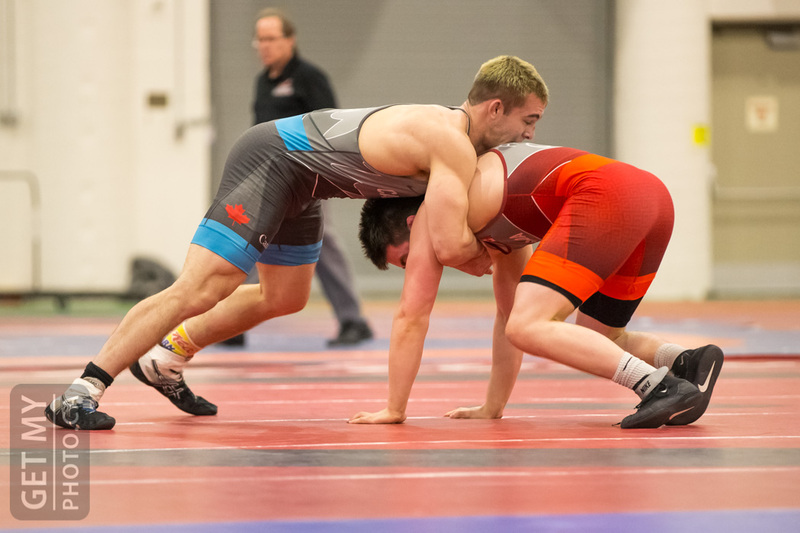 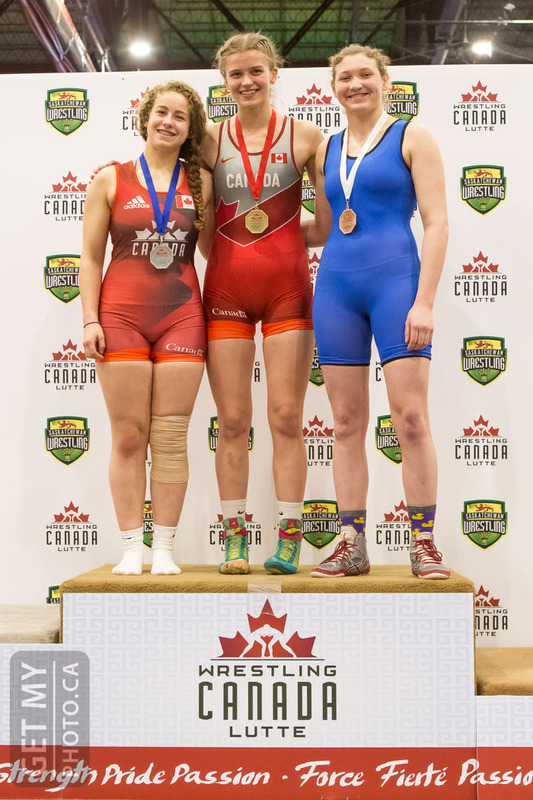 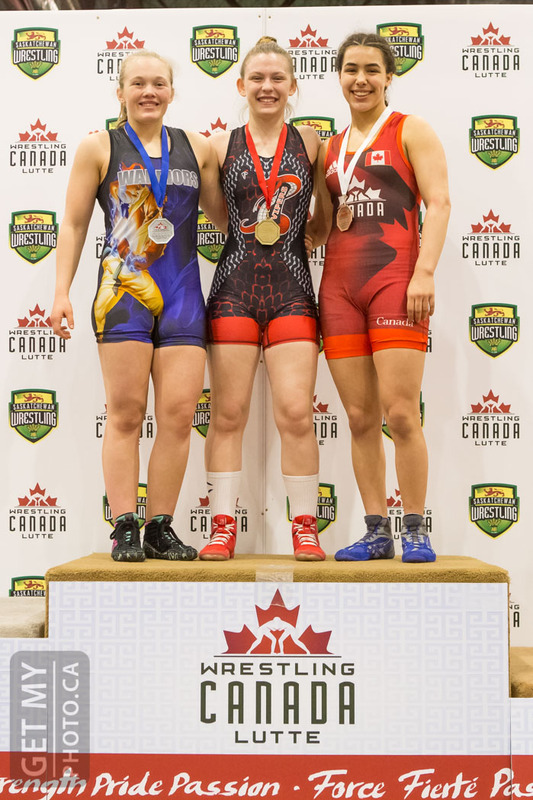 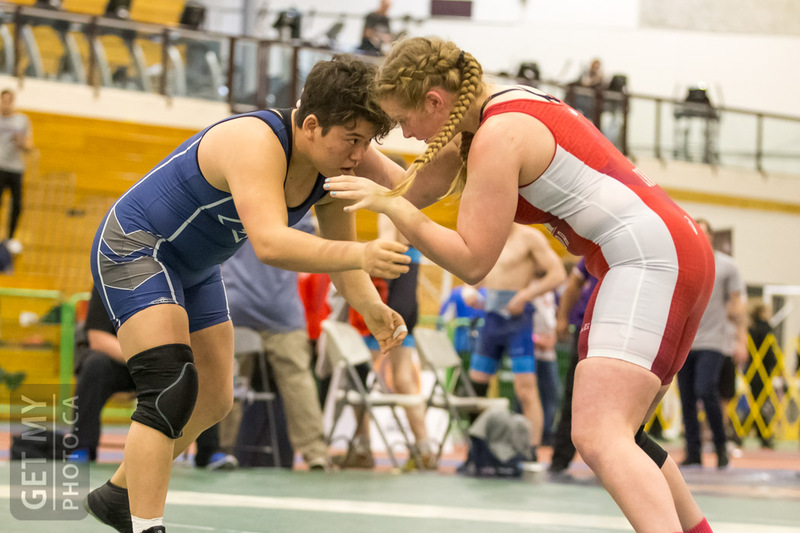 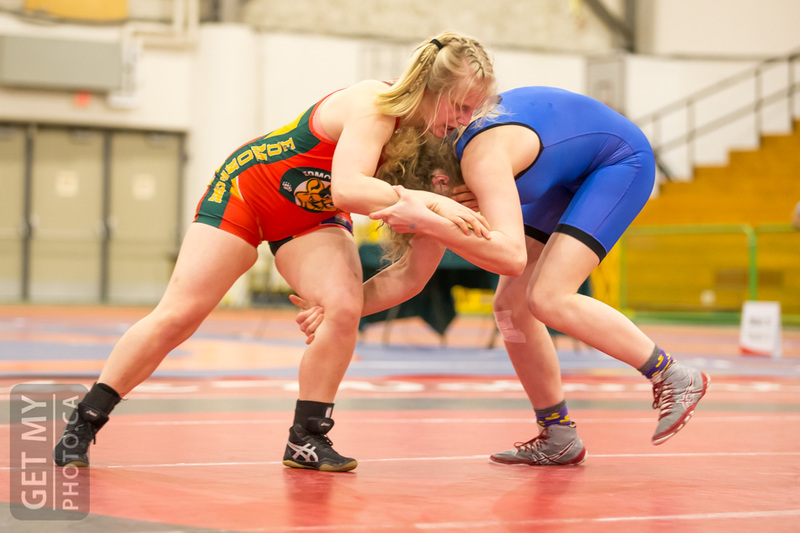 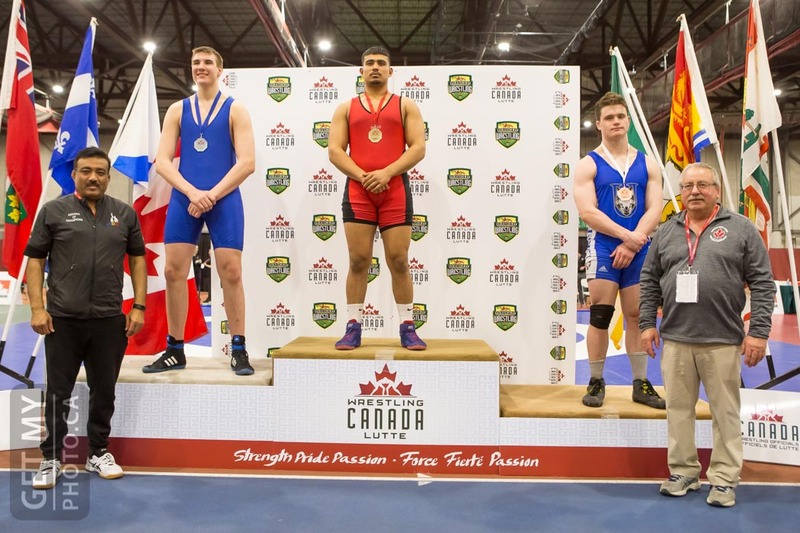 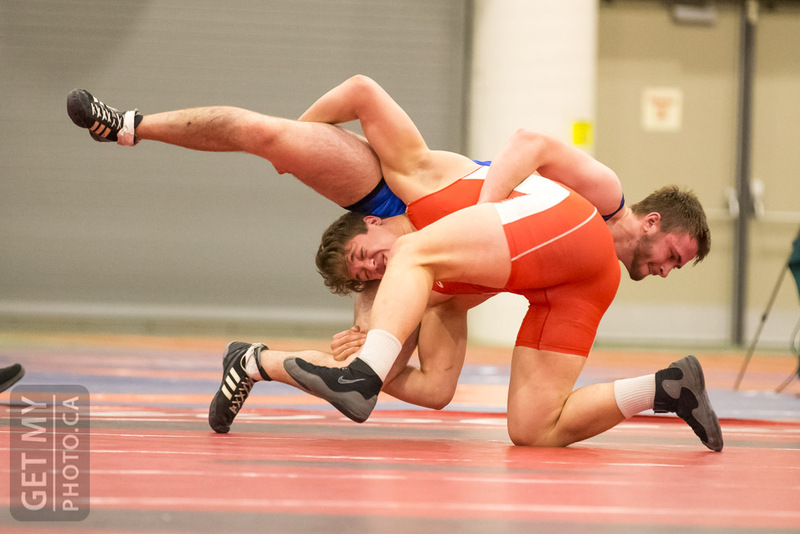 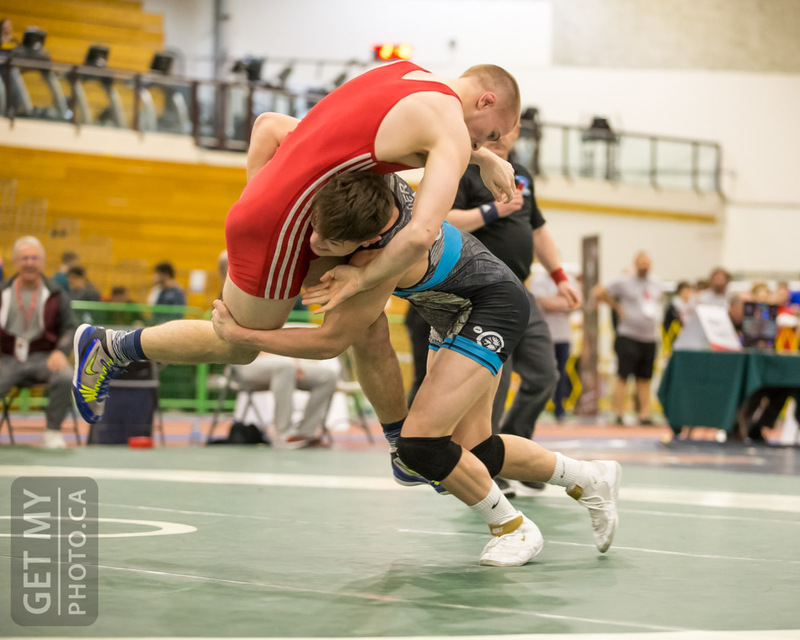 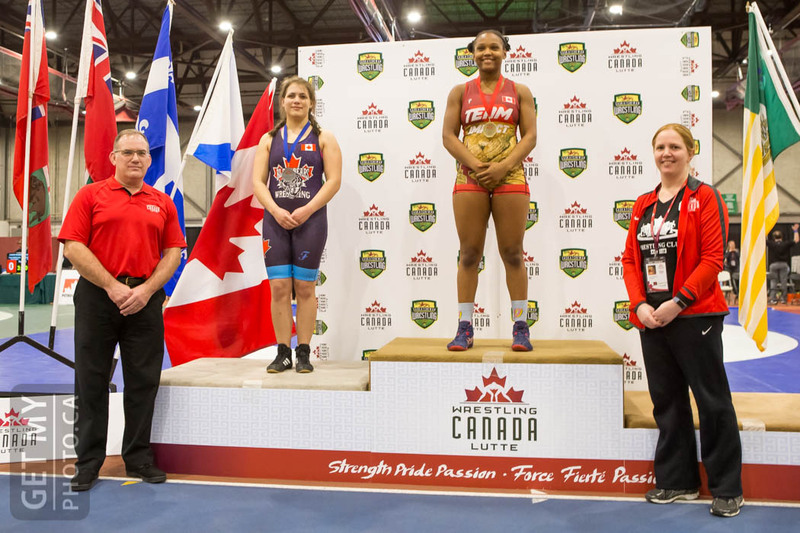 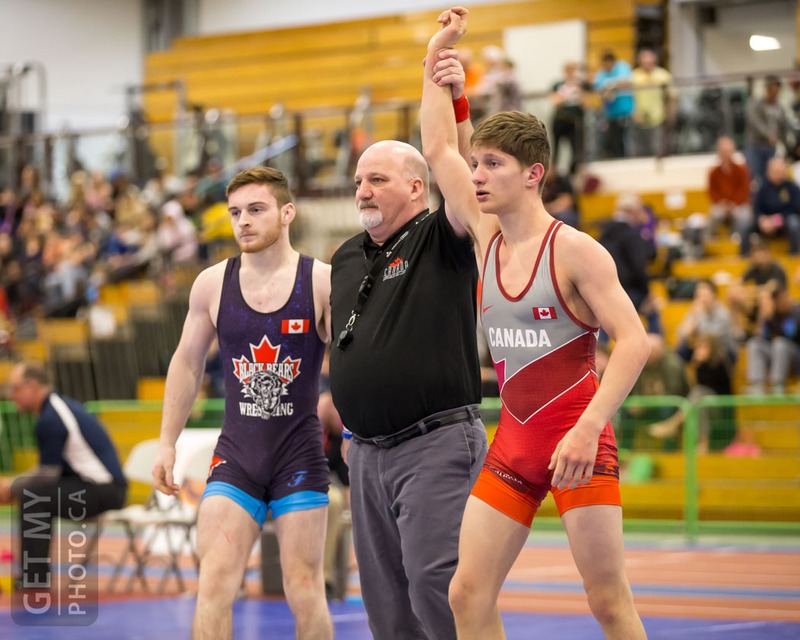 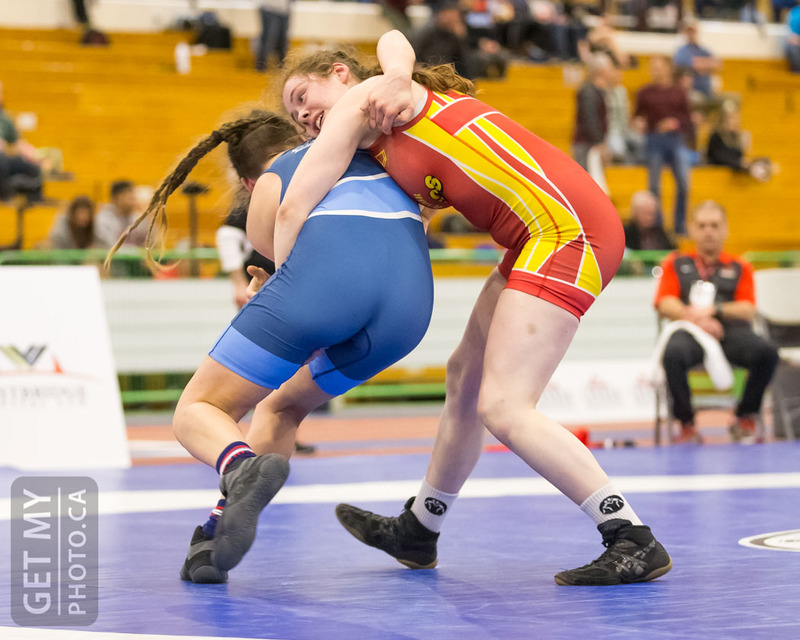 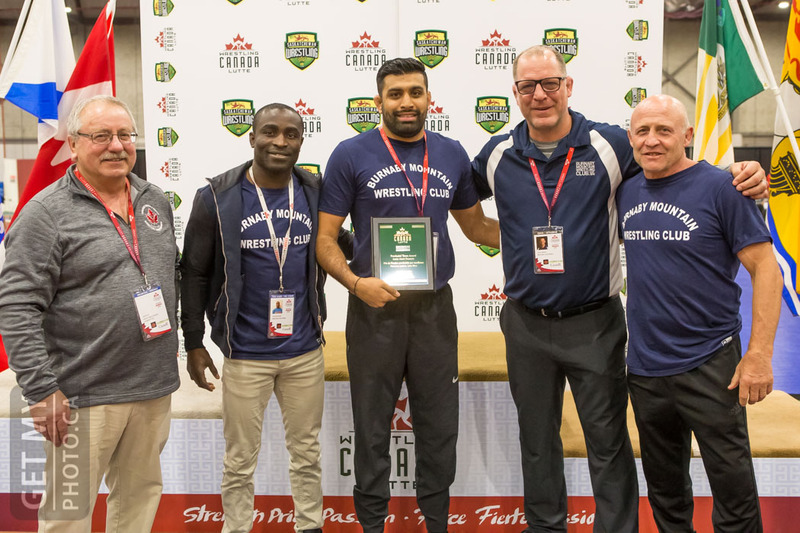 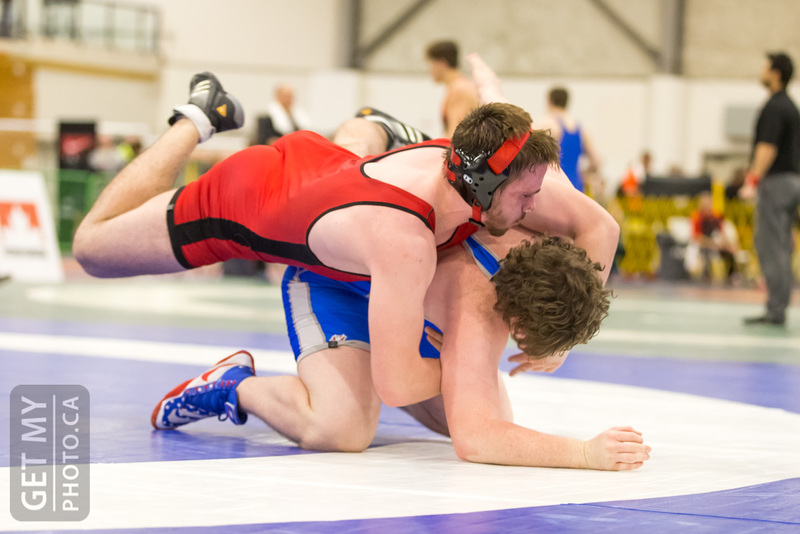 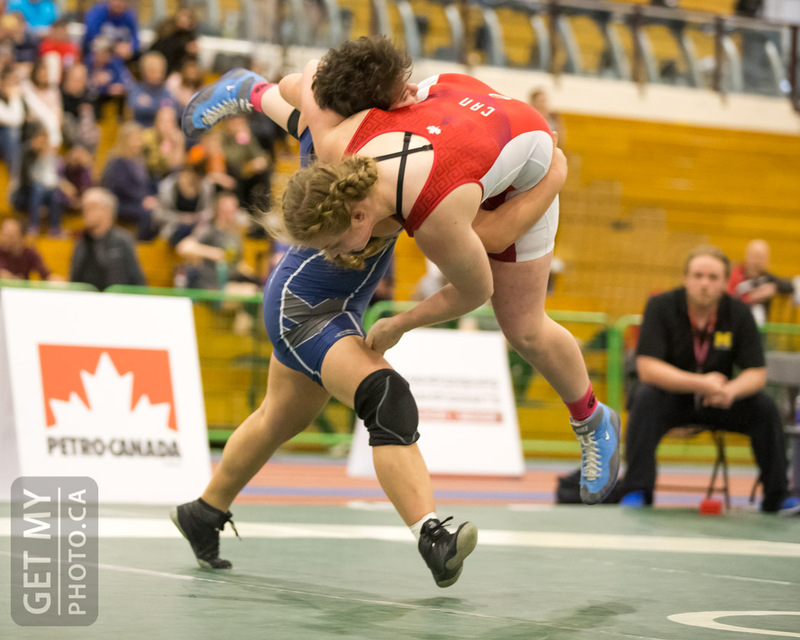 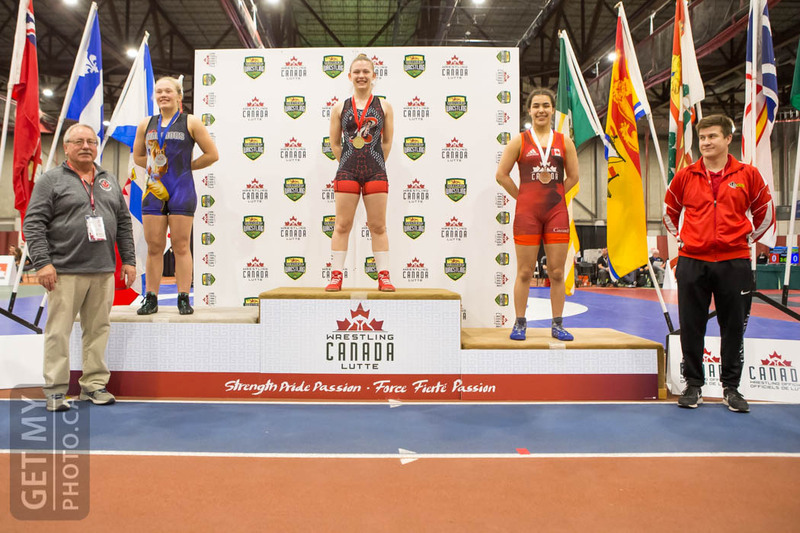 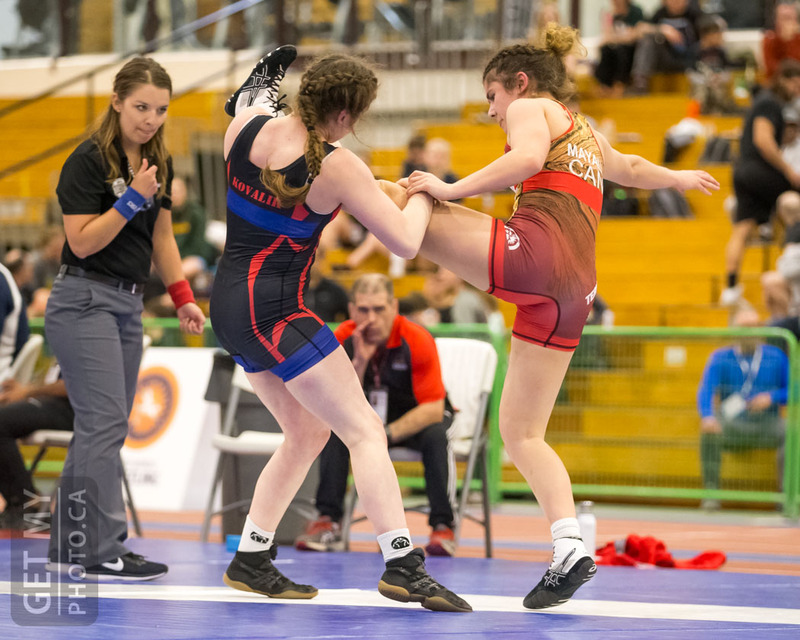 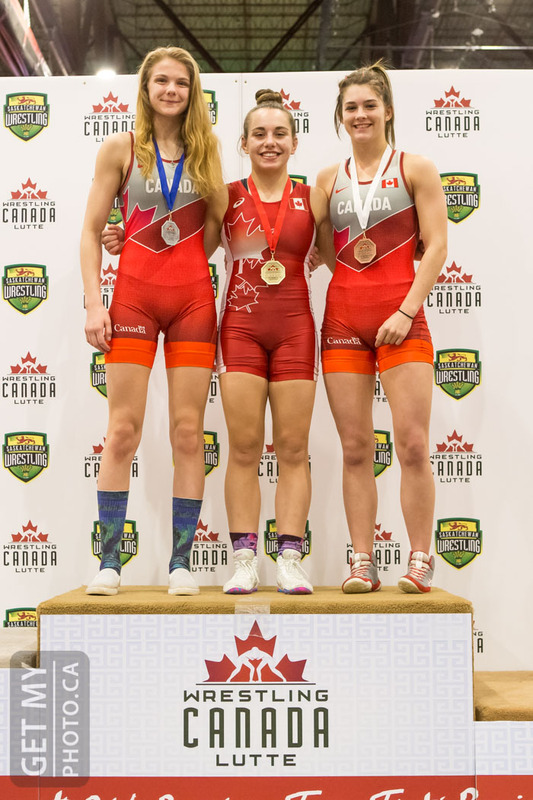 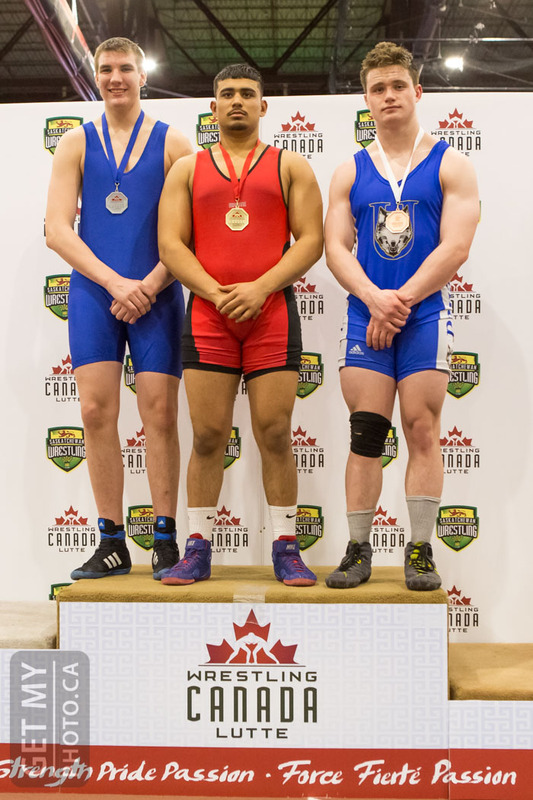 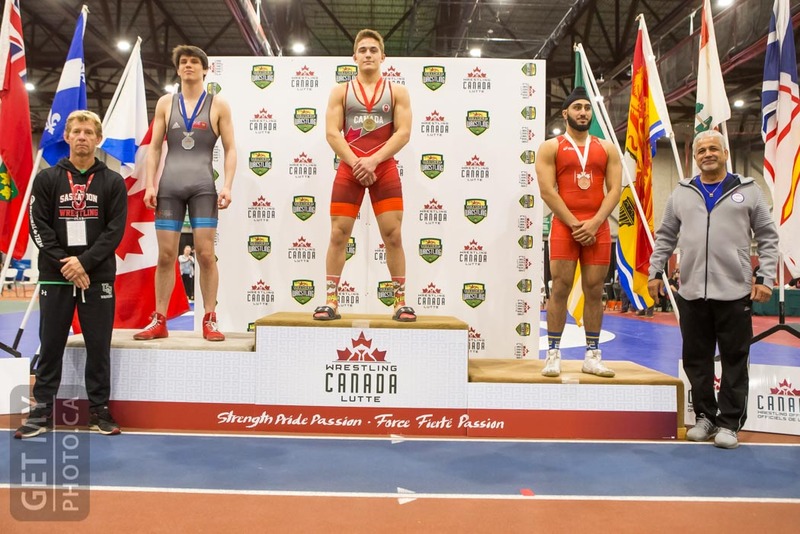 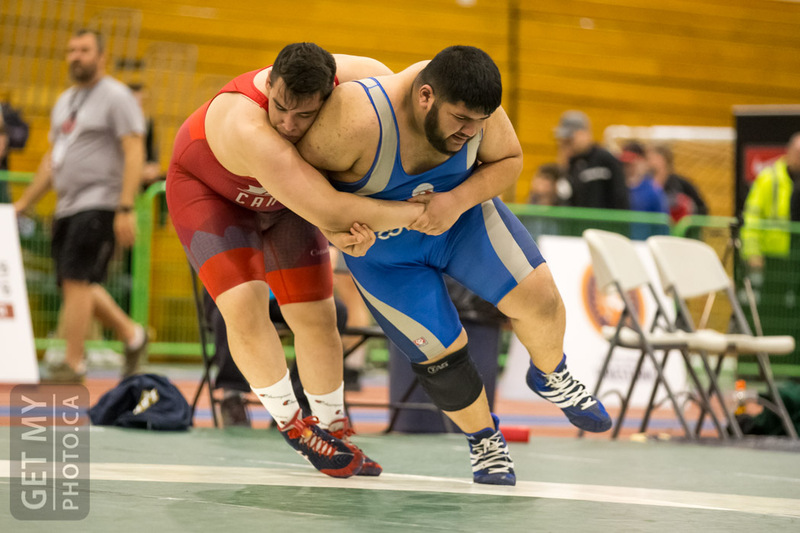 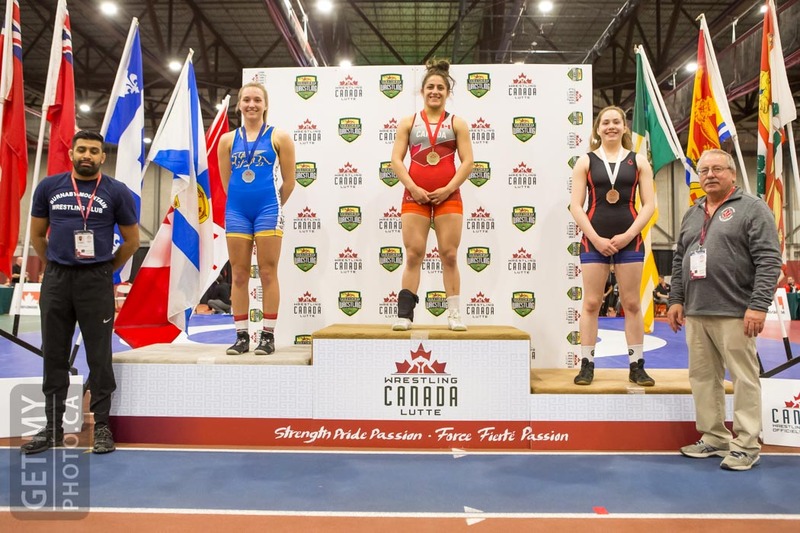 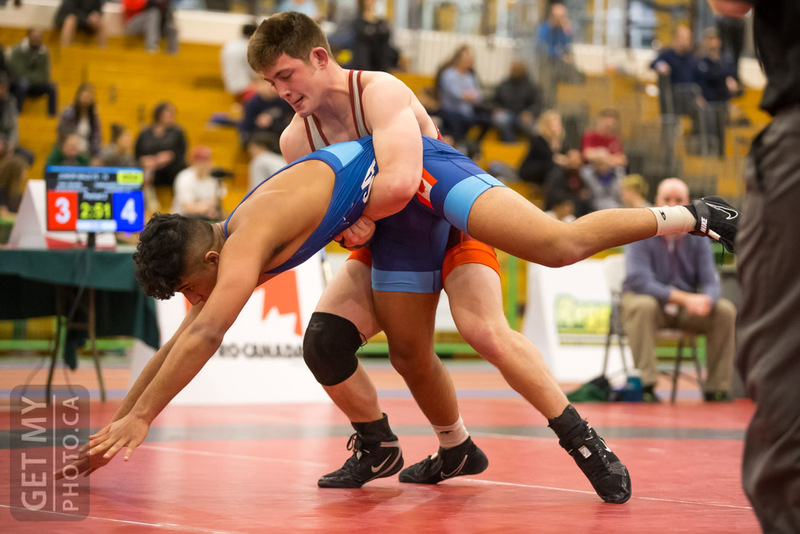 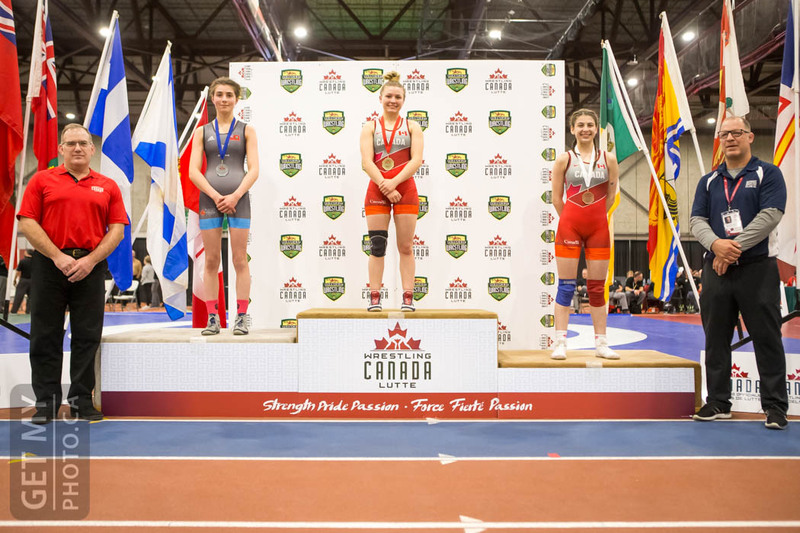 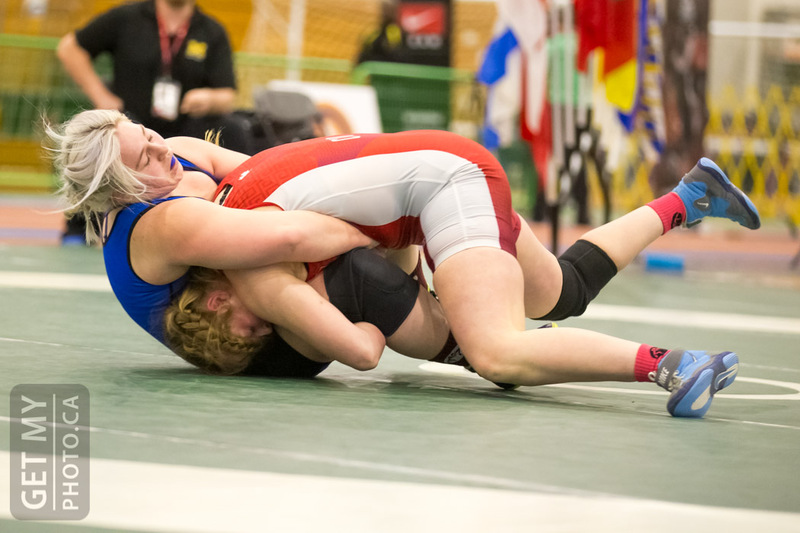 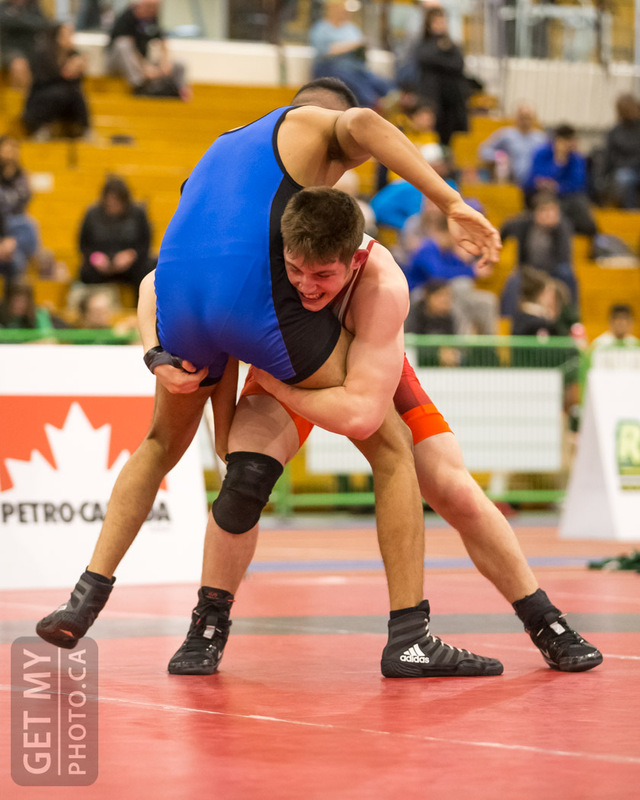 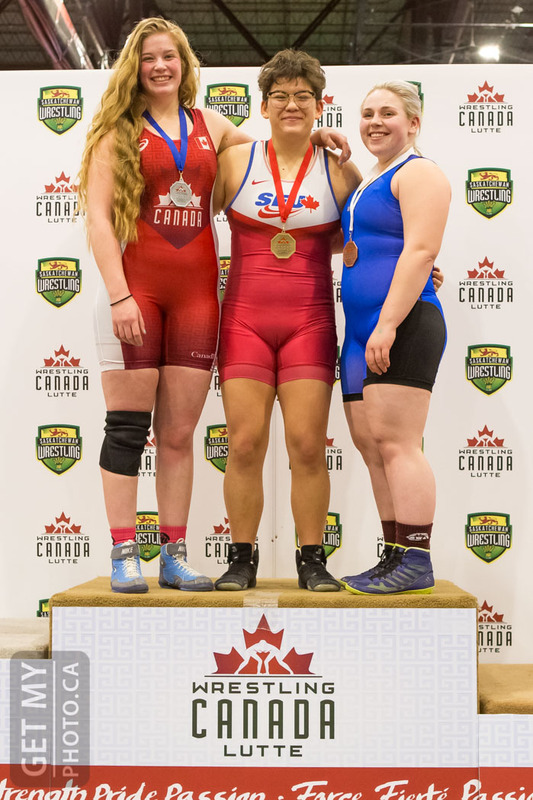 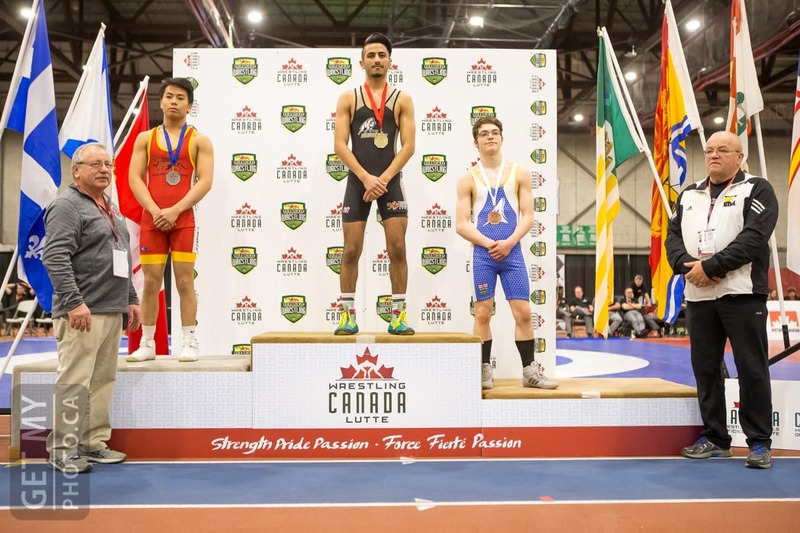 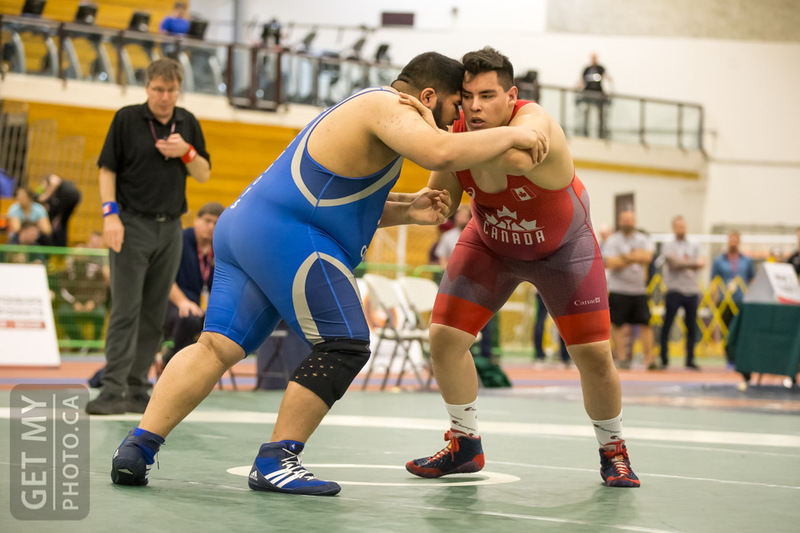 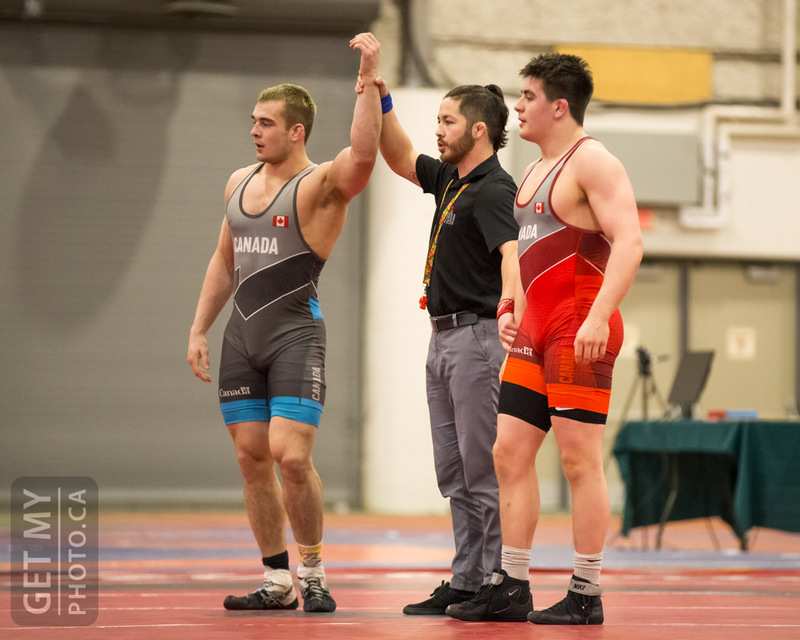 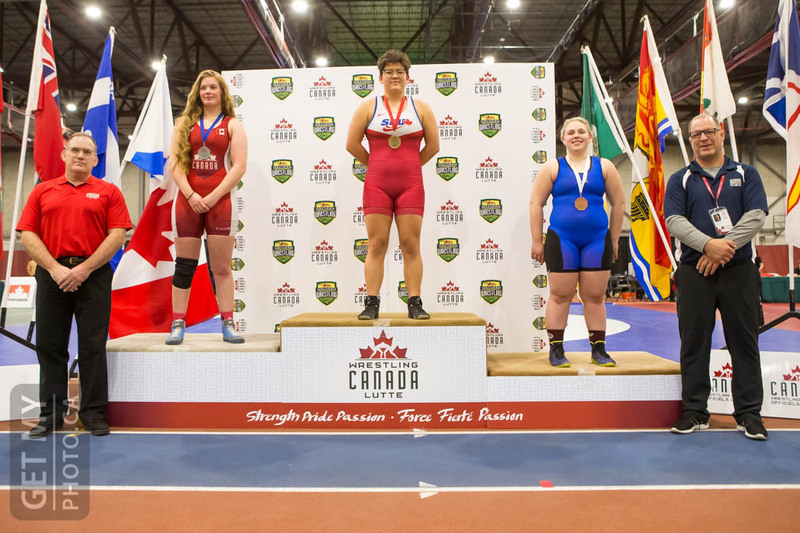 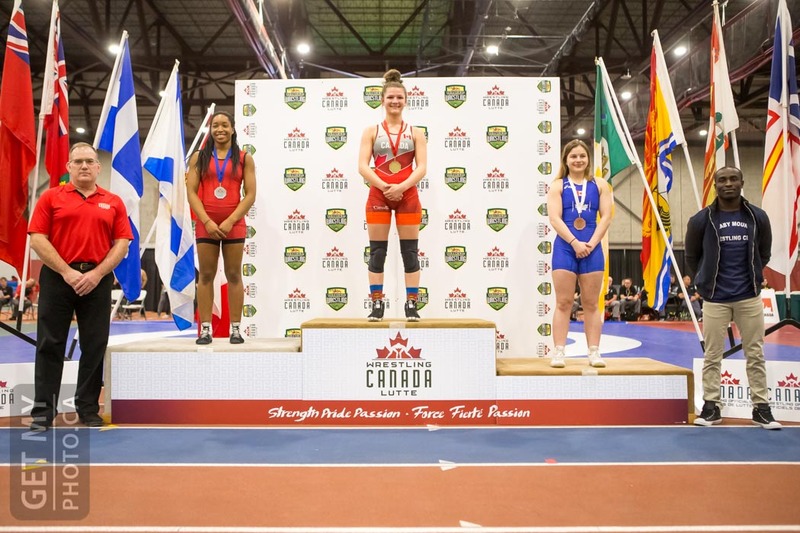 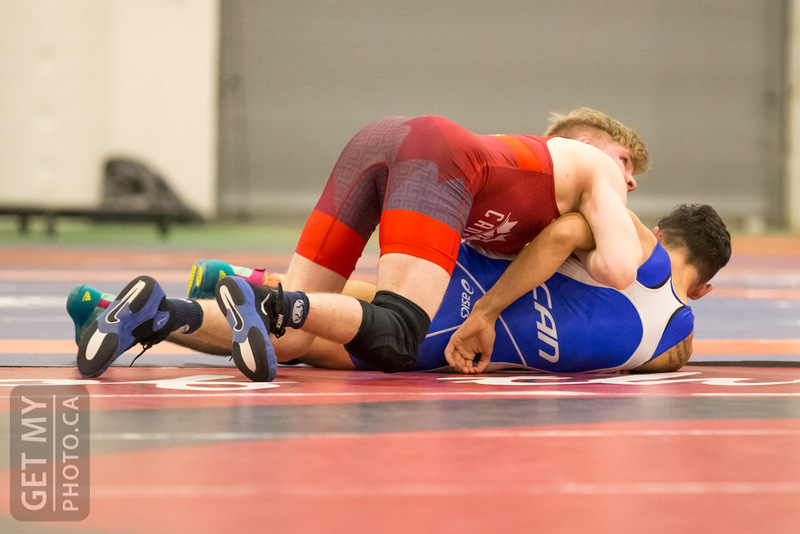 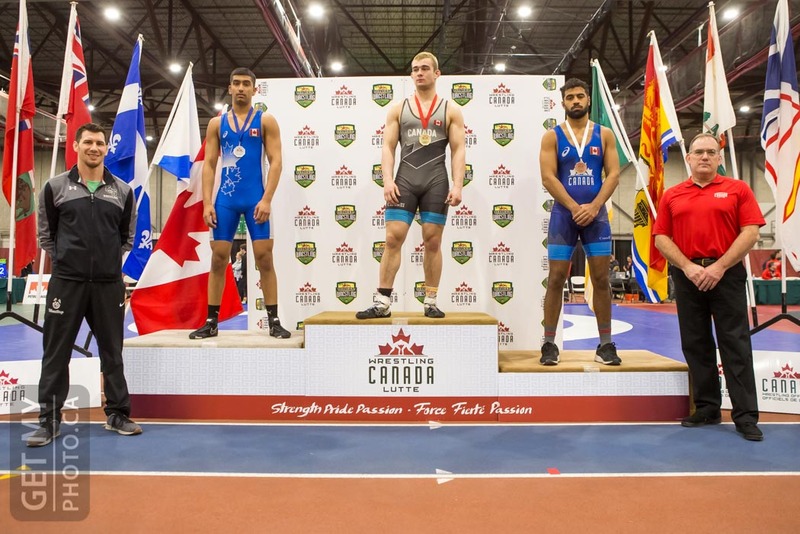 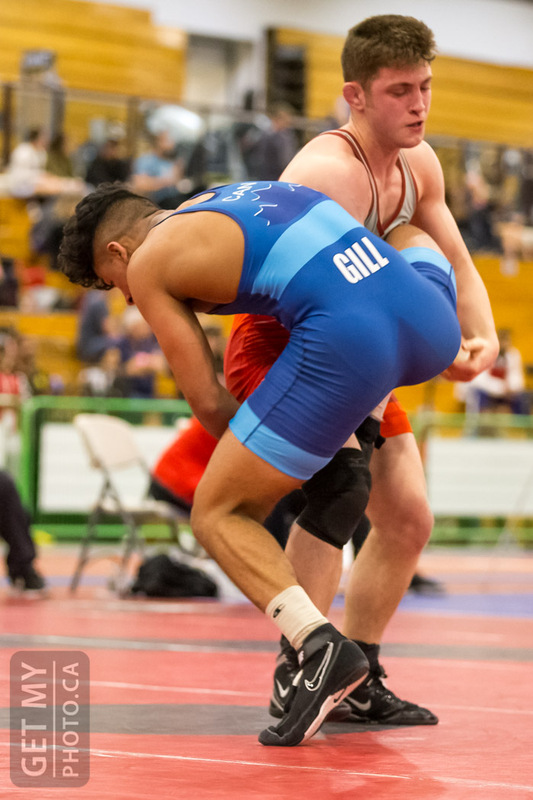 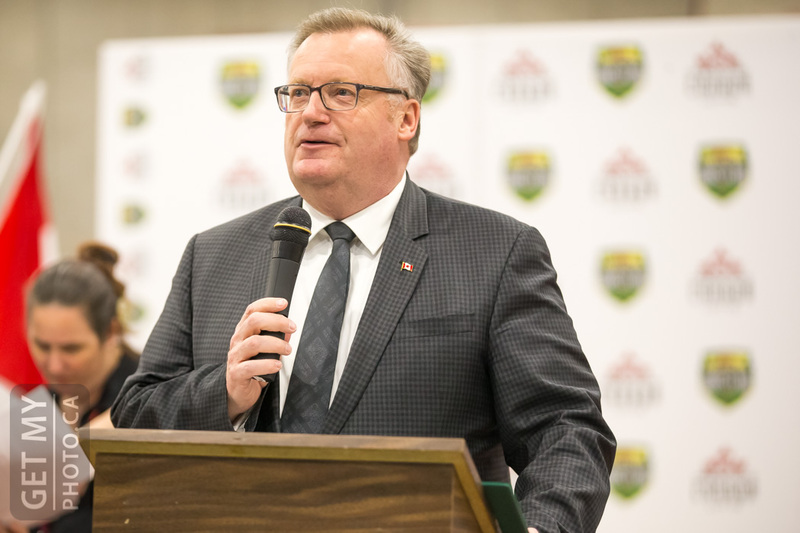 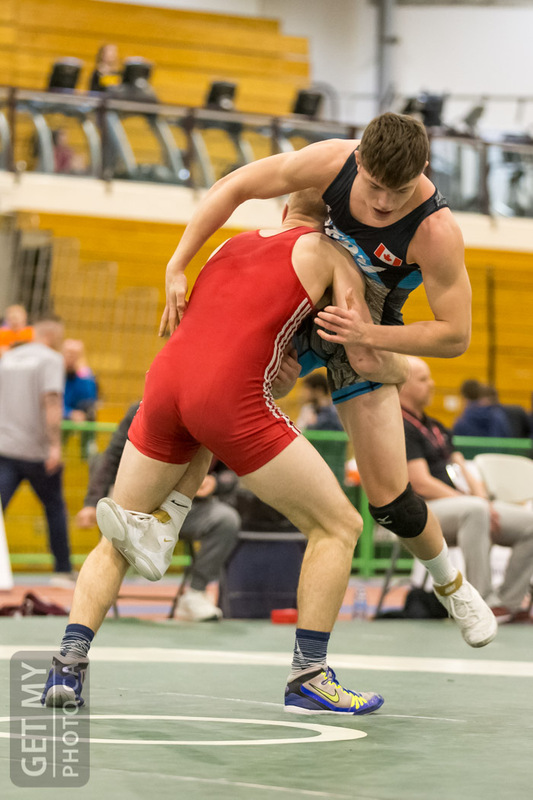 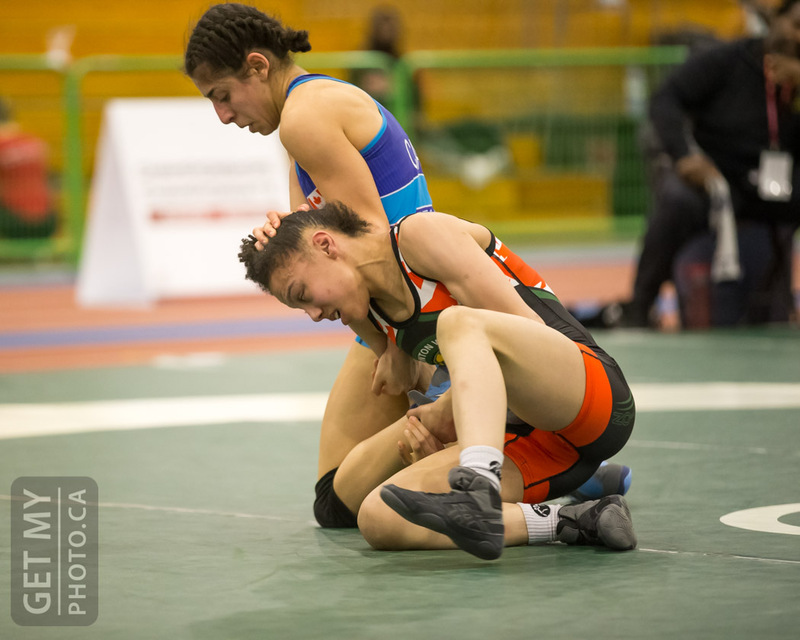 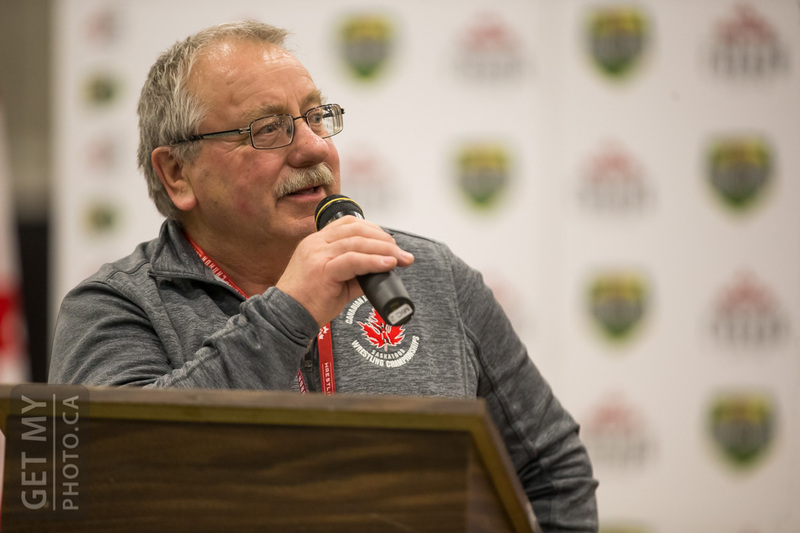 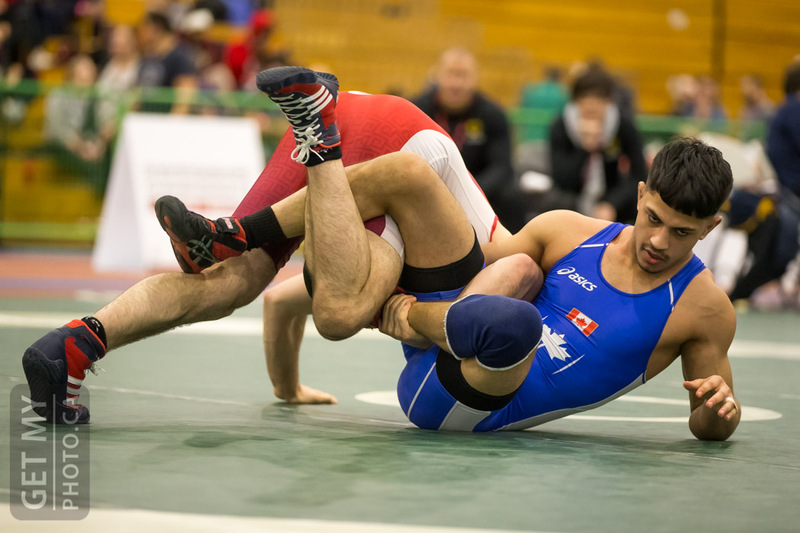 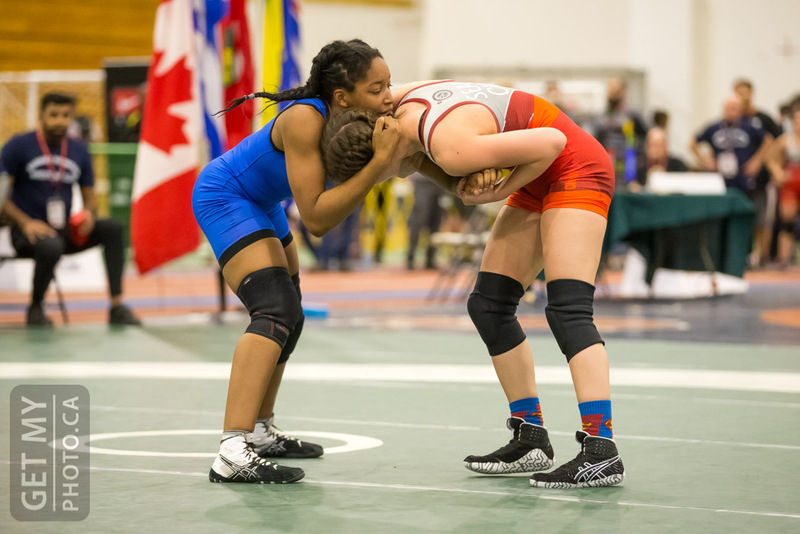 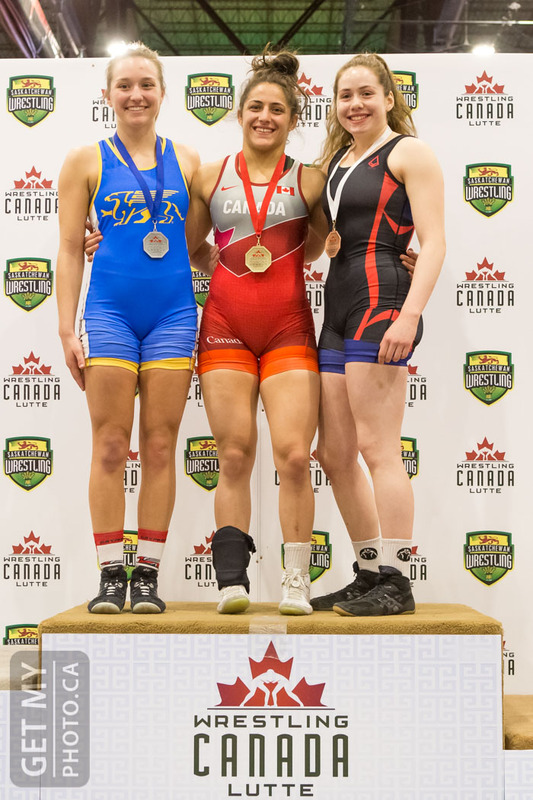 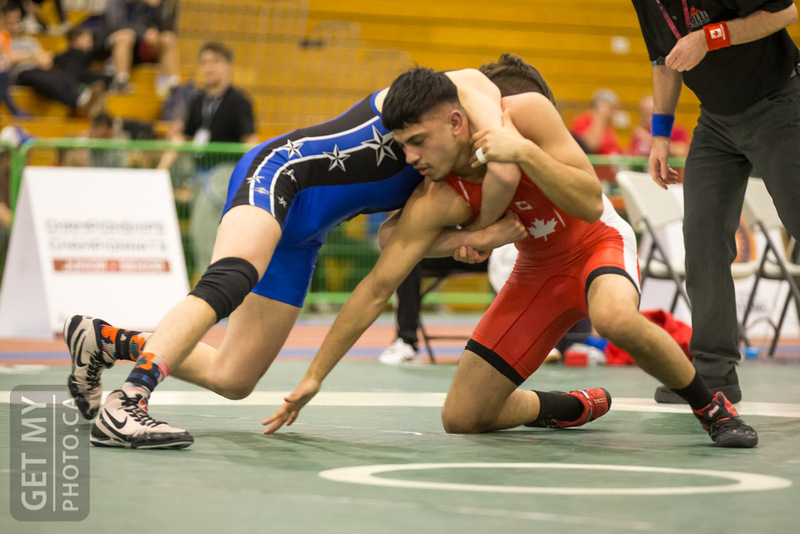 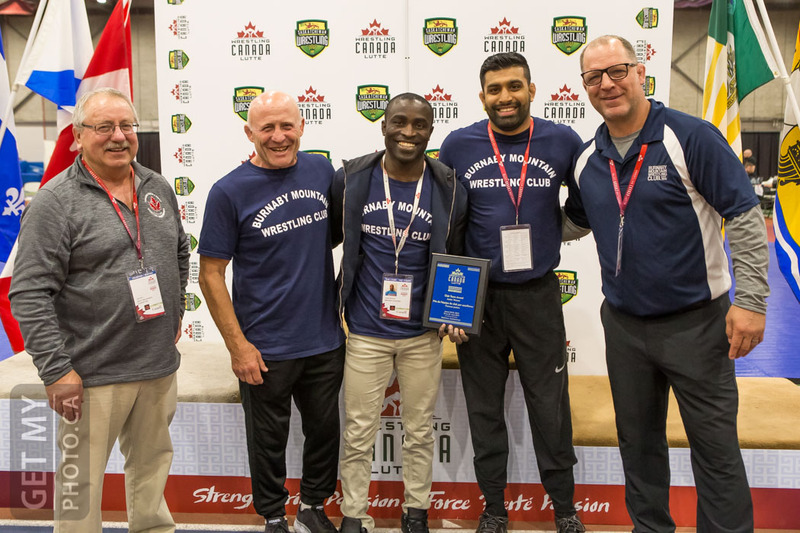 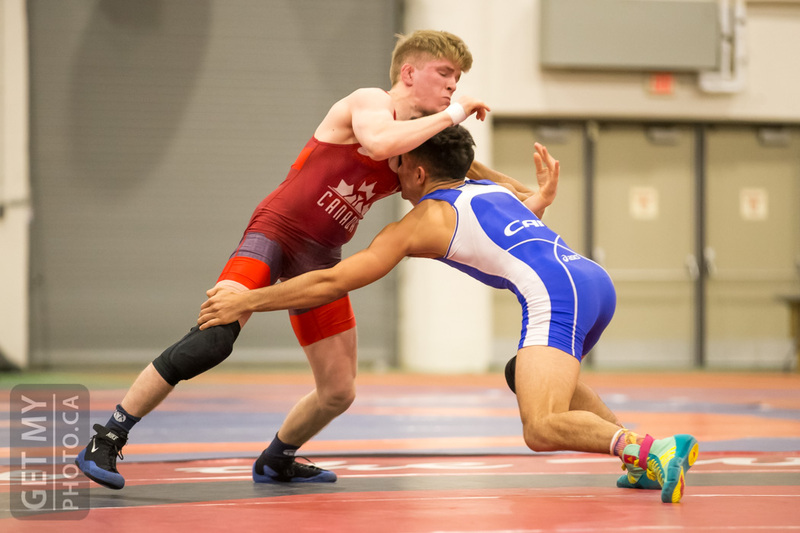 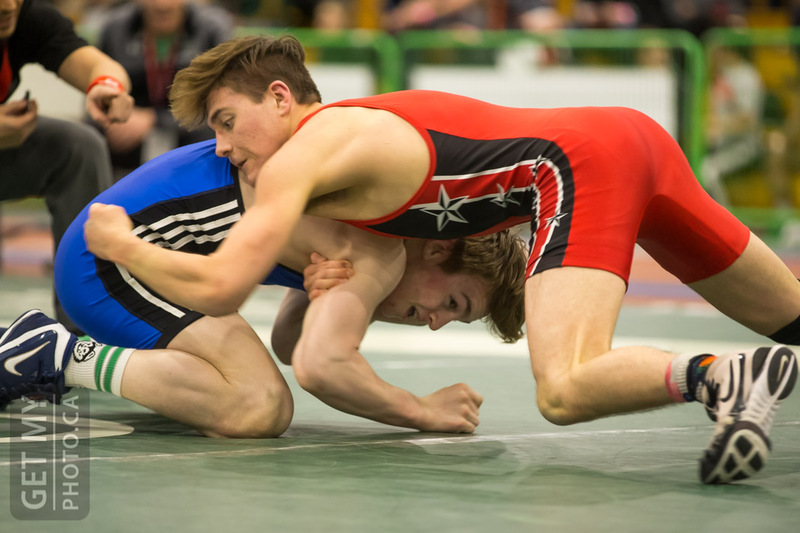 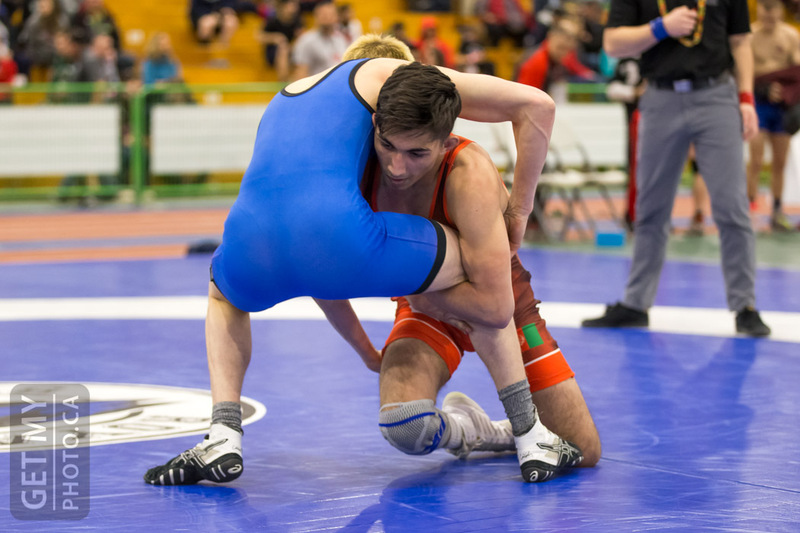 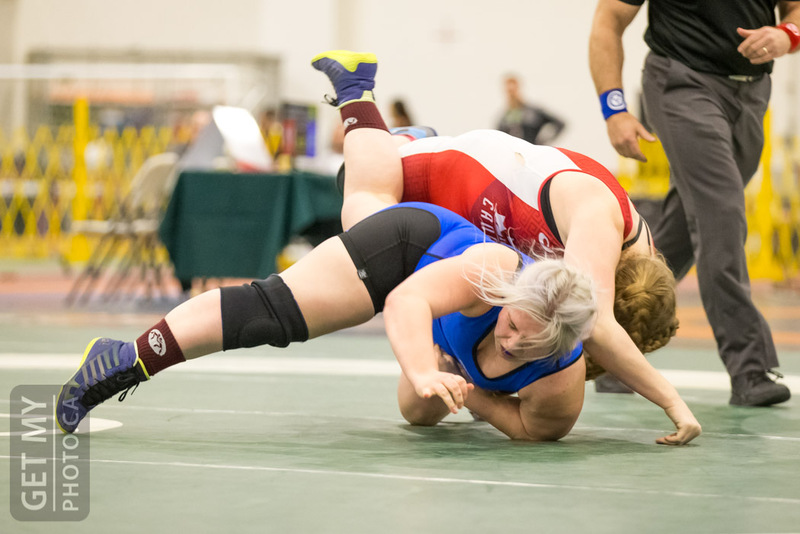 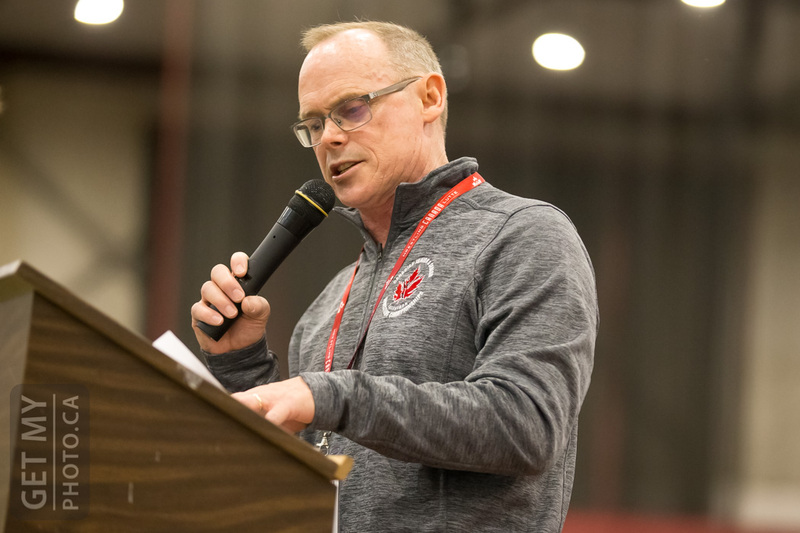 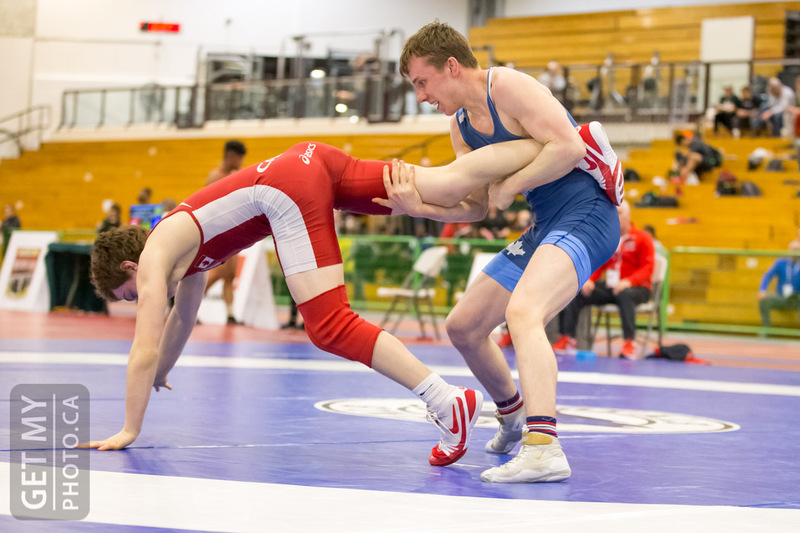 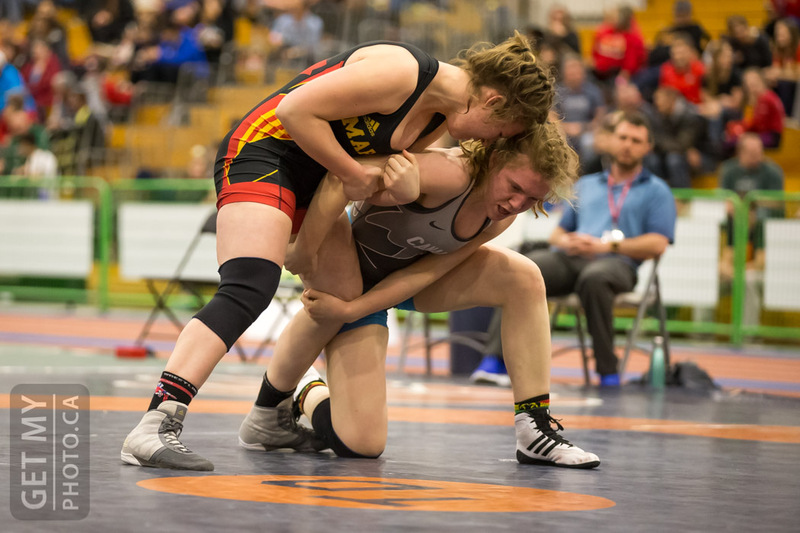 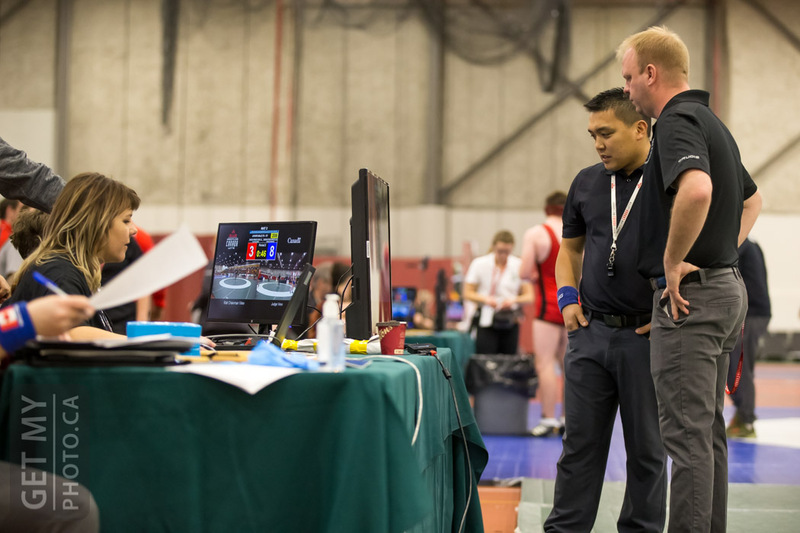 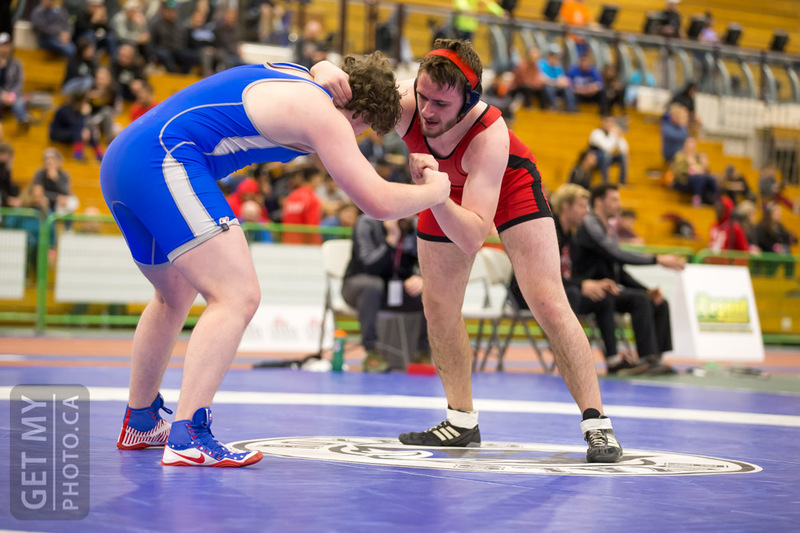 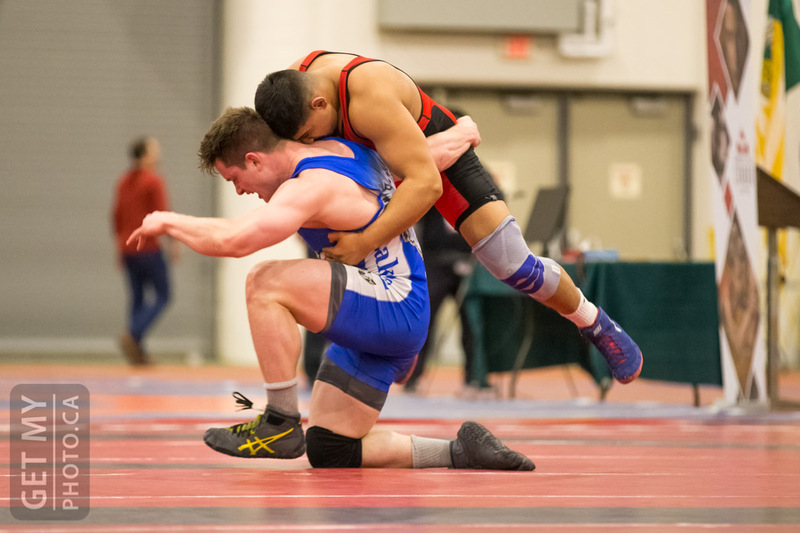 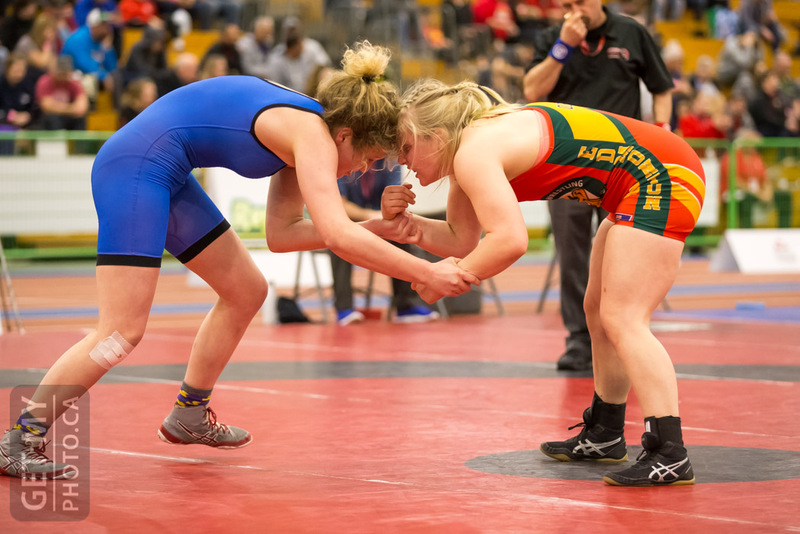 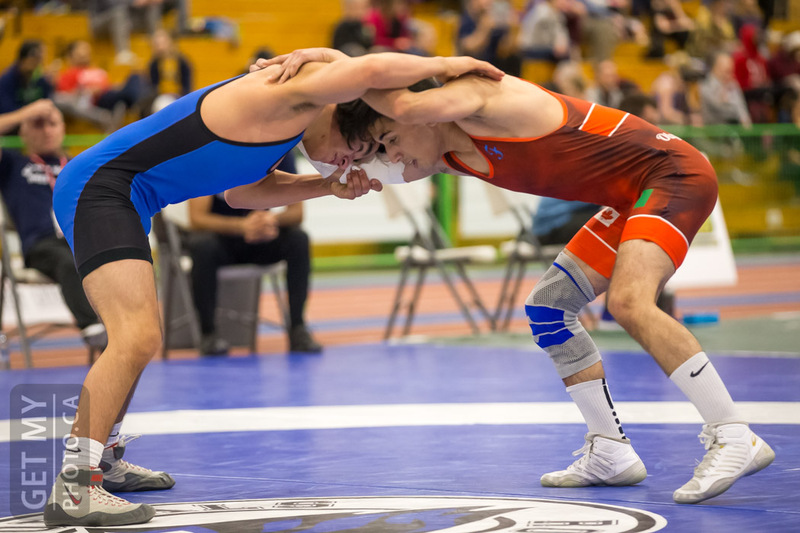 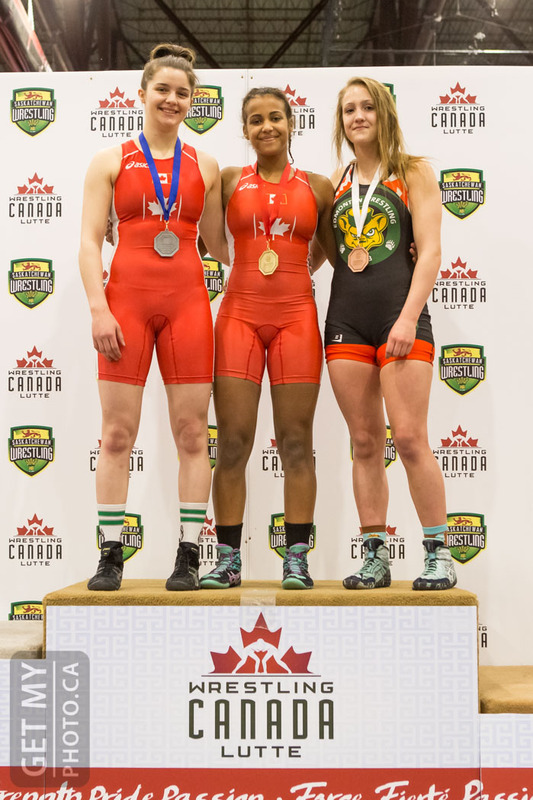 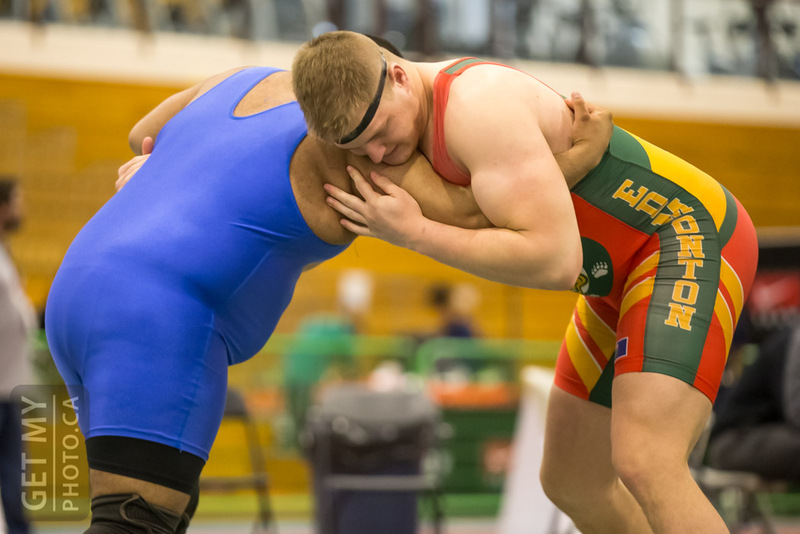 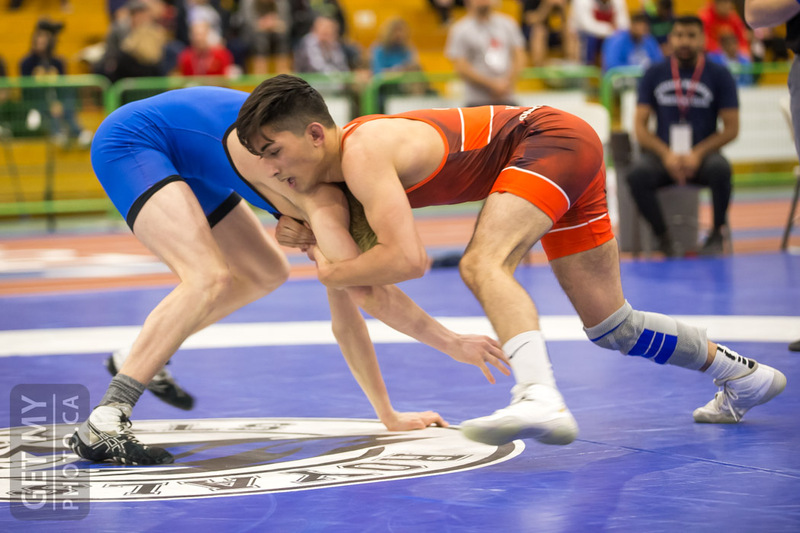 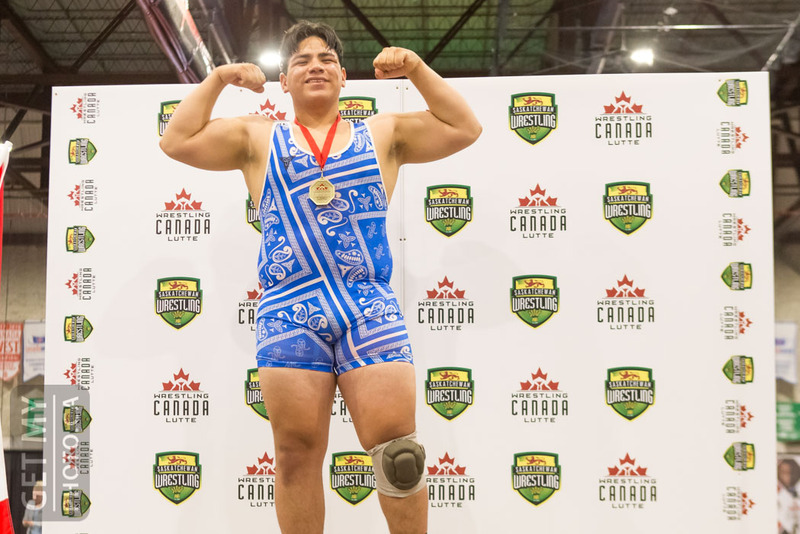 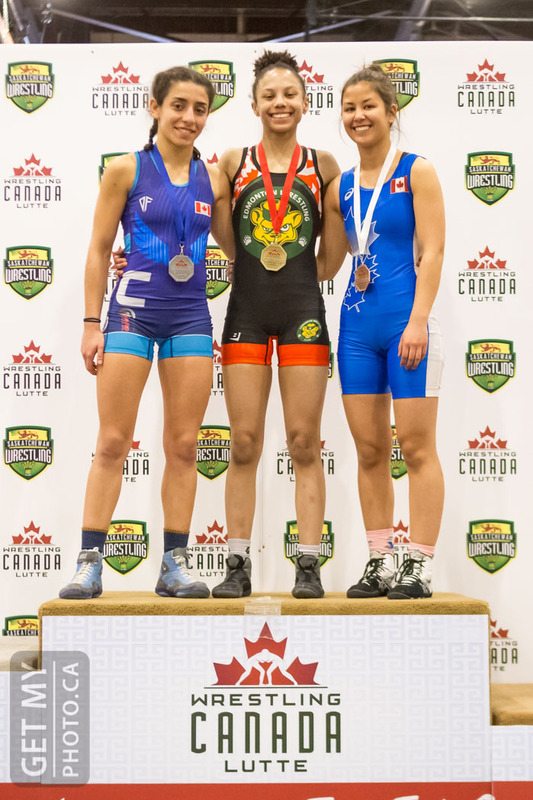 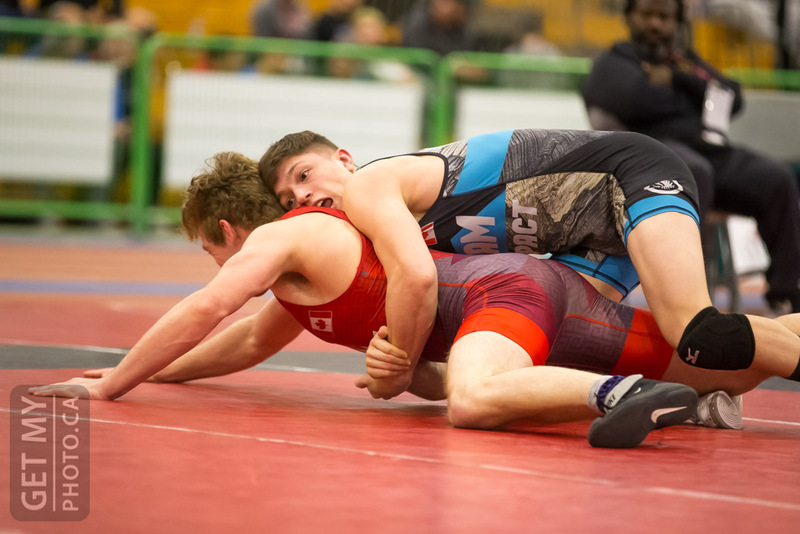 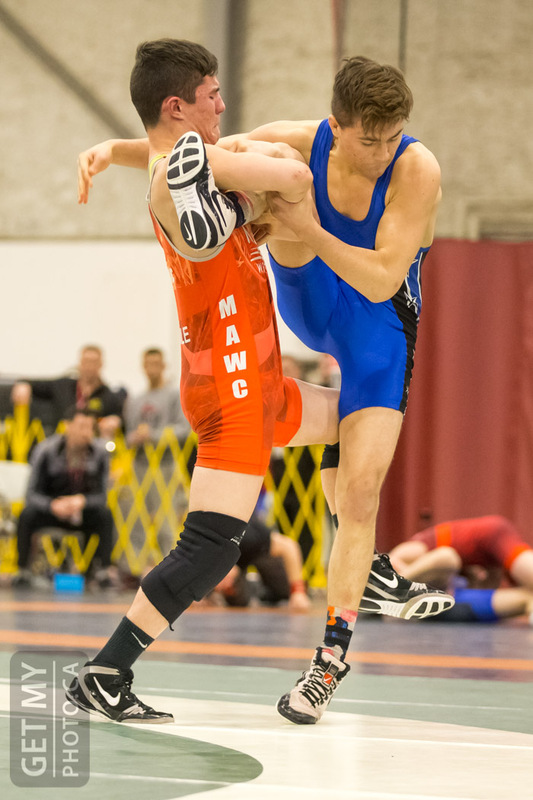 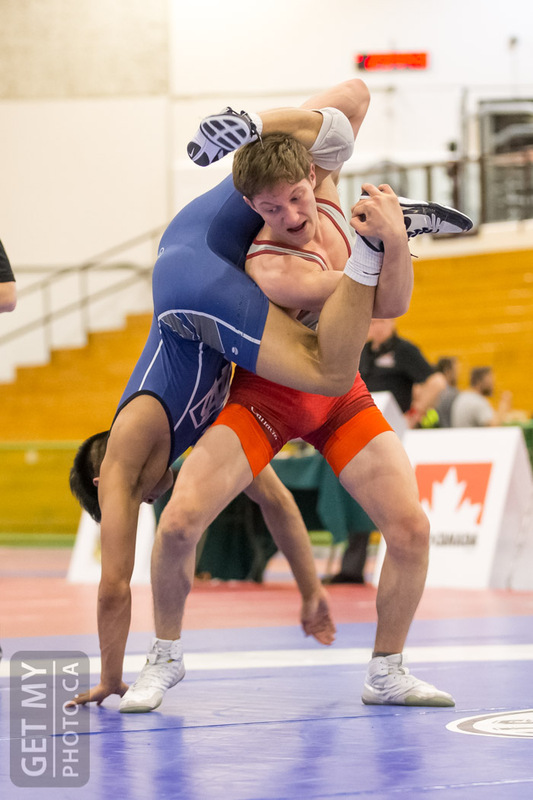 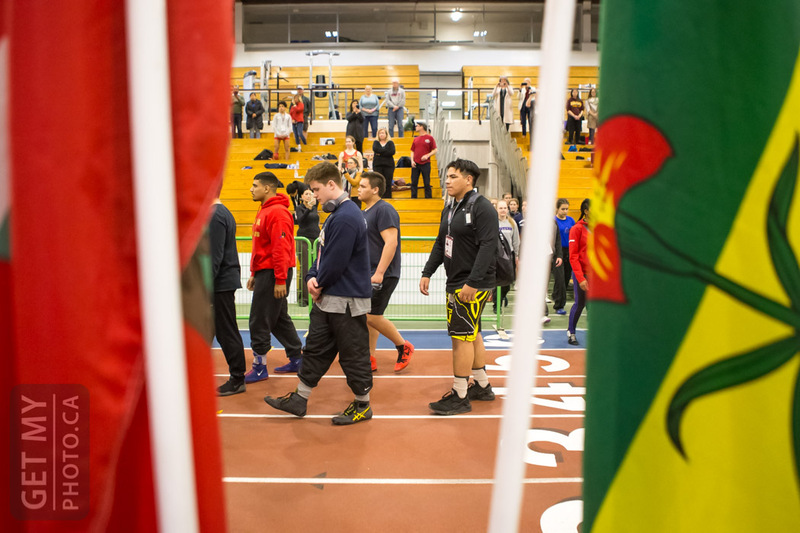 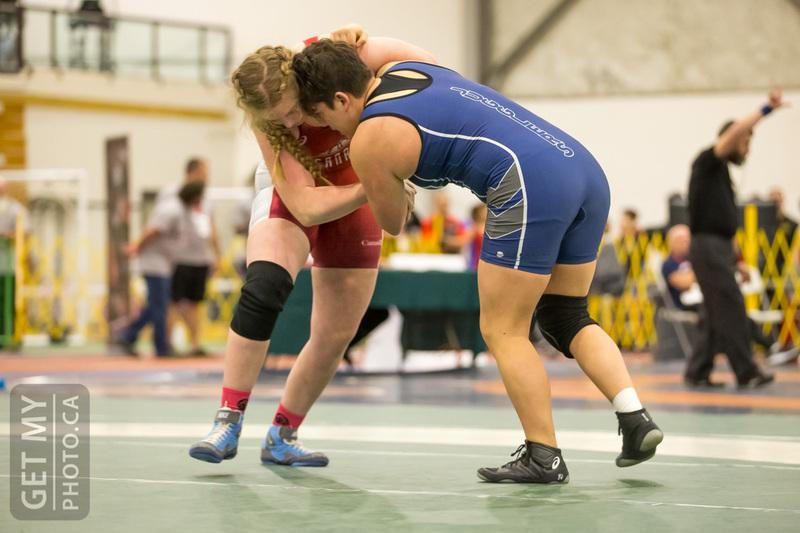 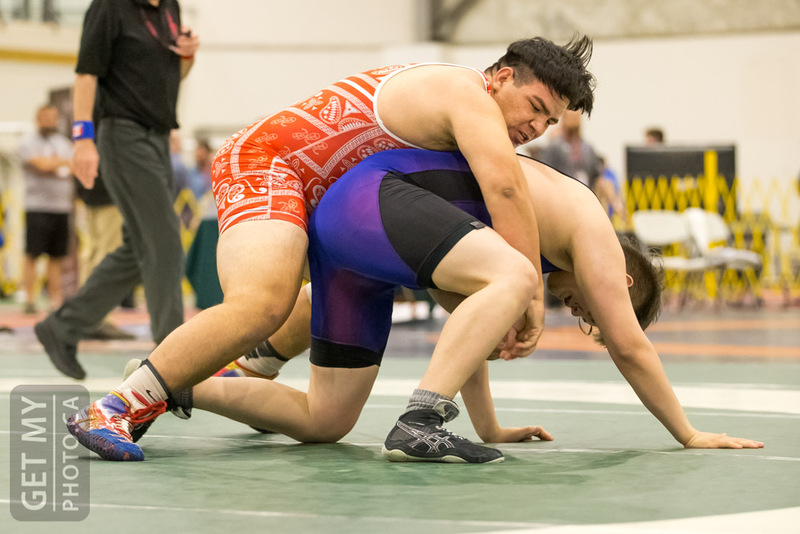 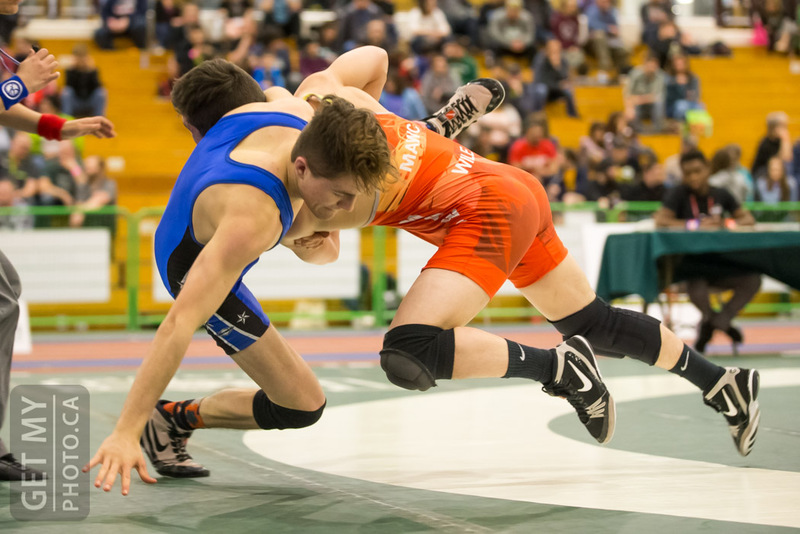 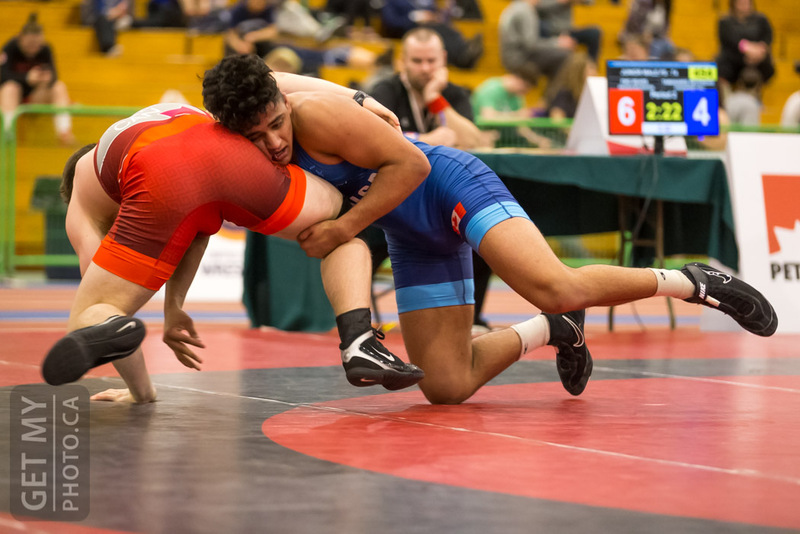 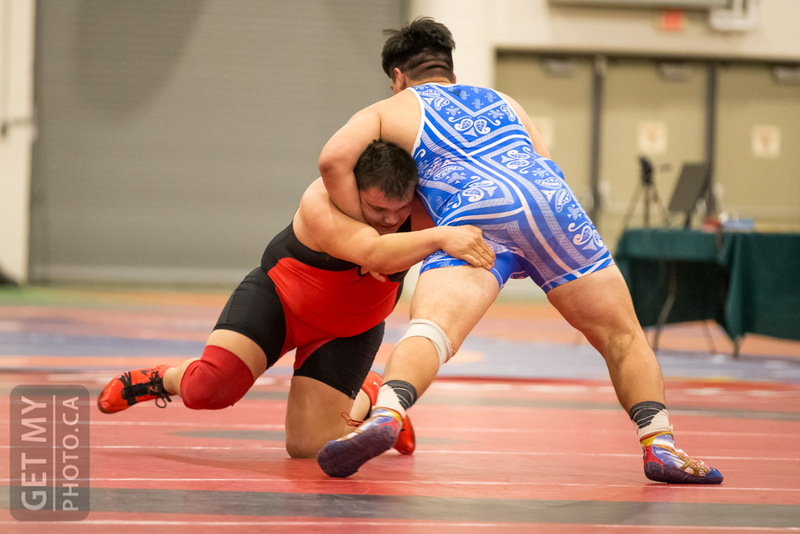 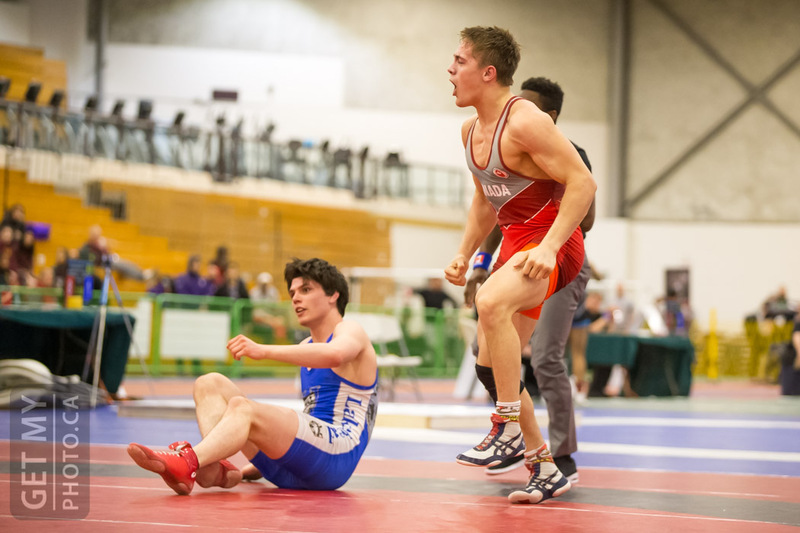 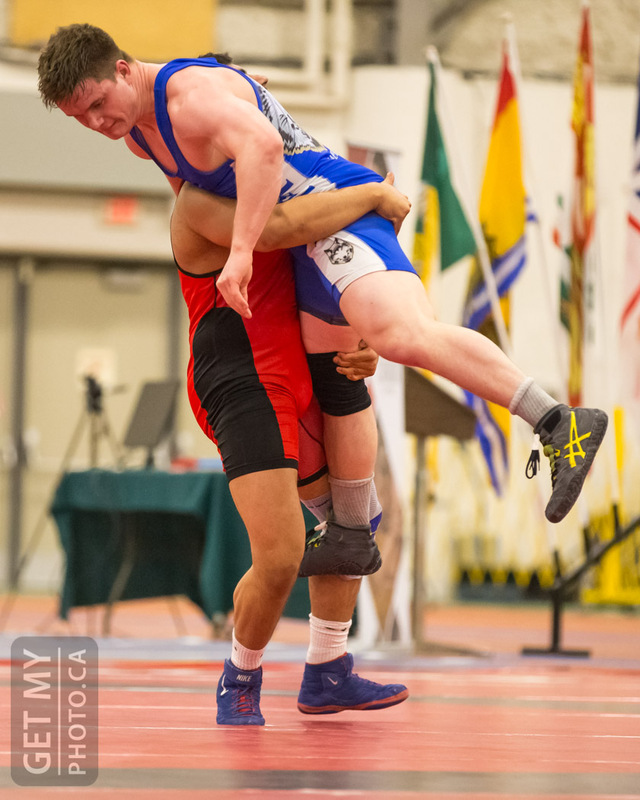 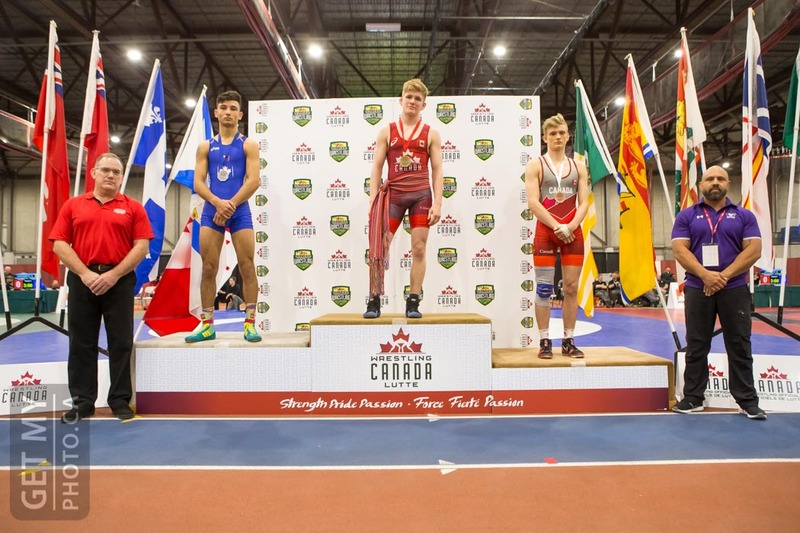 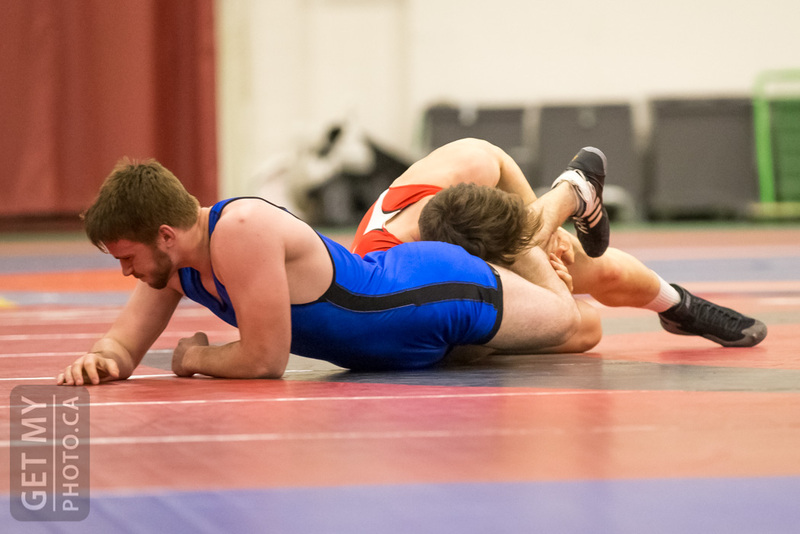 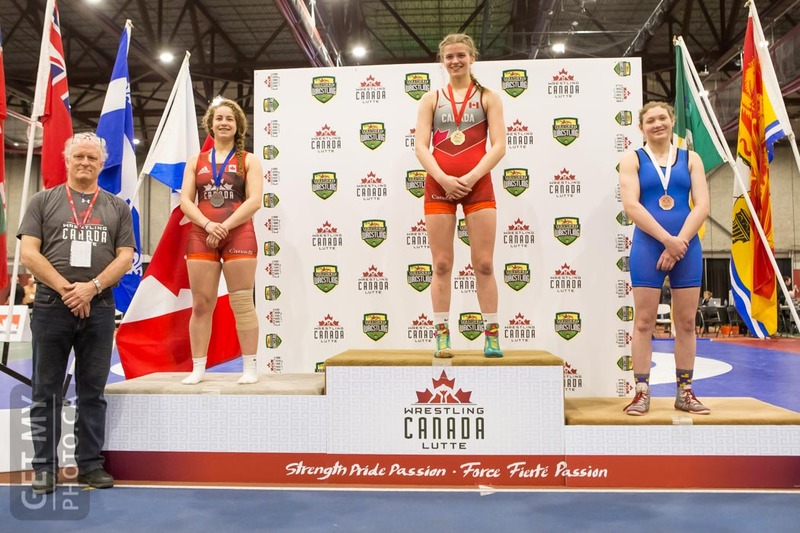 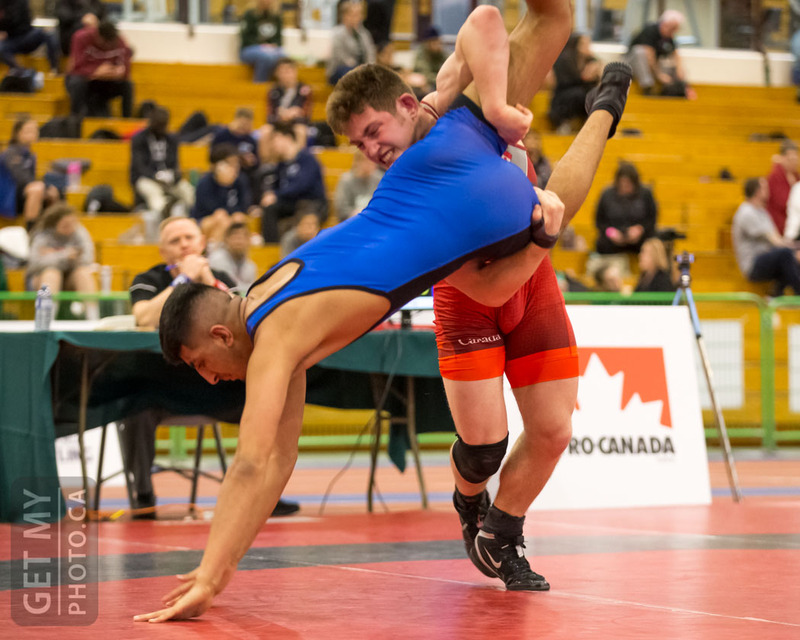 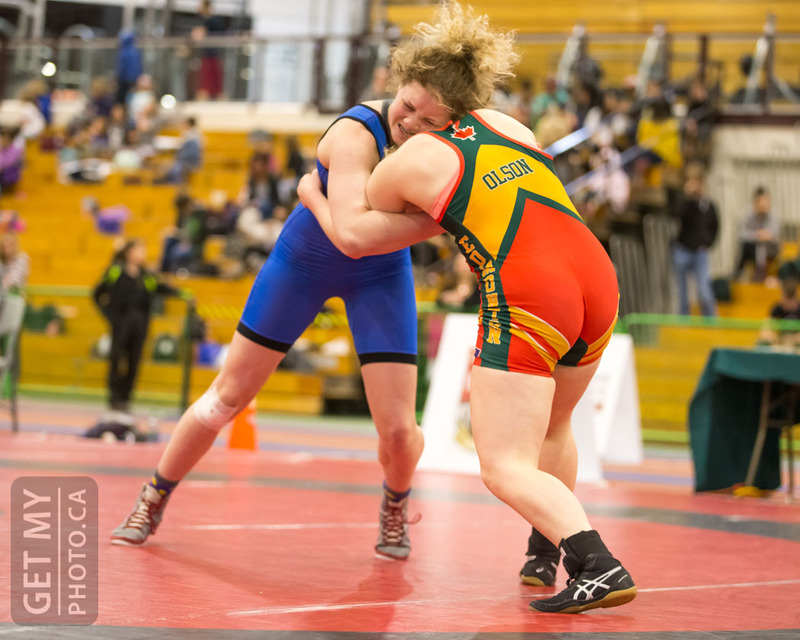 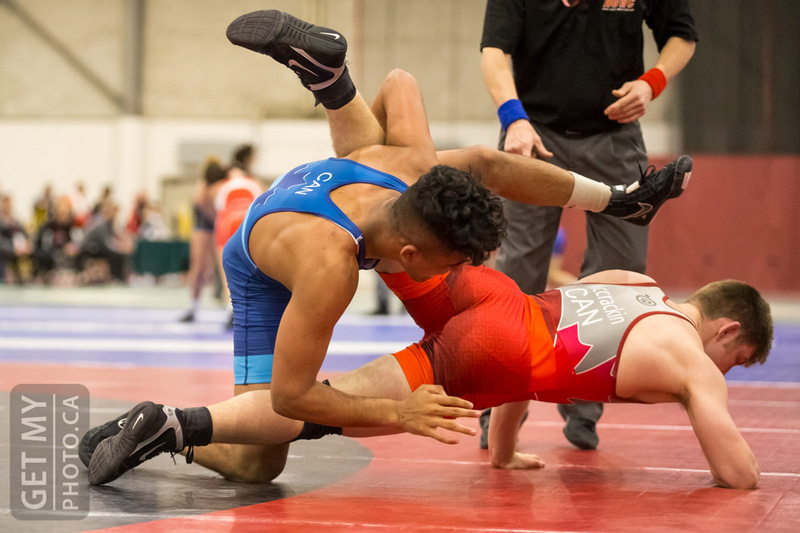 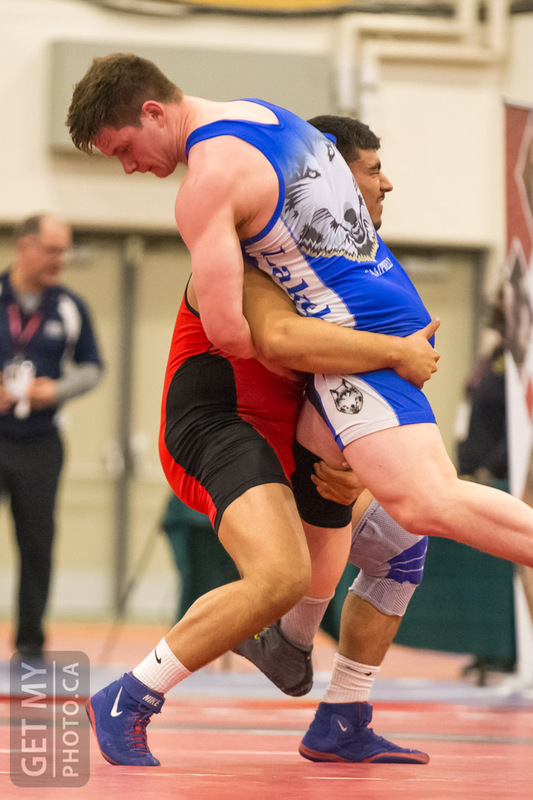 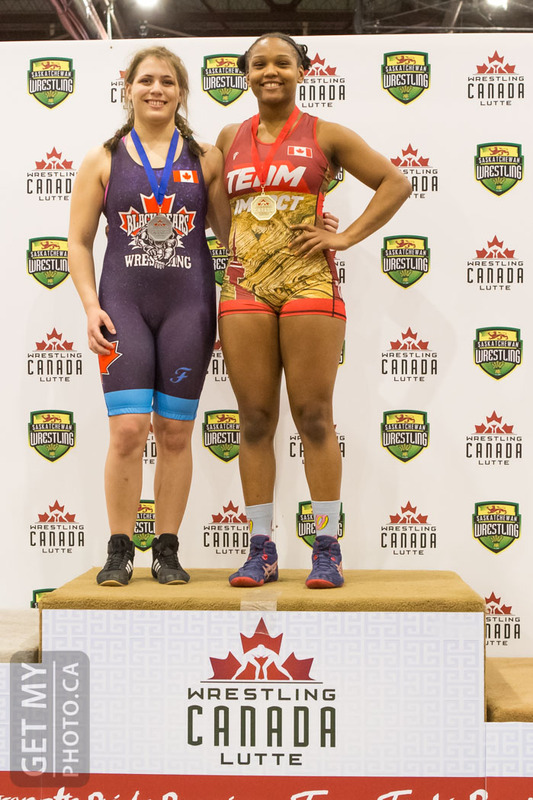 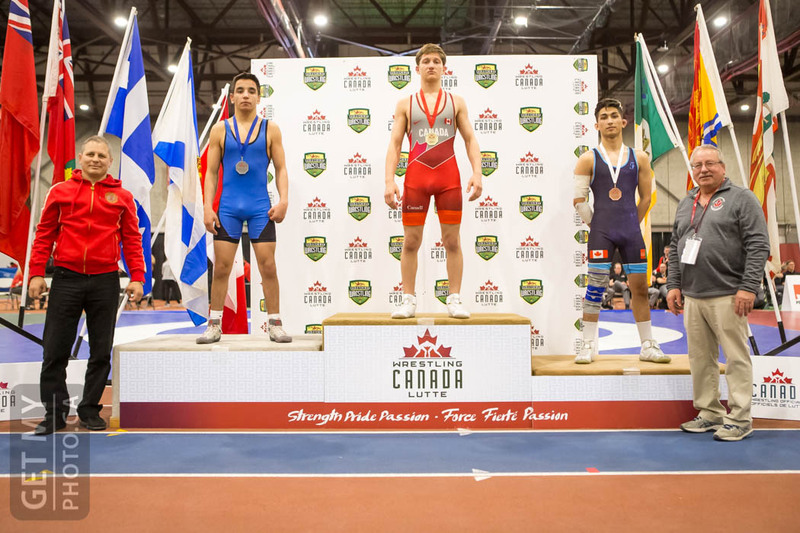 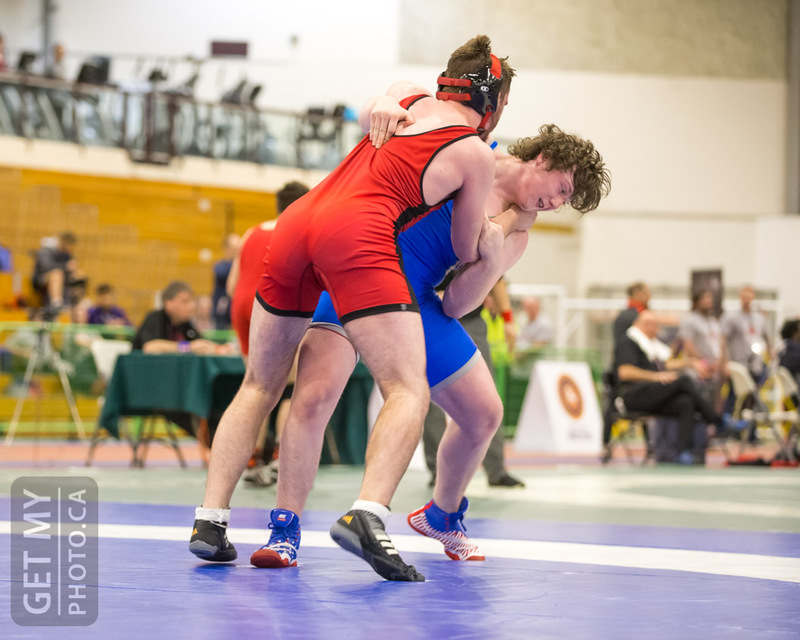 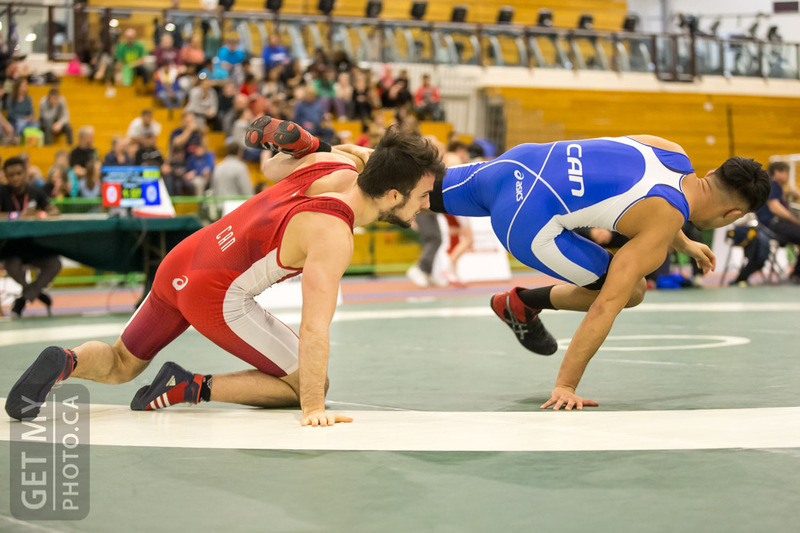 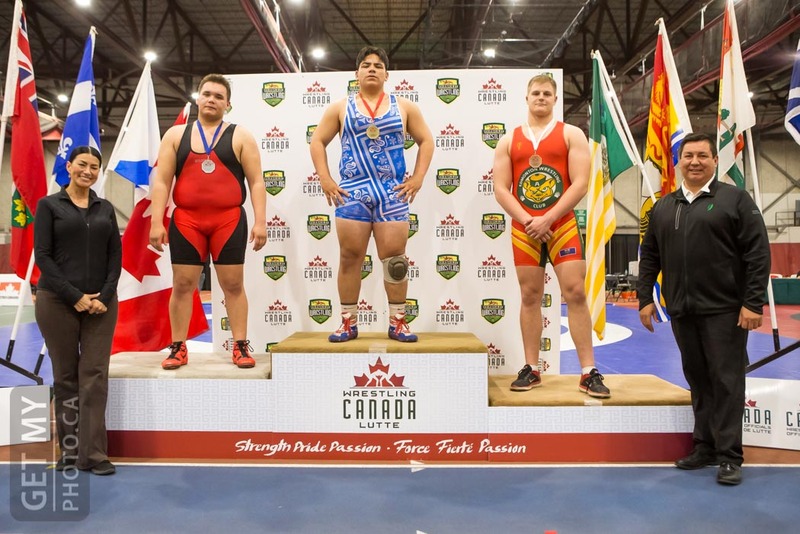 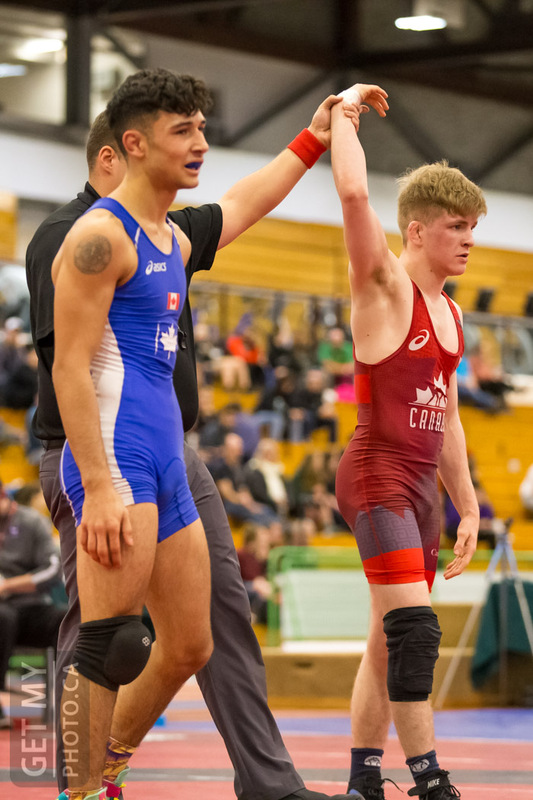 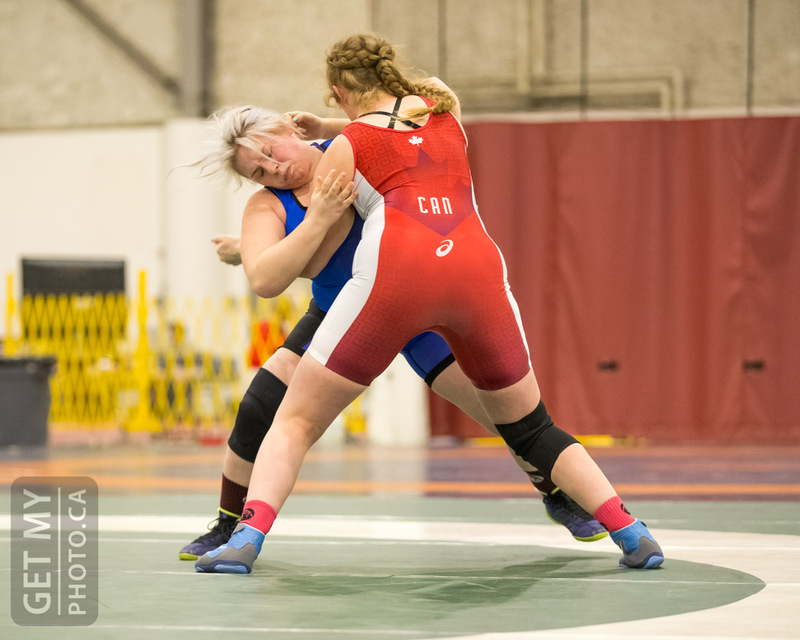 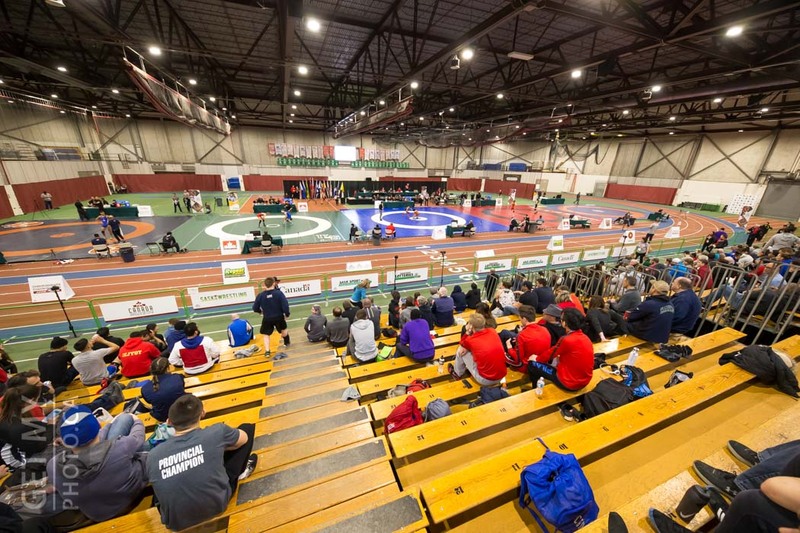 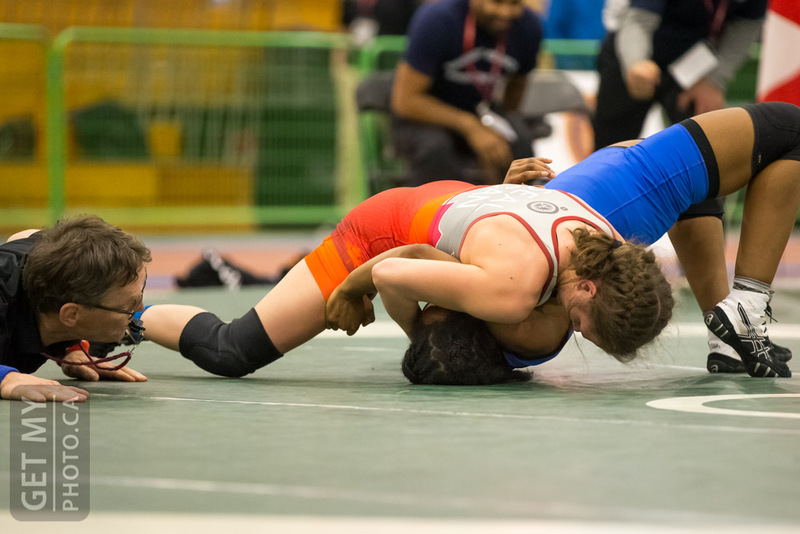 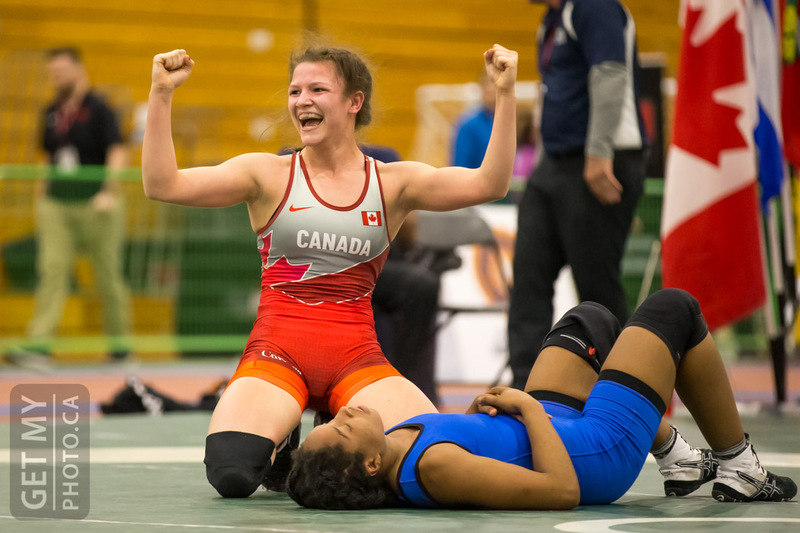 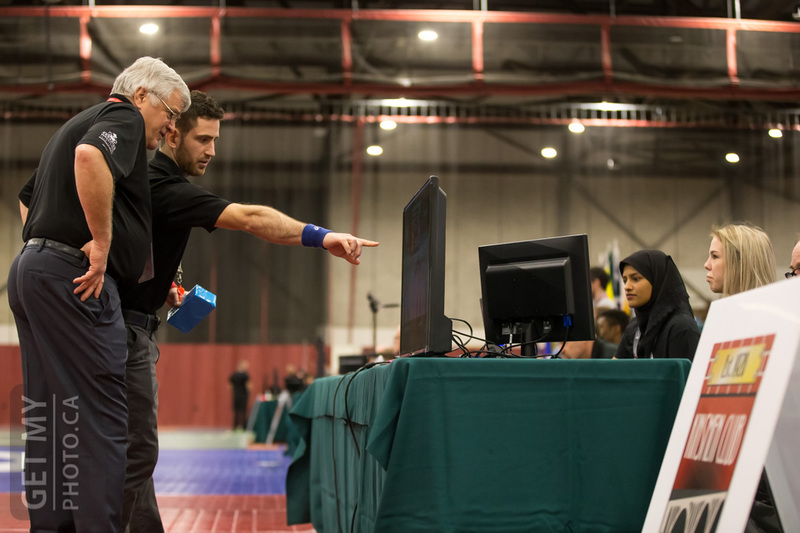 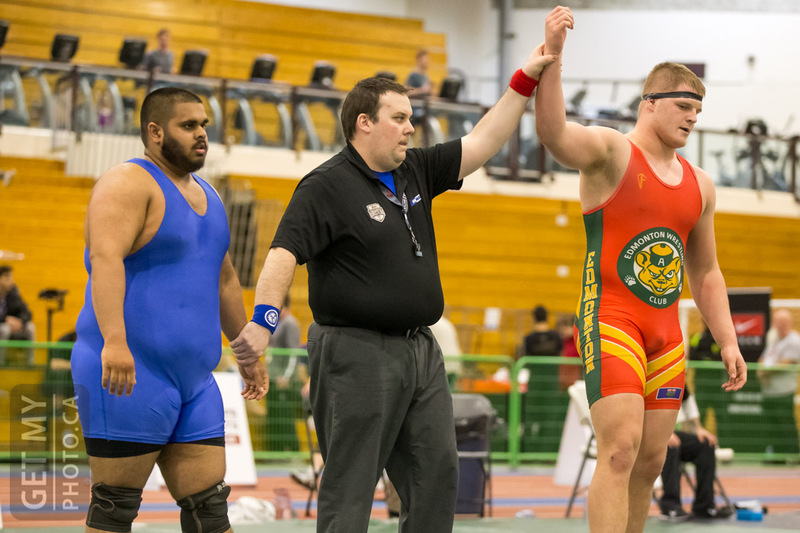 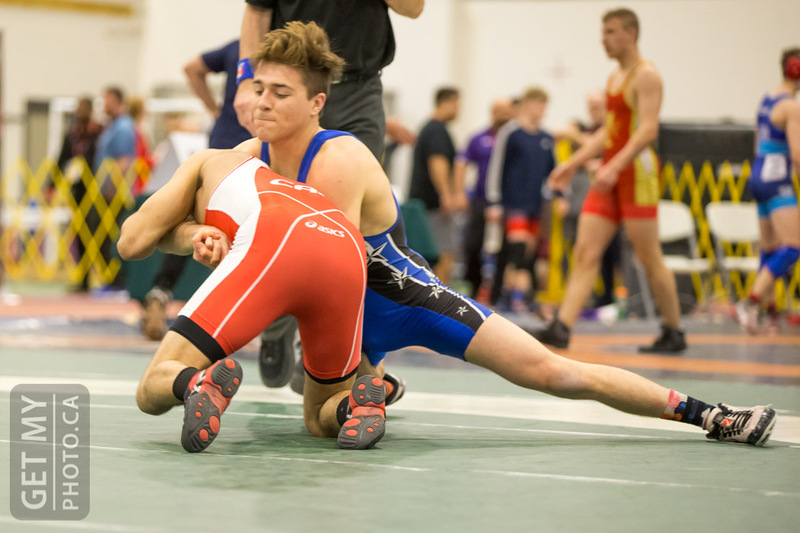 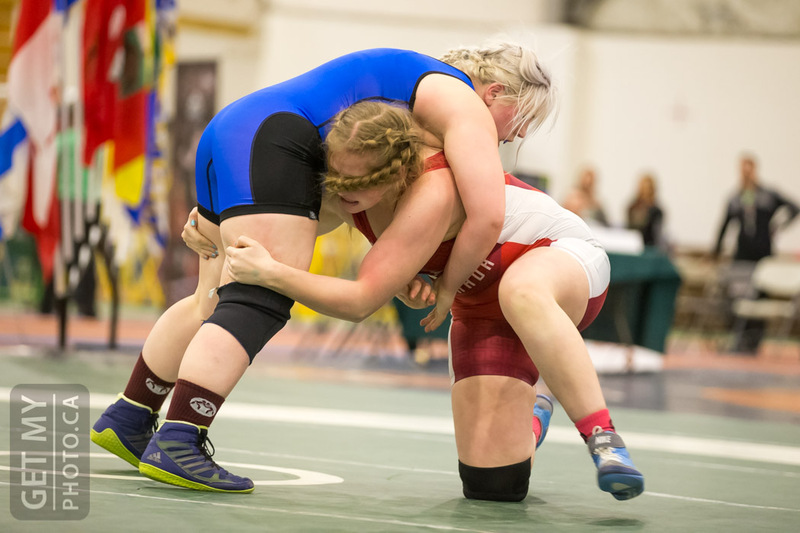 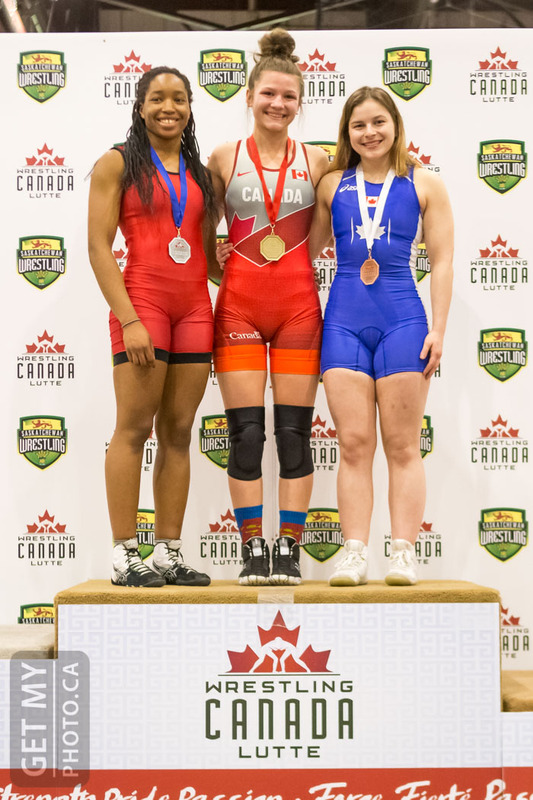 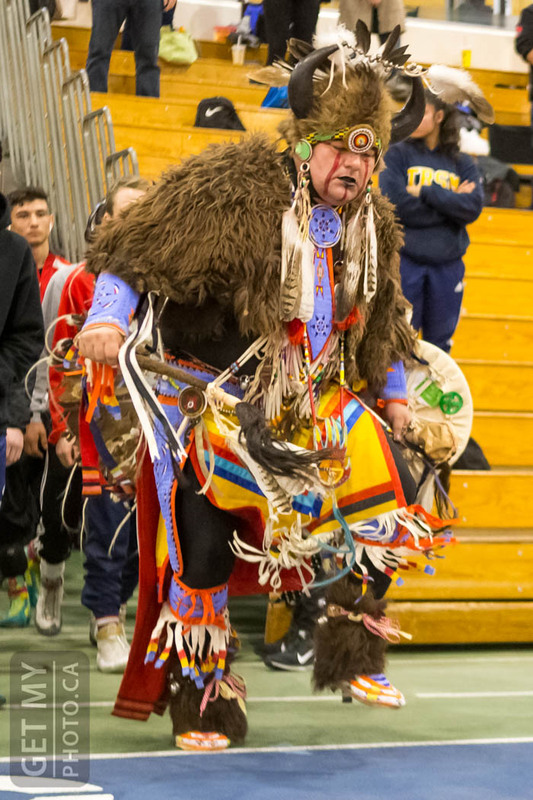 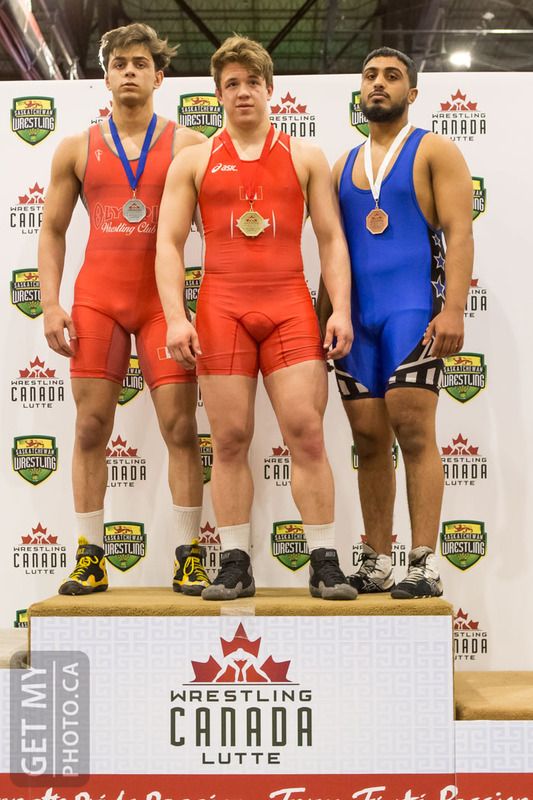 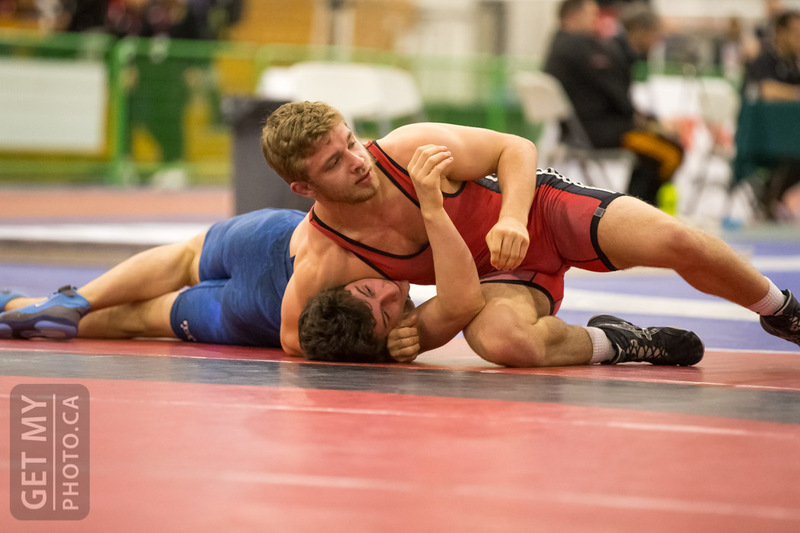 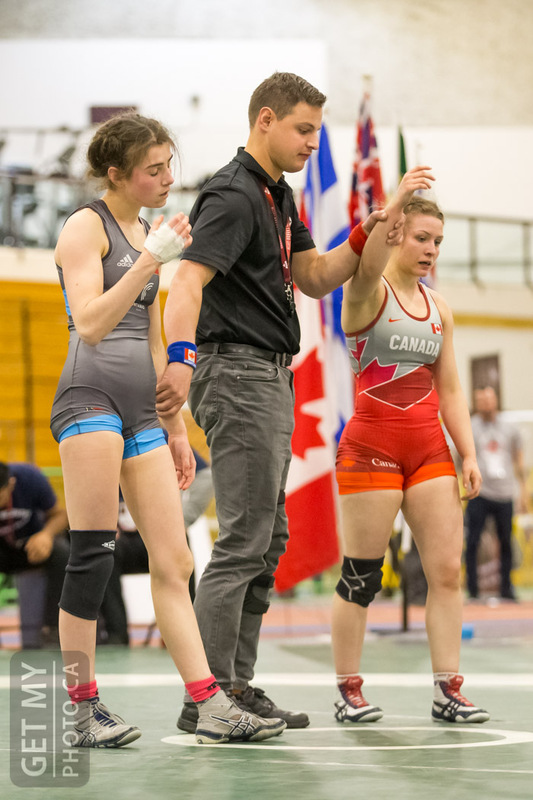 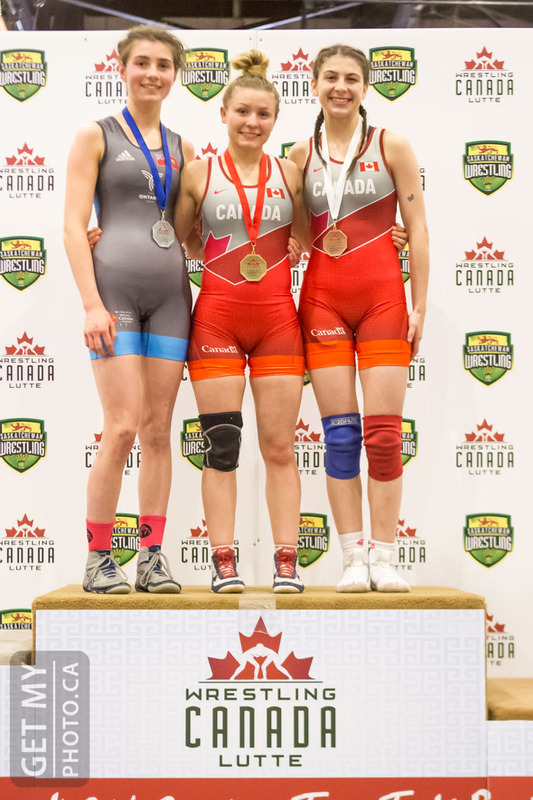 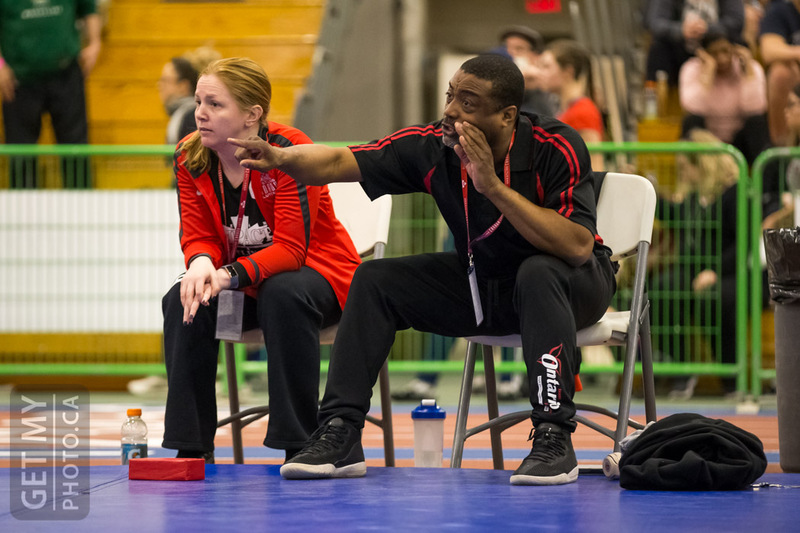 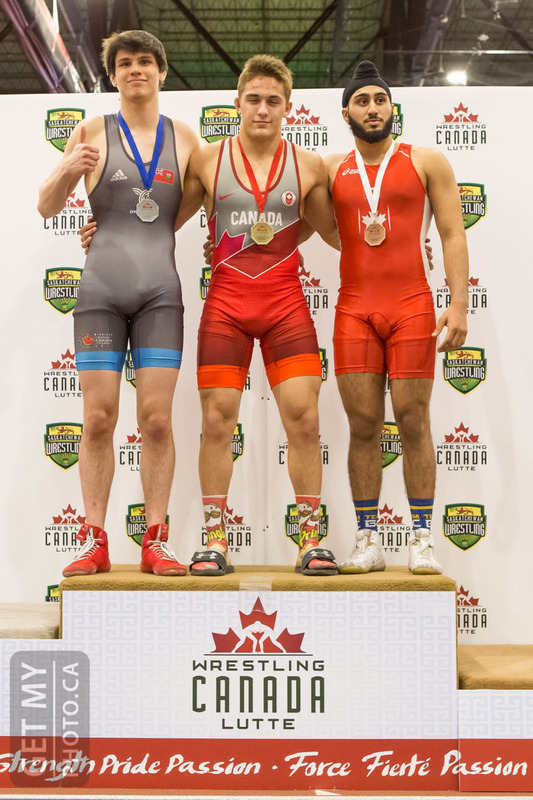 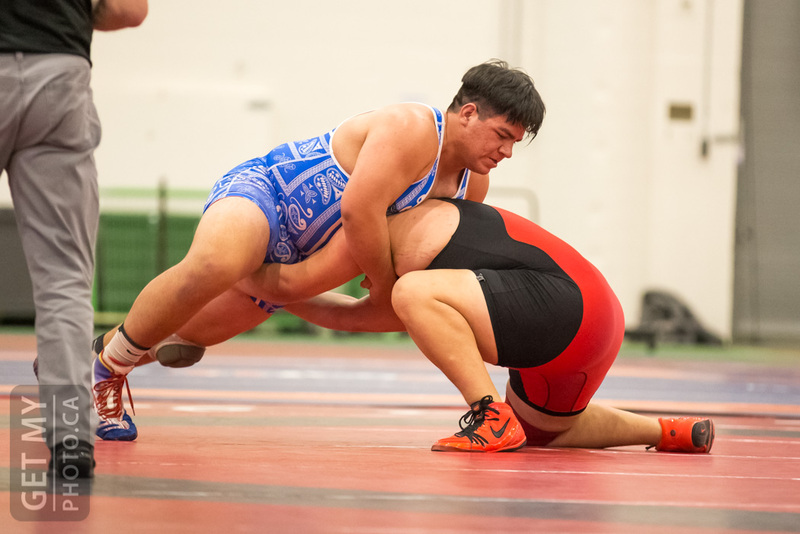 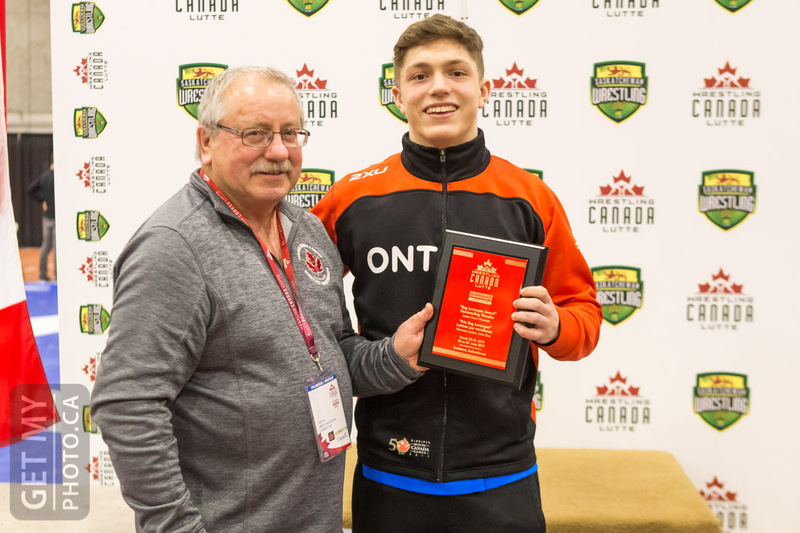 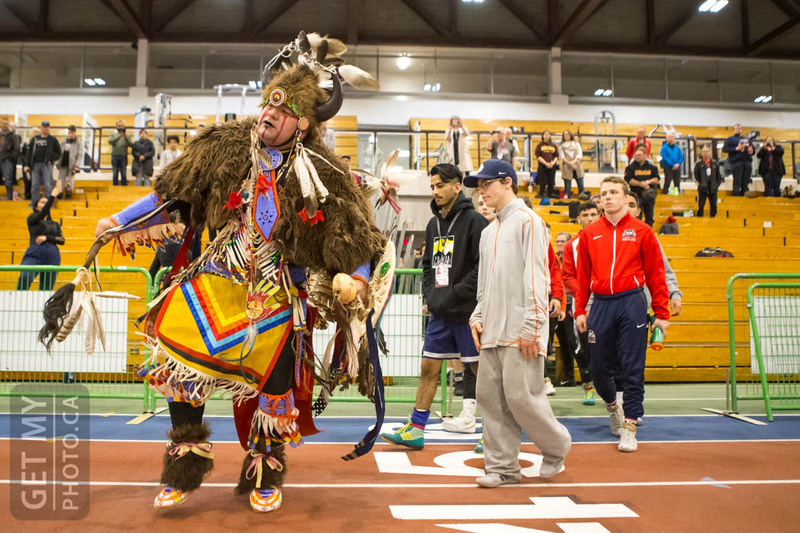 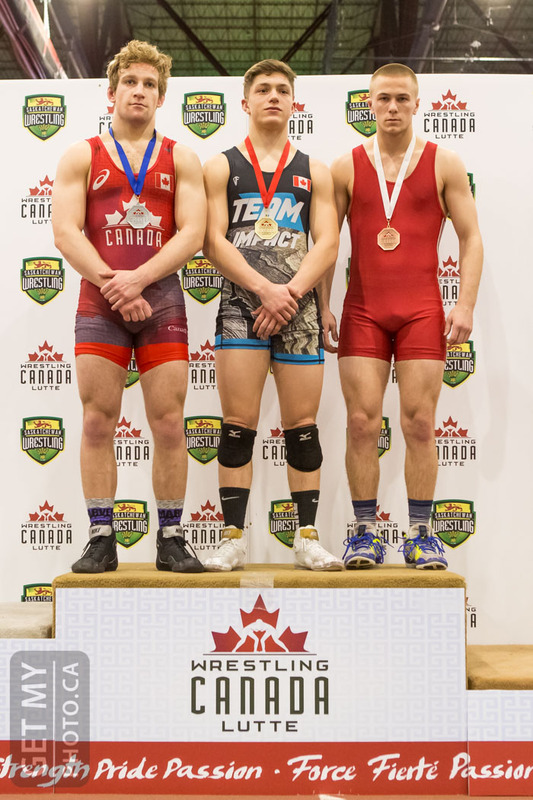 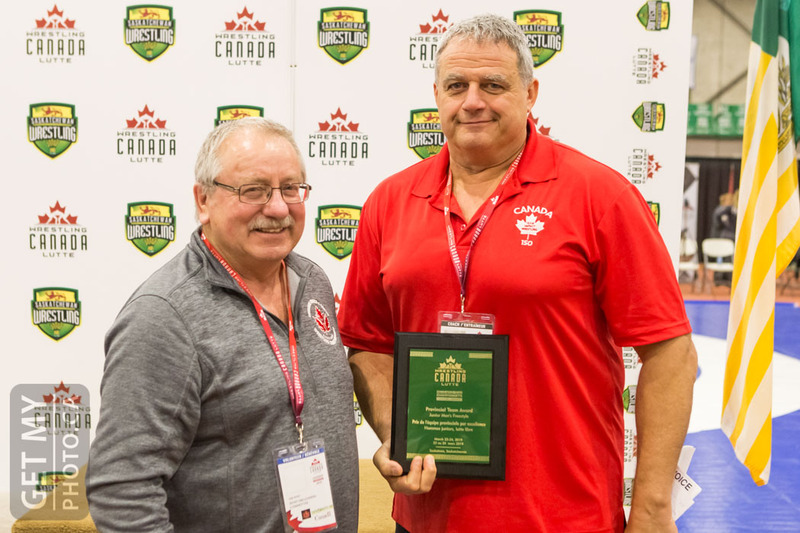 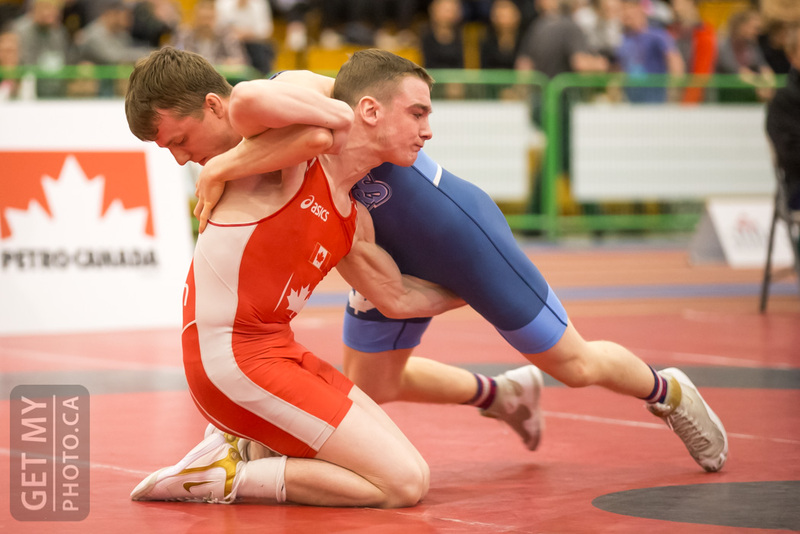 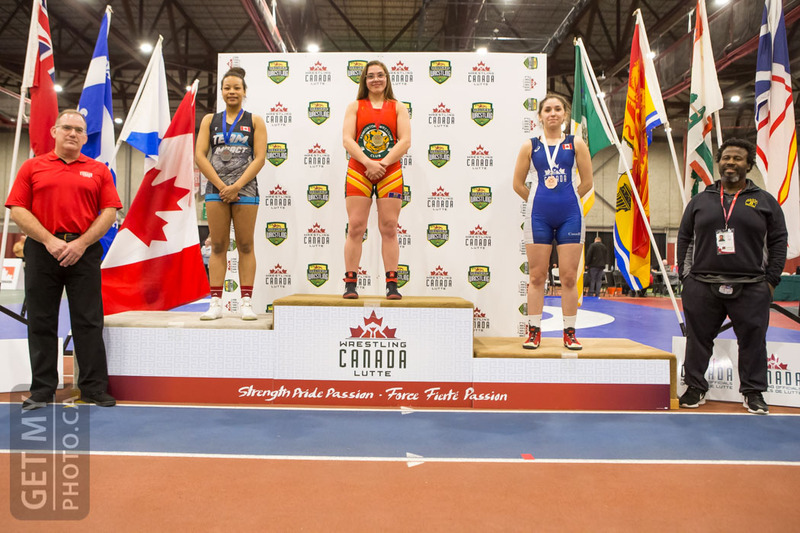 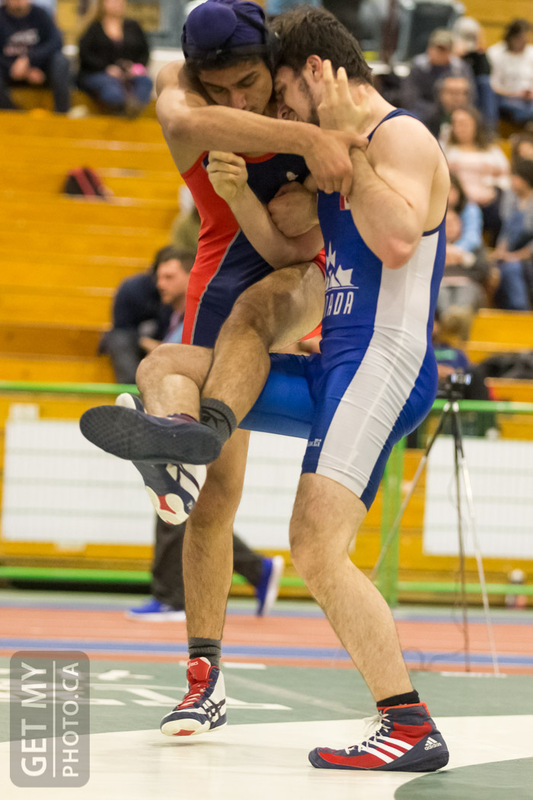 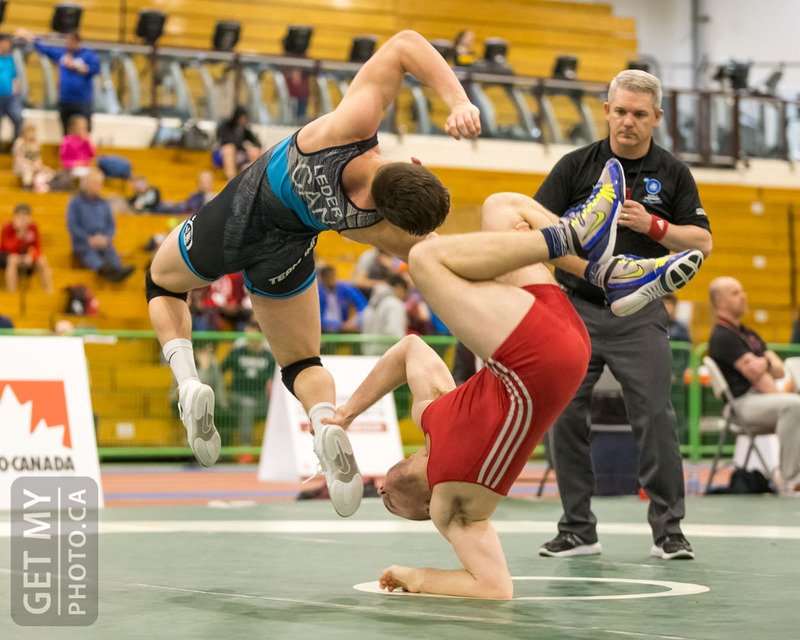 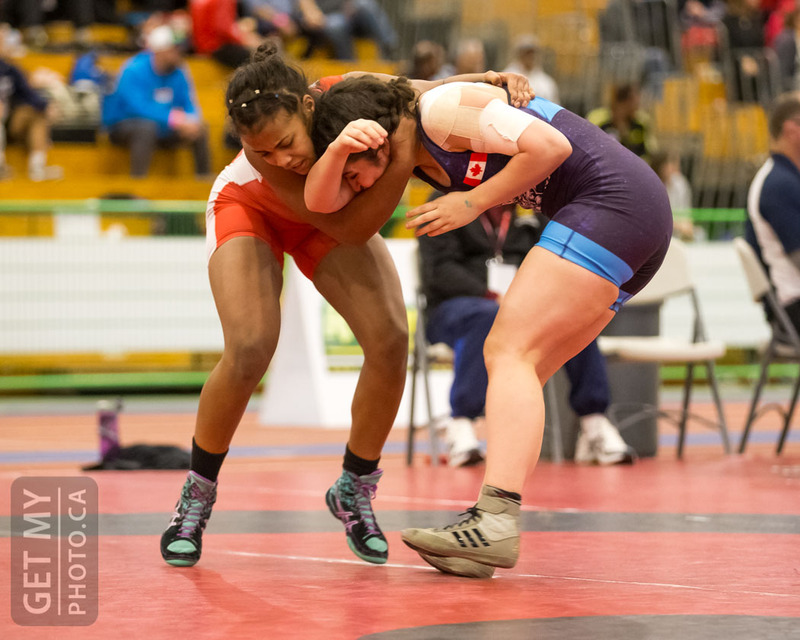 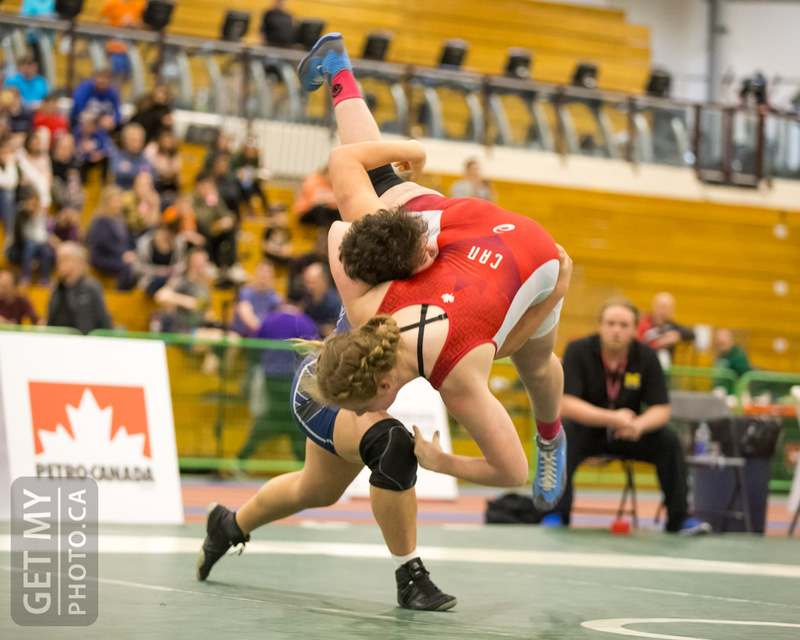 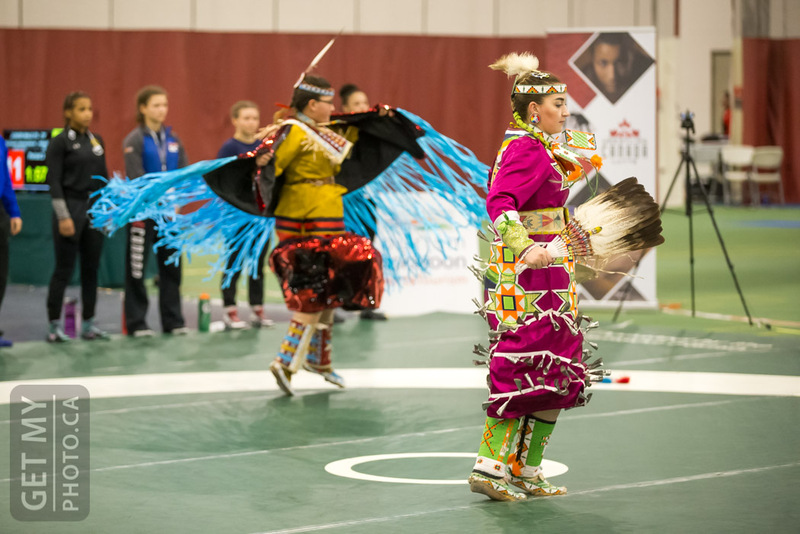 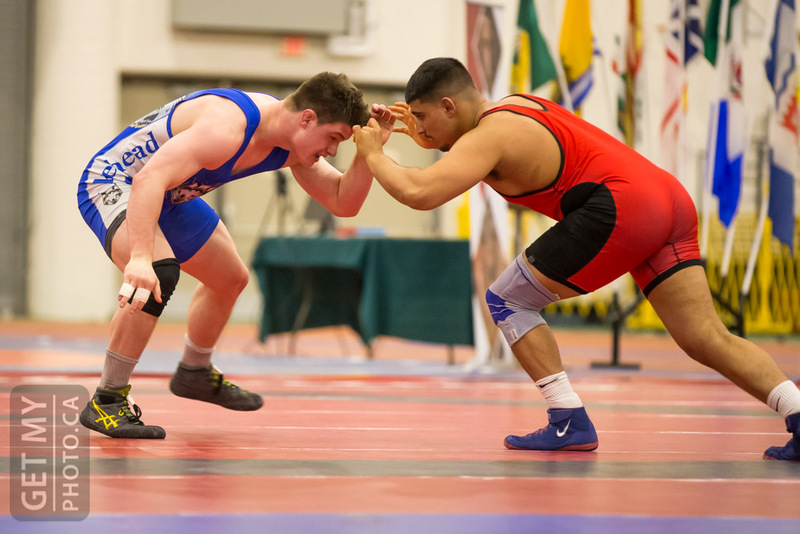 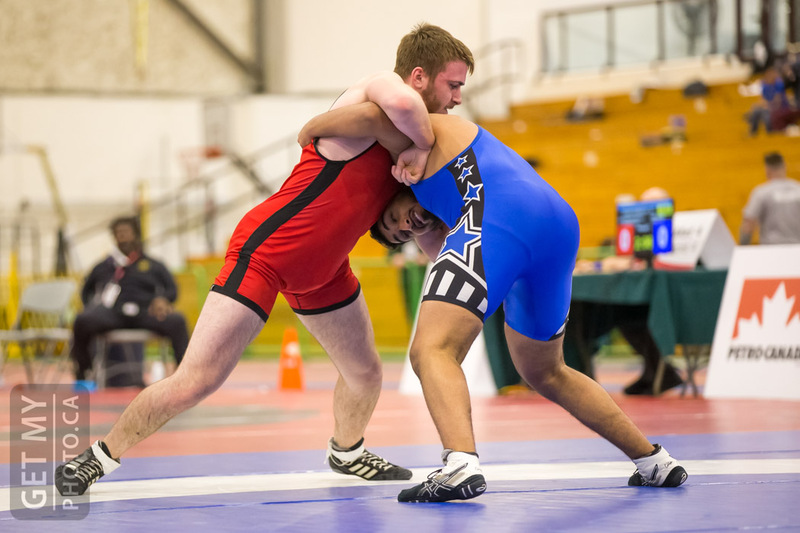 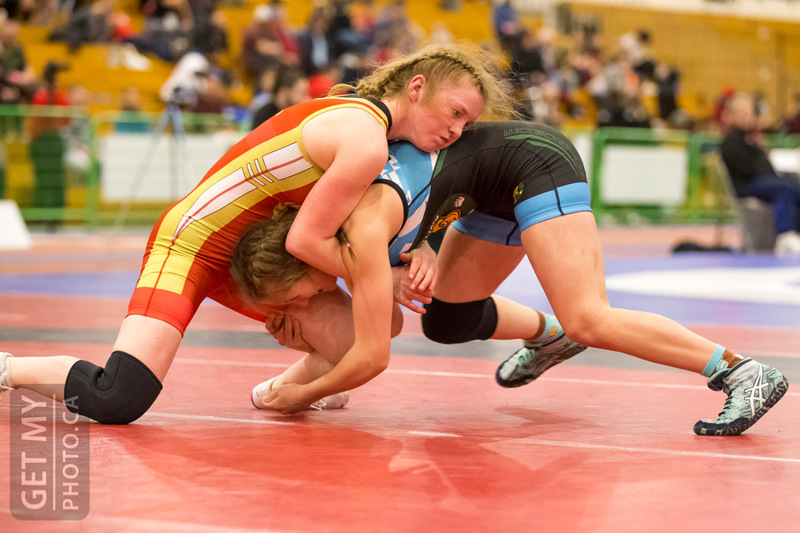 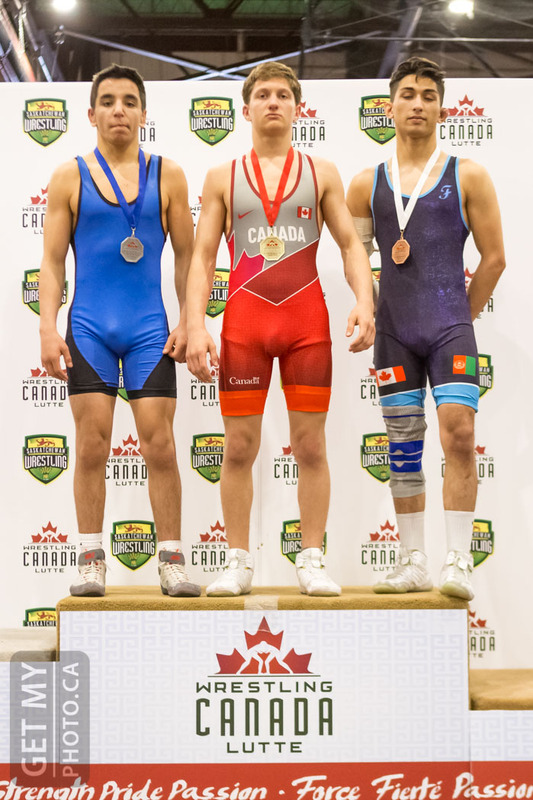 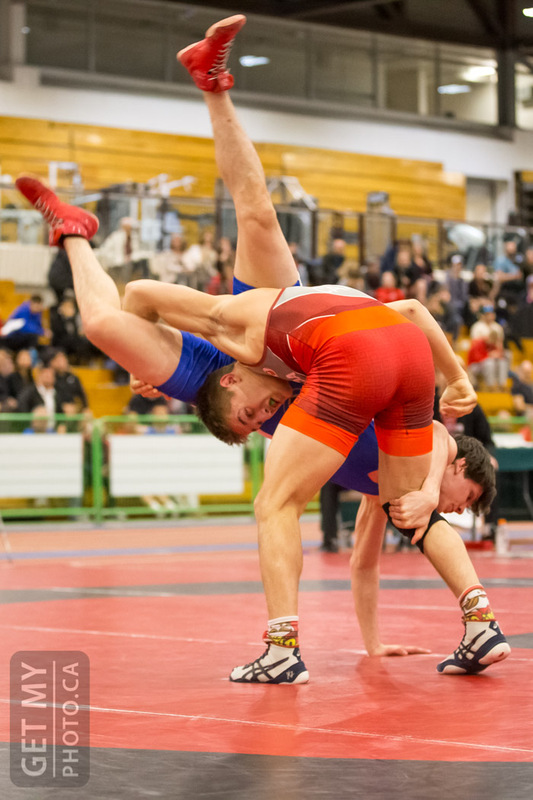 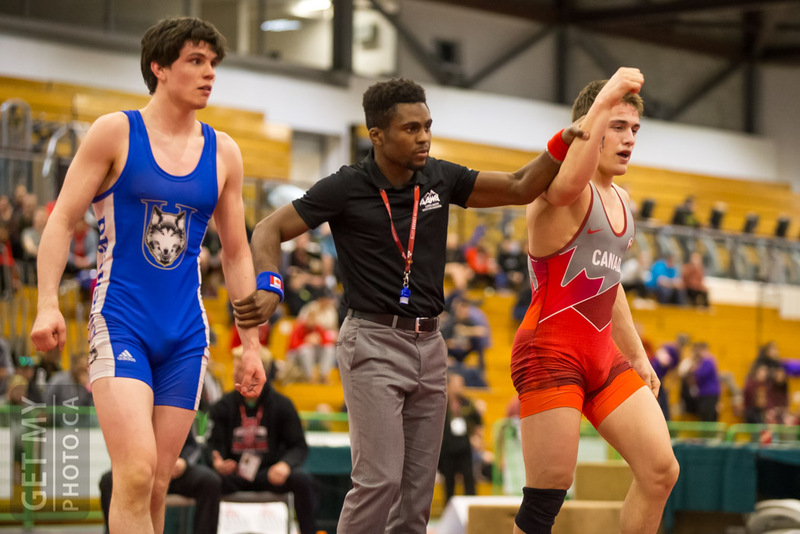 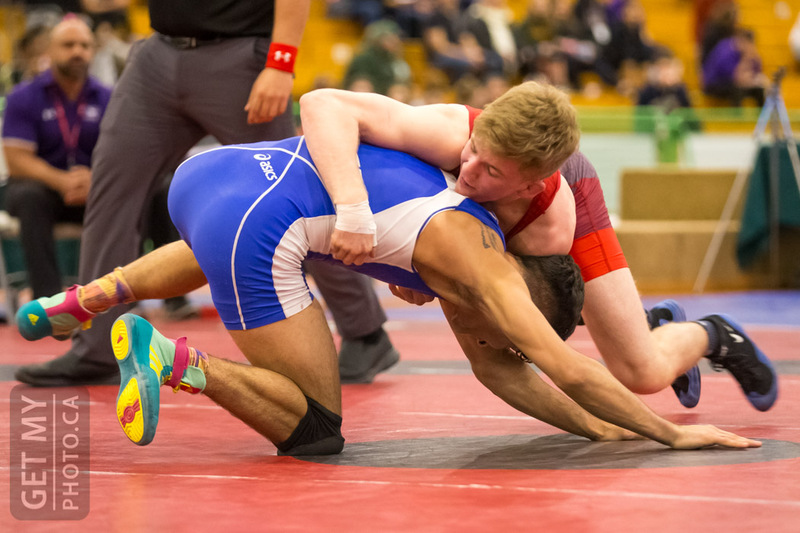 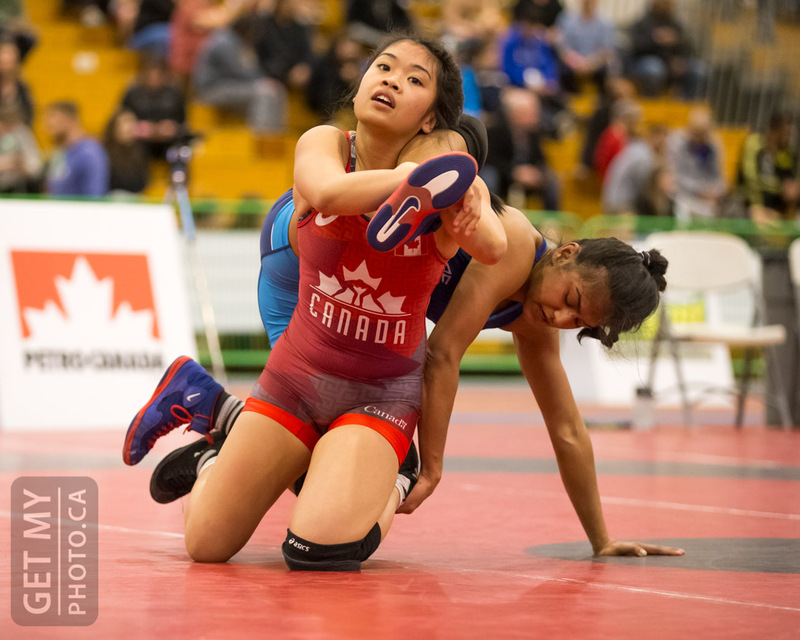 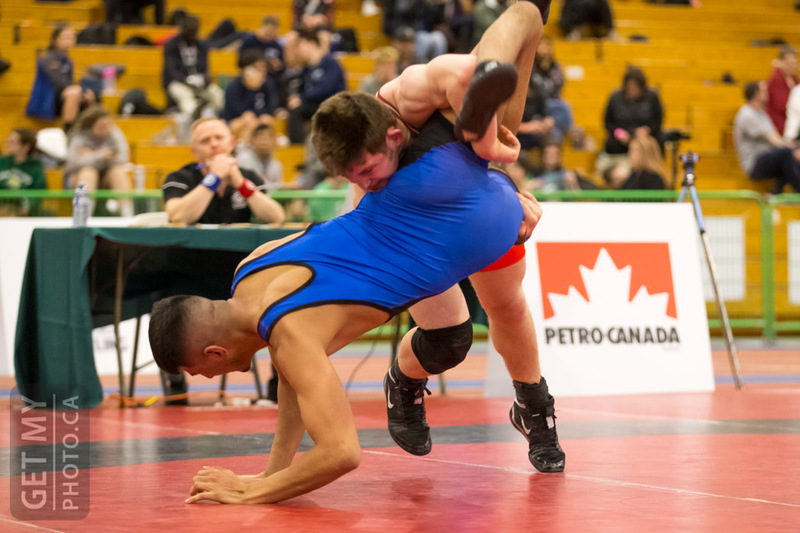 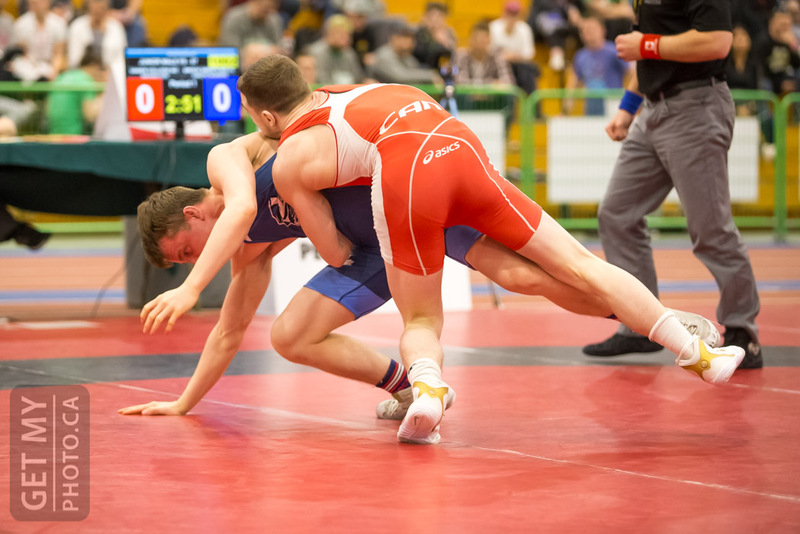 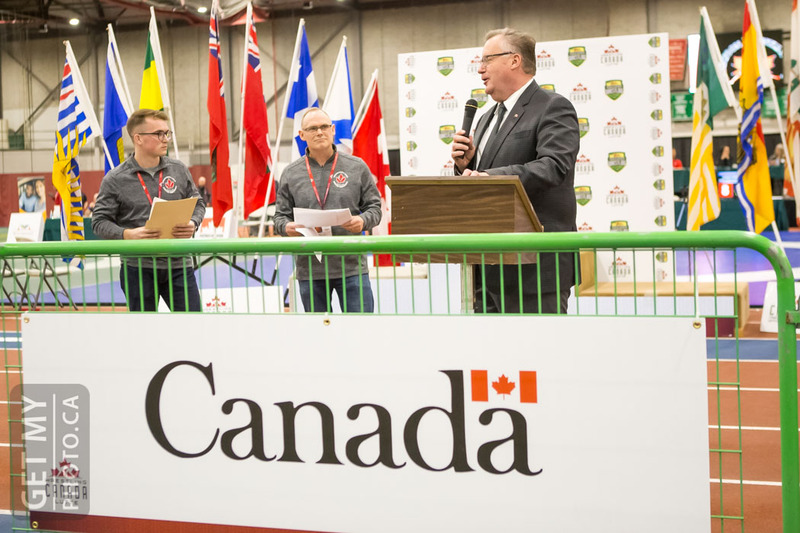 MAR 22 - Wrestling Canada held its annual Junior Canadian Wrestling Championships on Friday at the Saskatoon Field House. 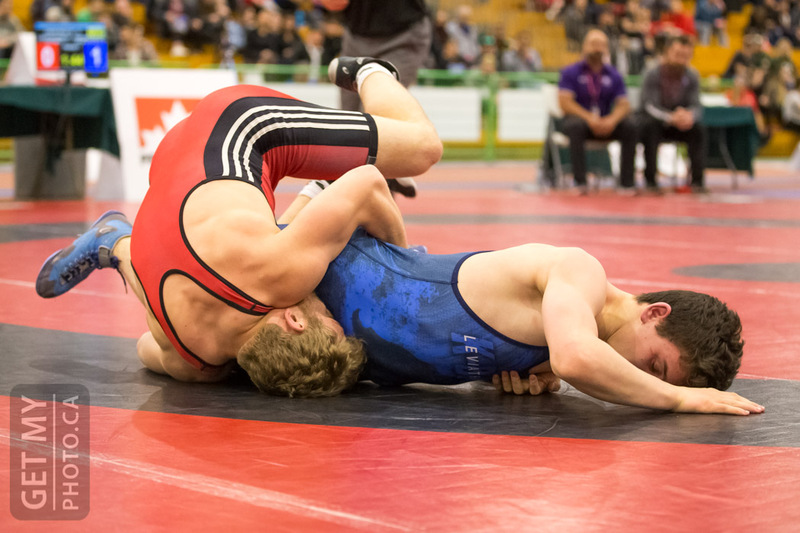 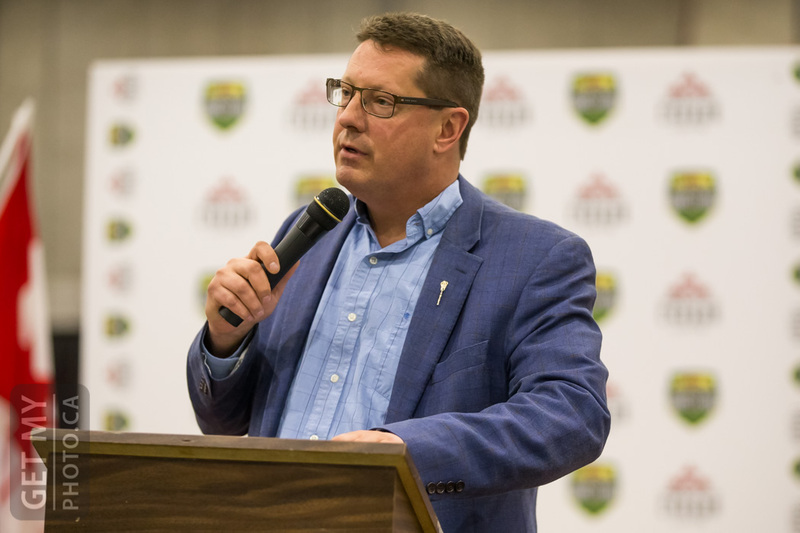 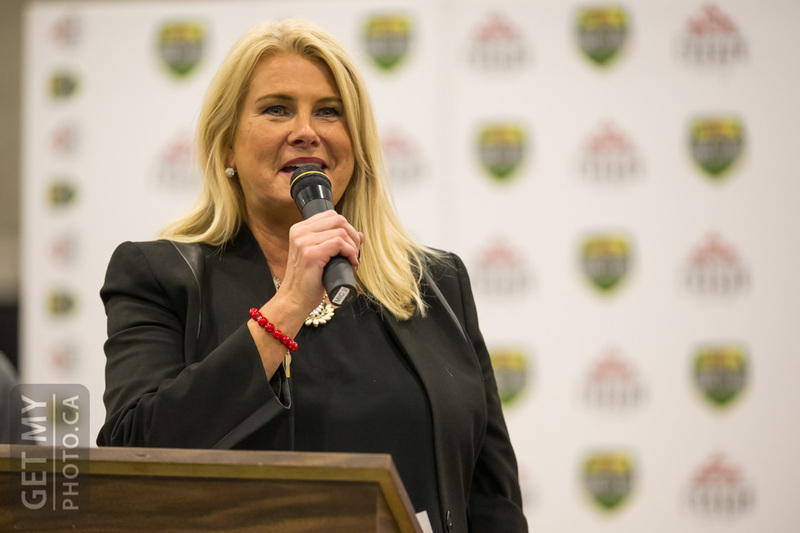 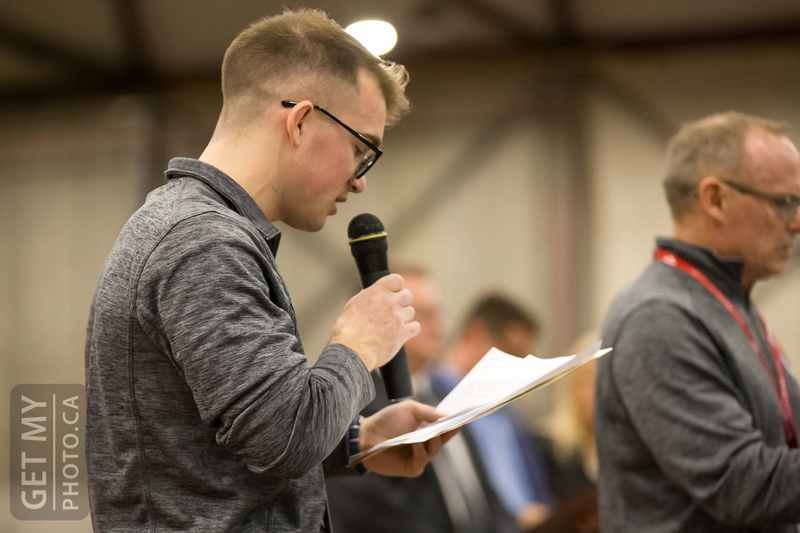 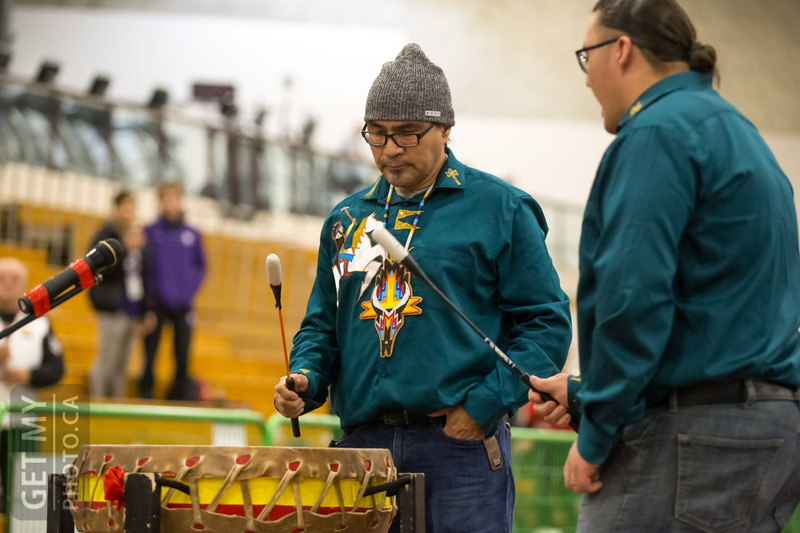 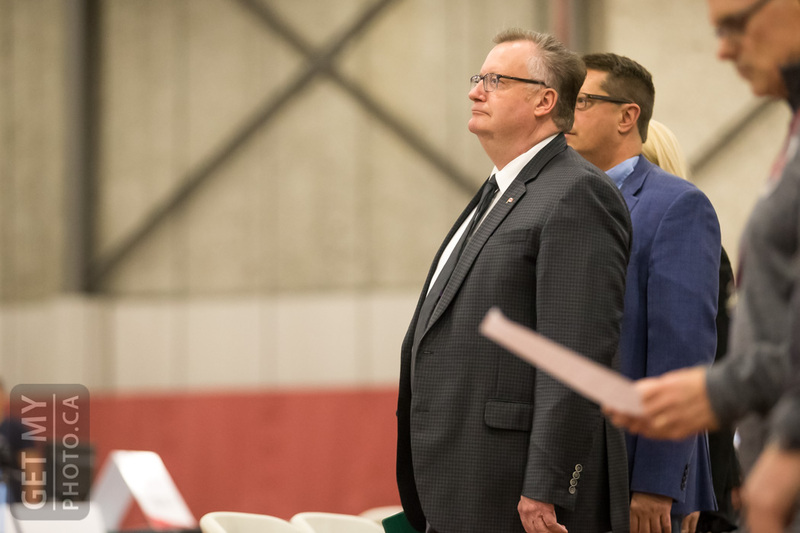 Check out our full gallery of coverage below. 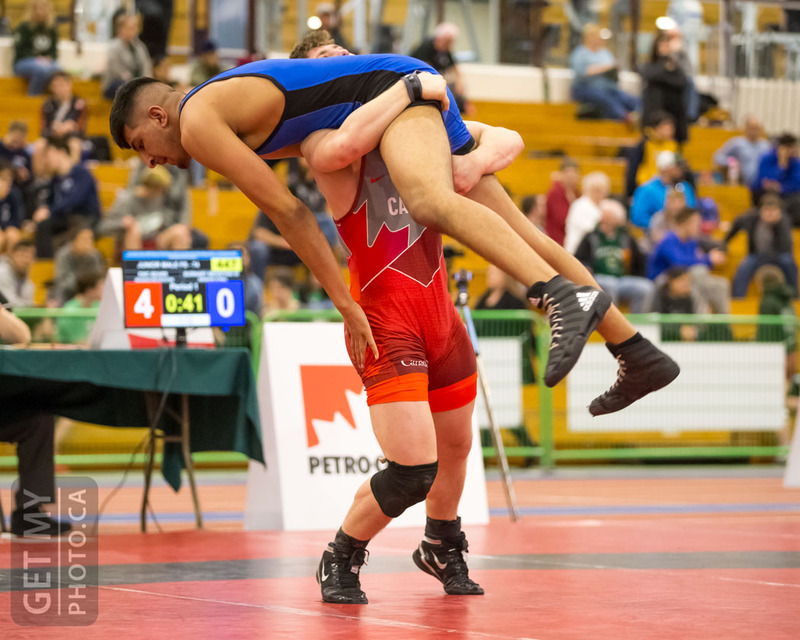 We know the gallery is a bit large as it covers the whole day, so if you're looking for a specific athlete, please use our built-in search function in the menu above.